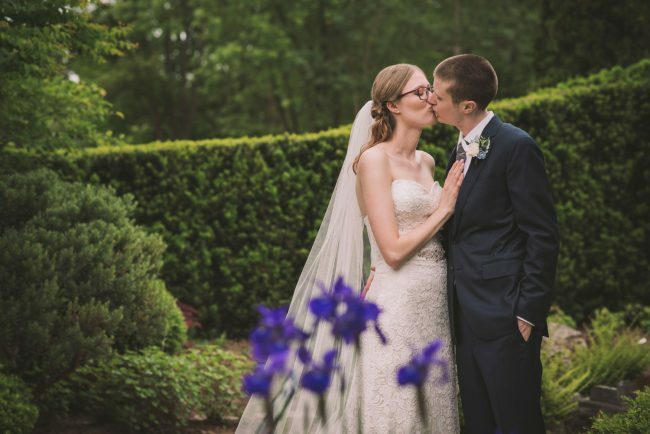 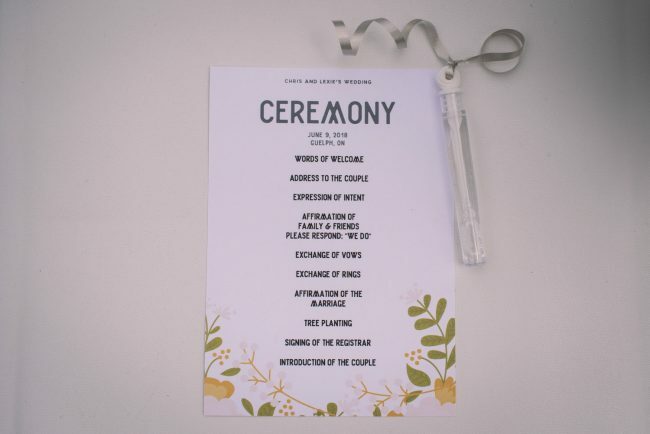 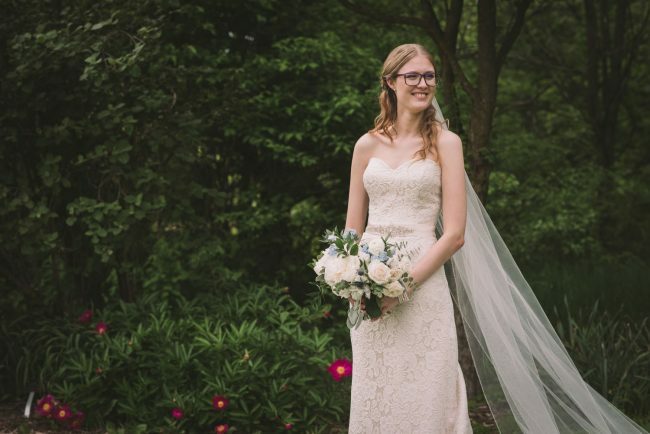 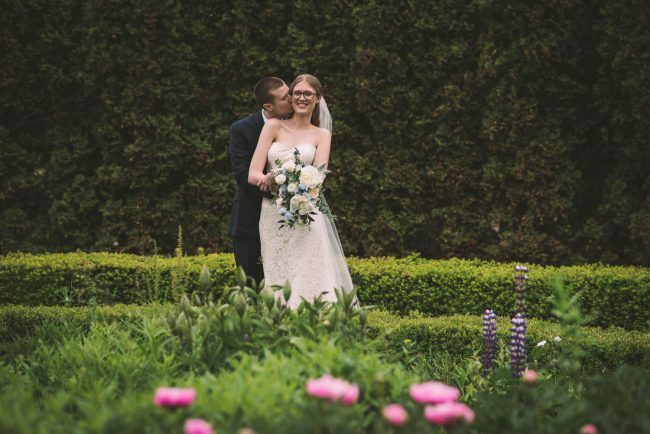 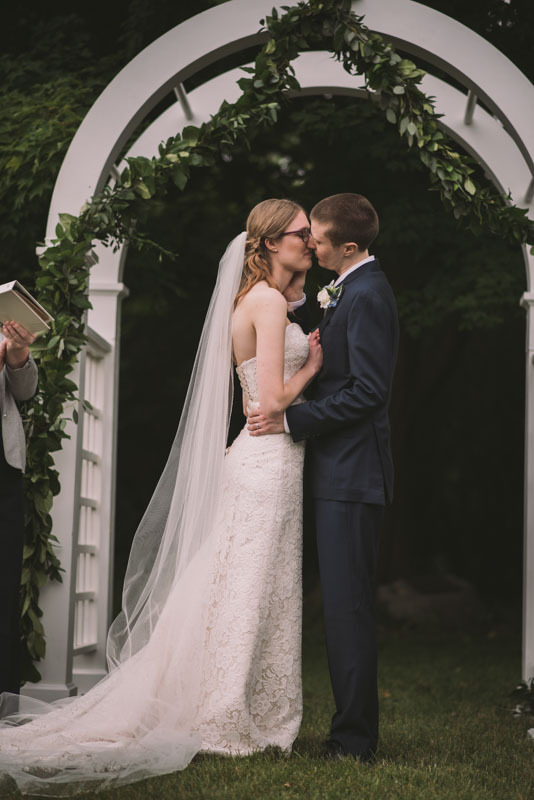 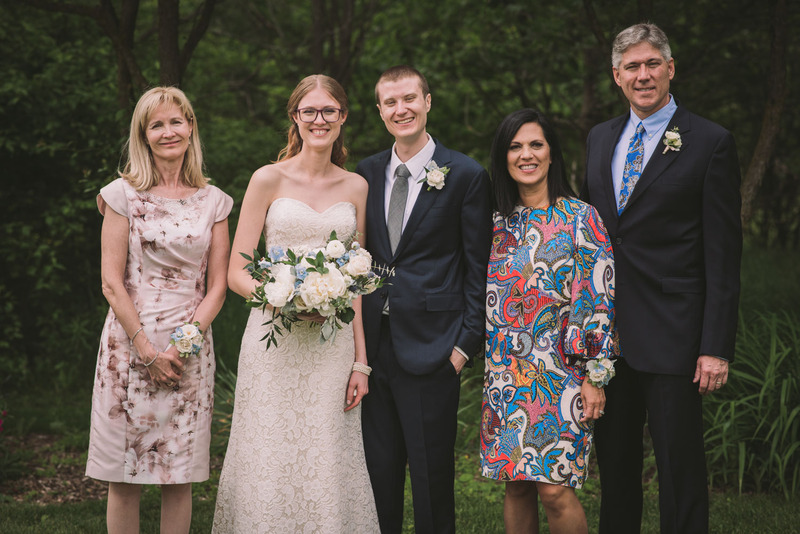 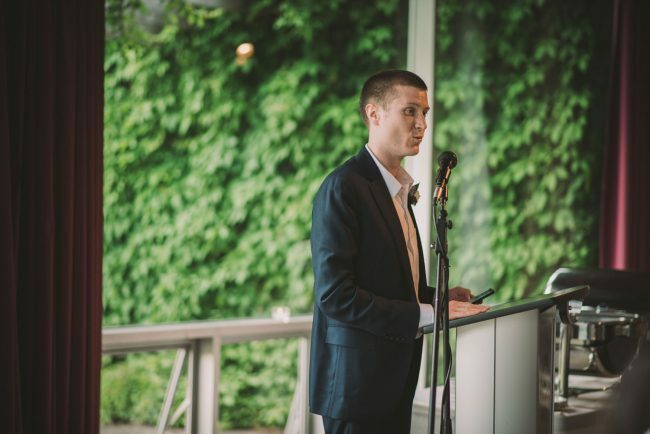 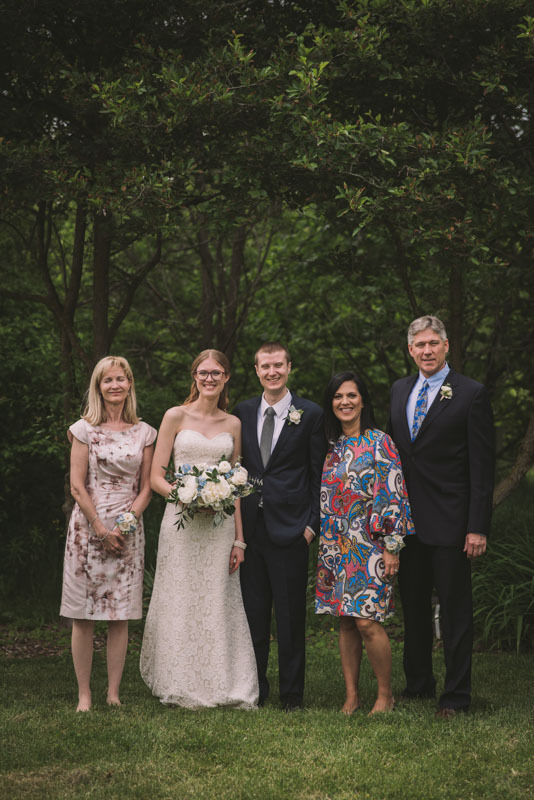 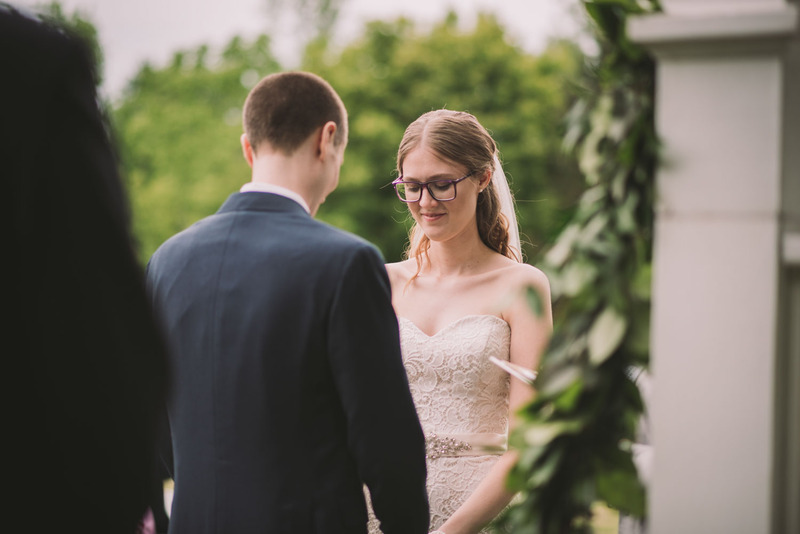 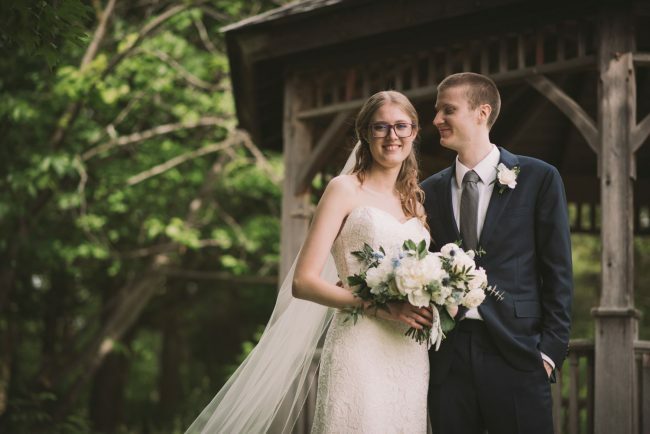 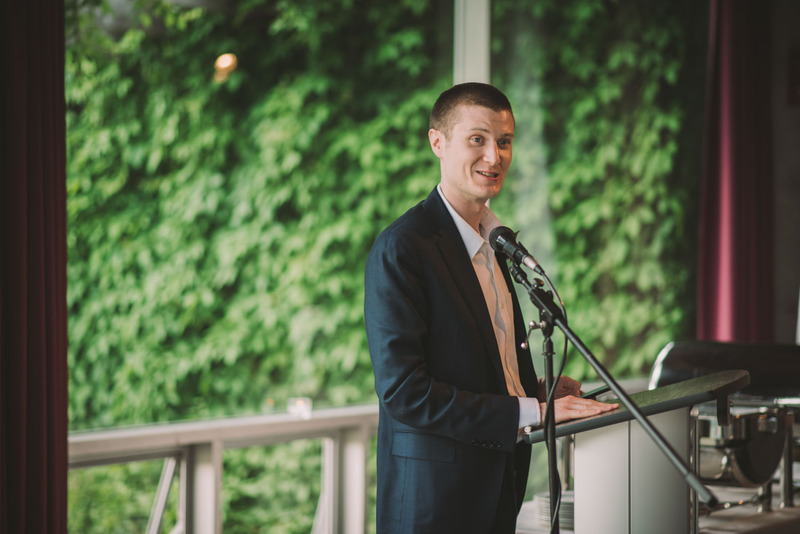 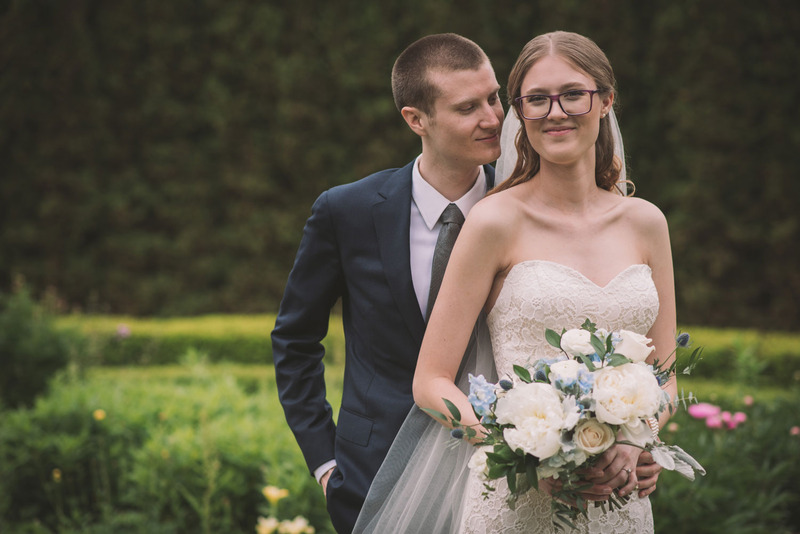 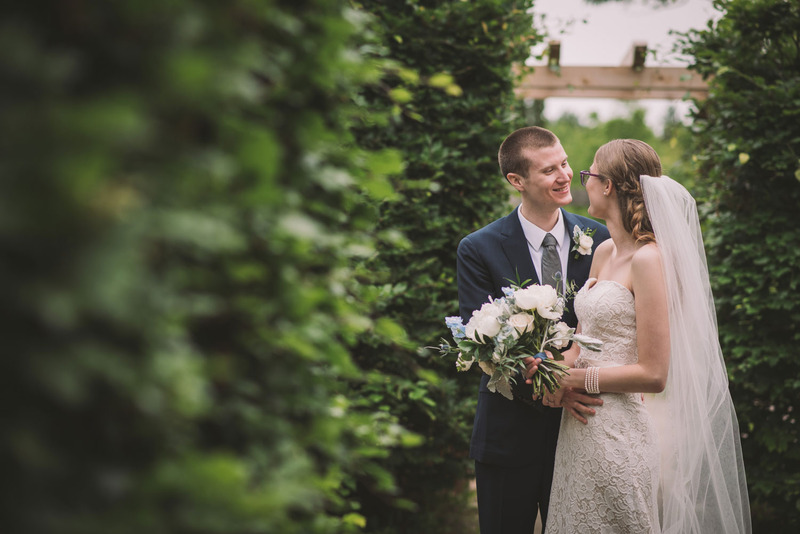 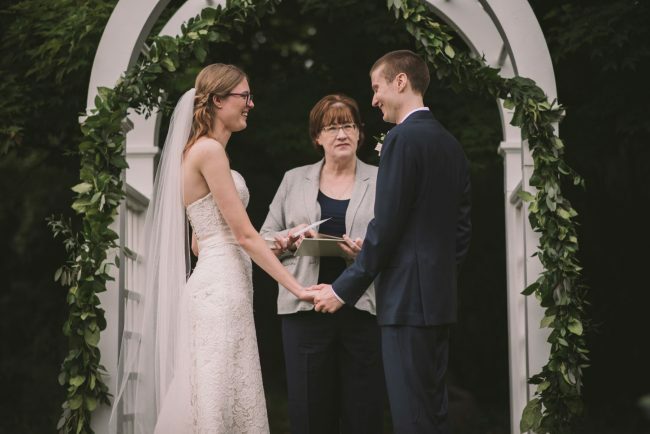 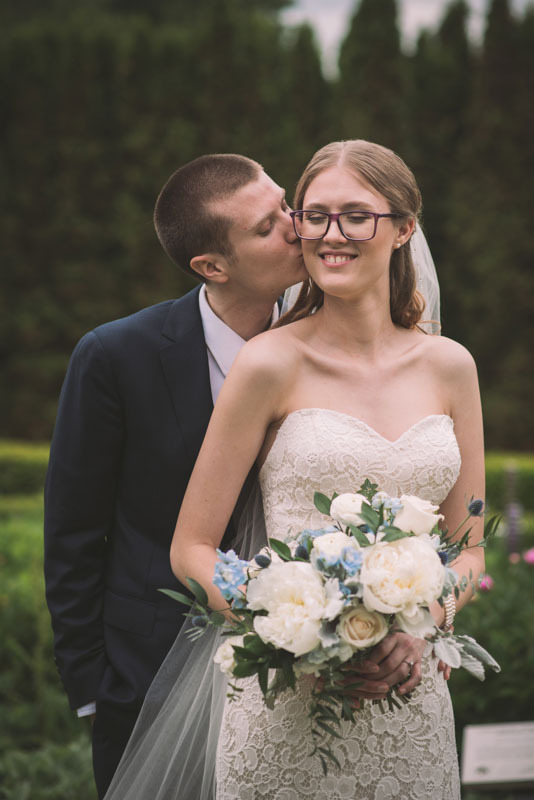 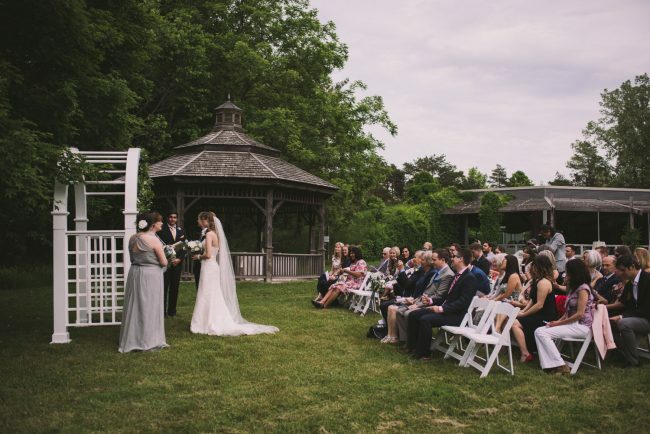 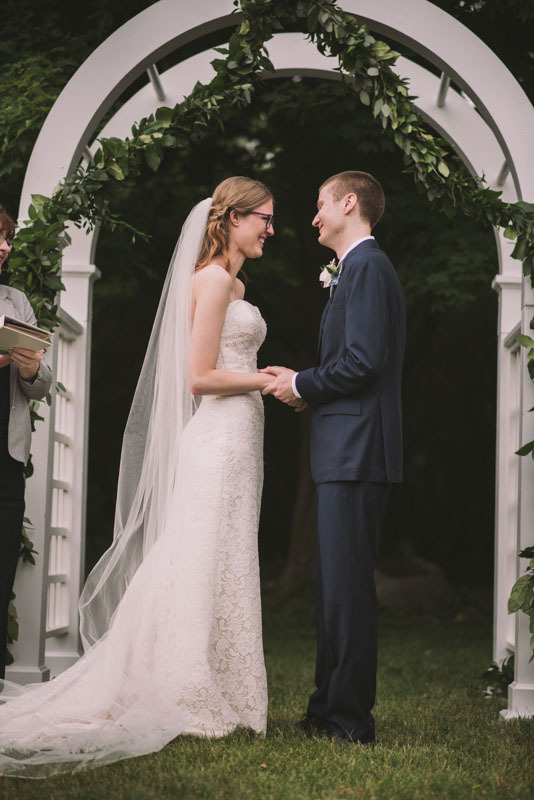 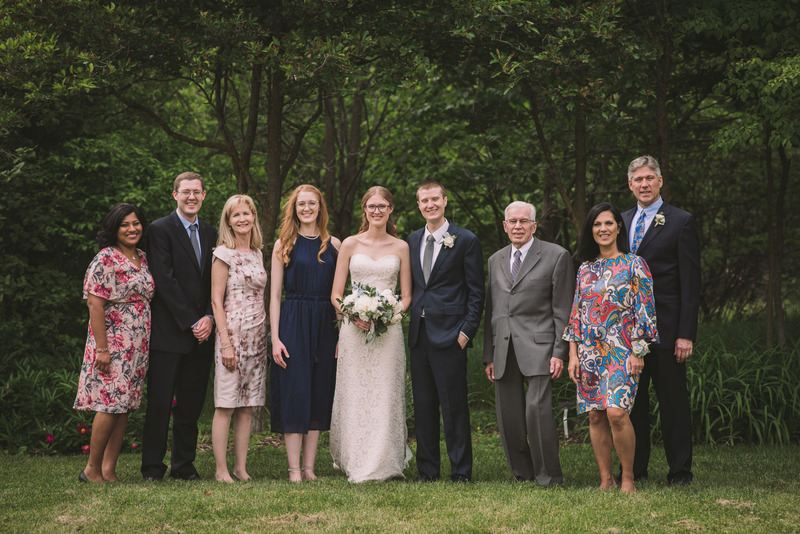 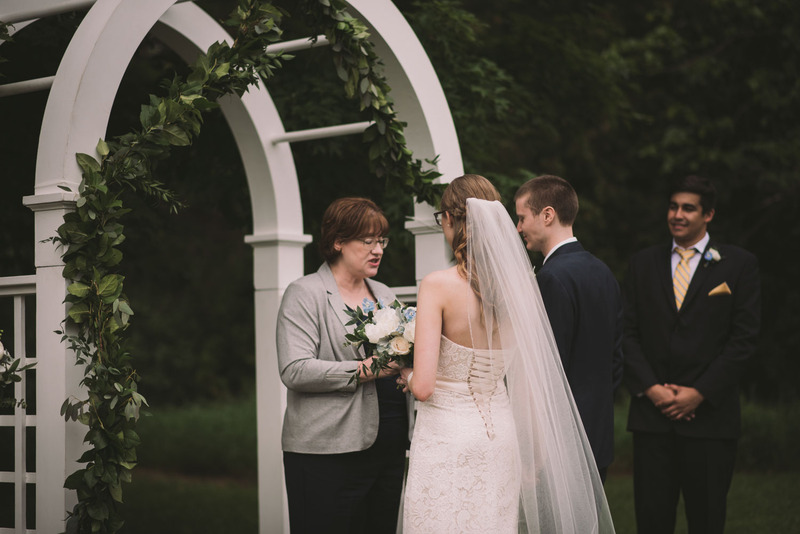 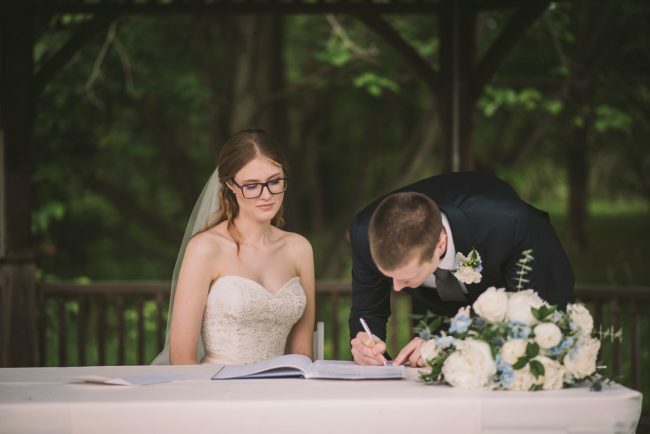 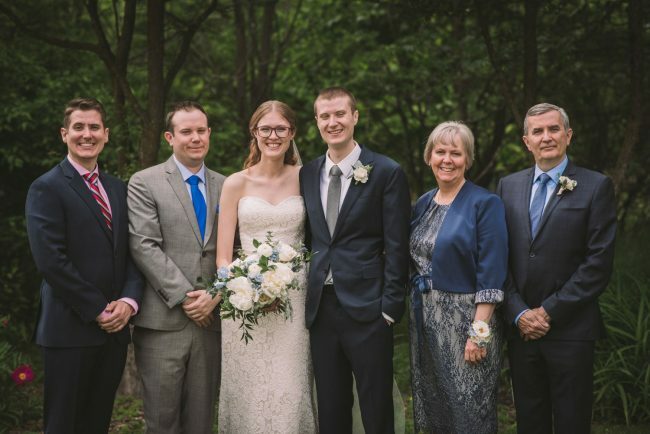 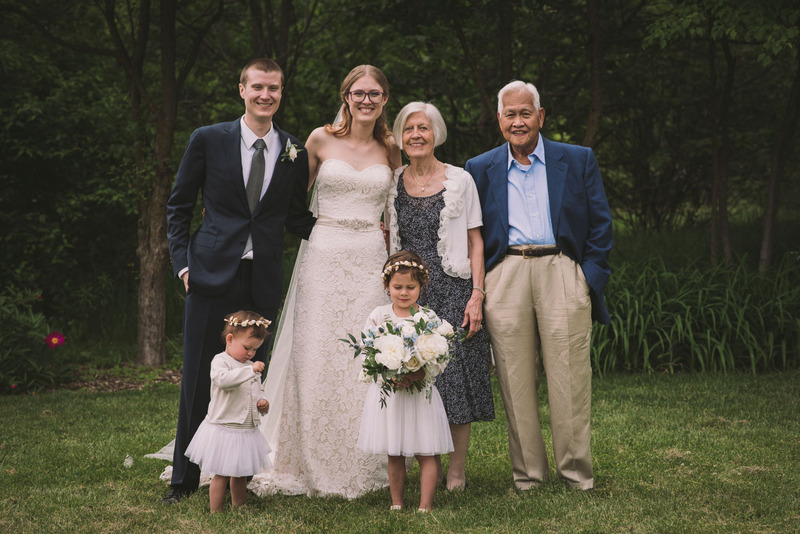 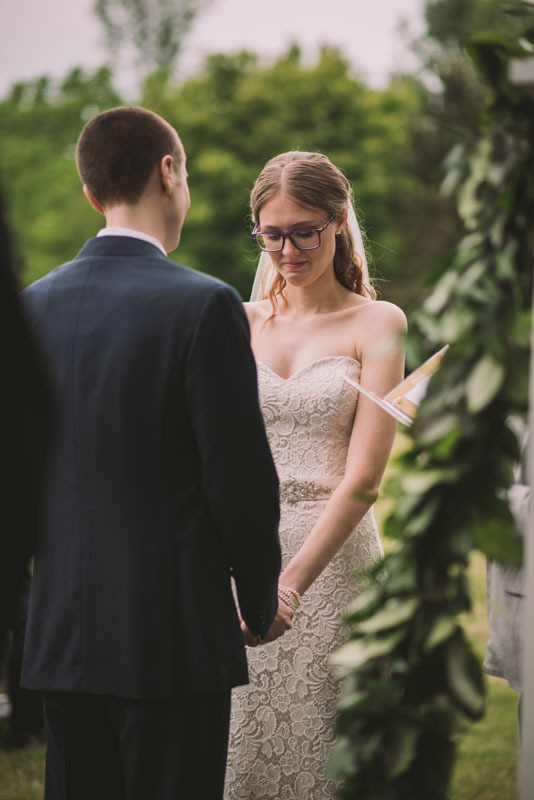 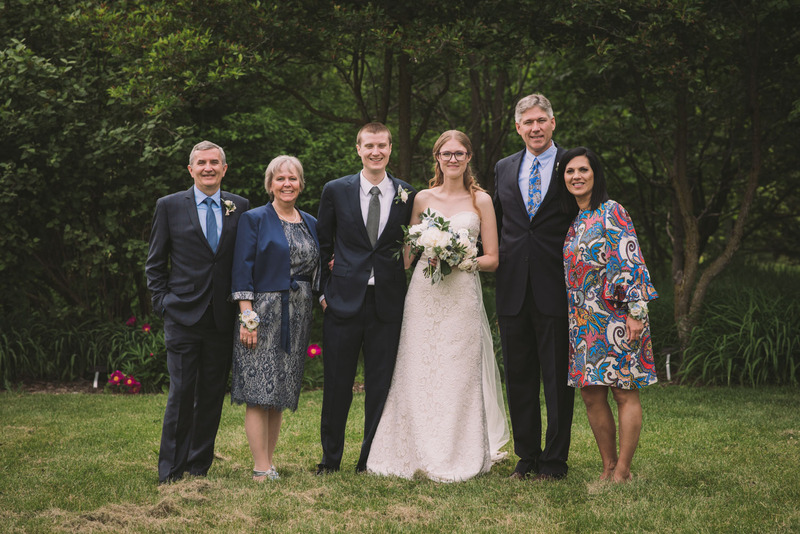 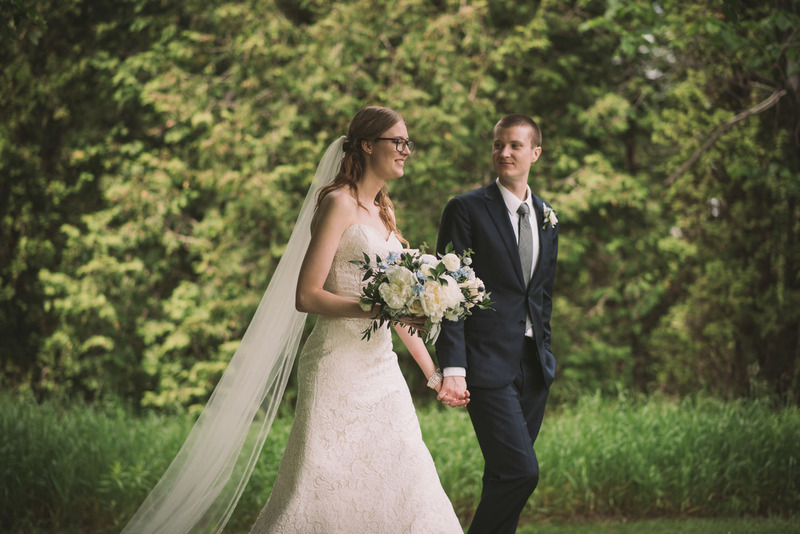 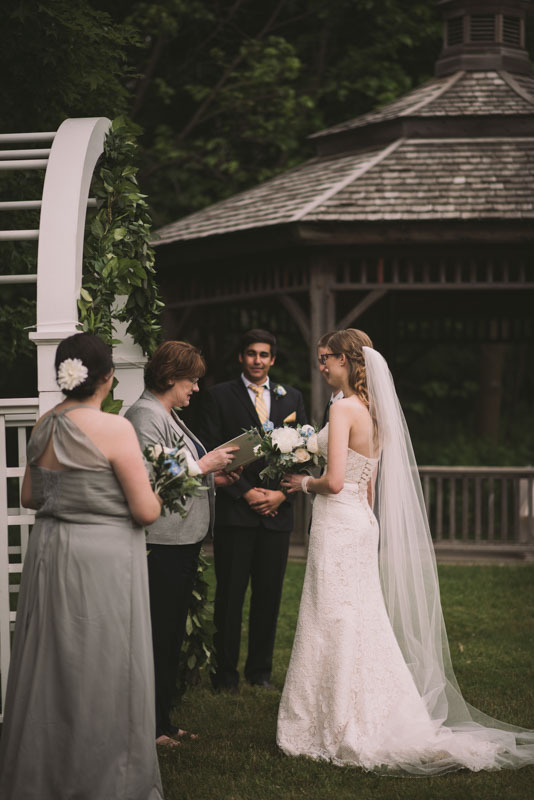 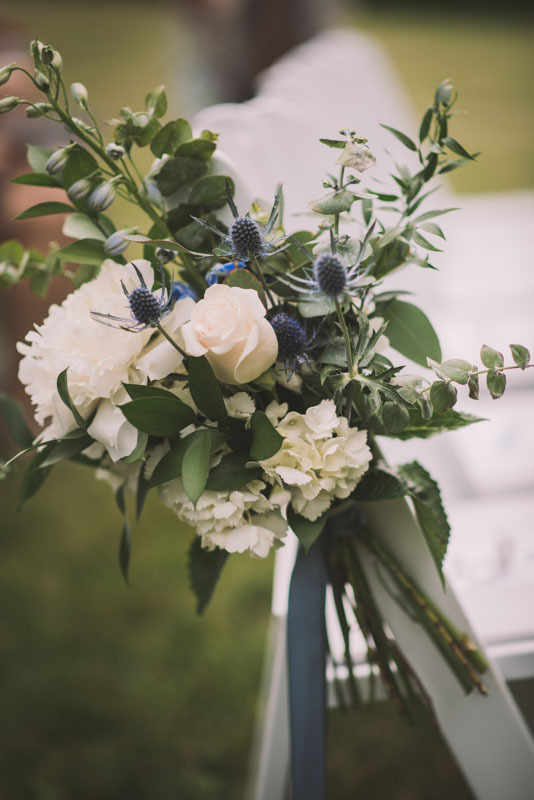 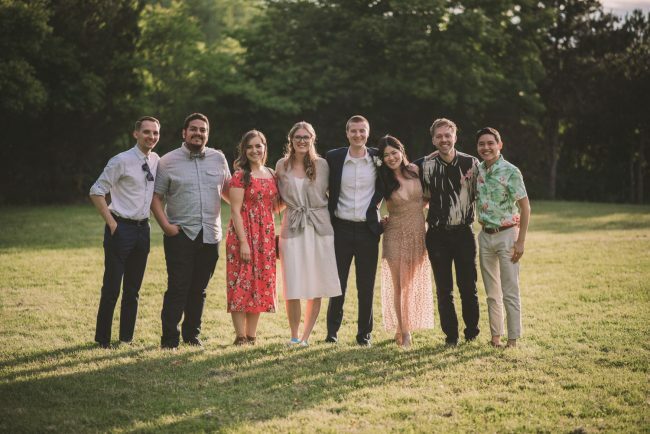 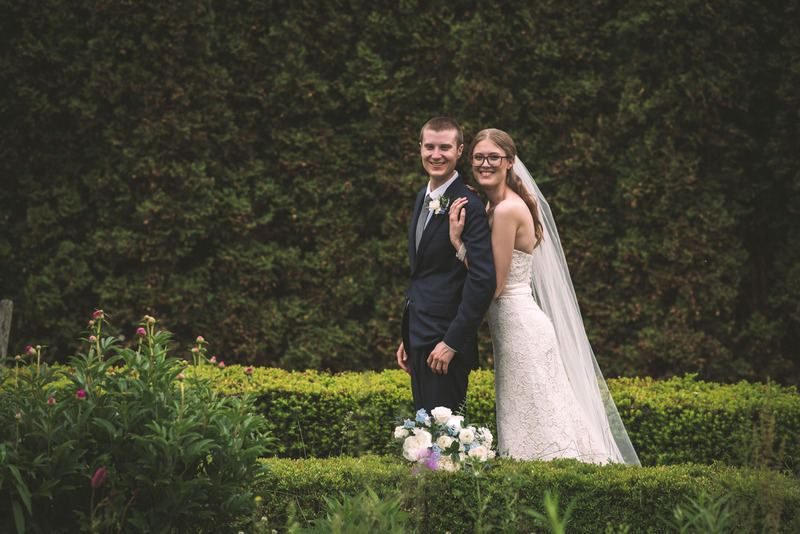 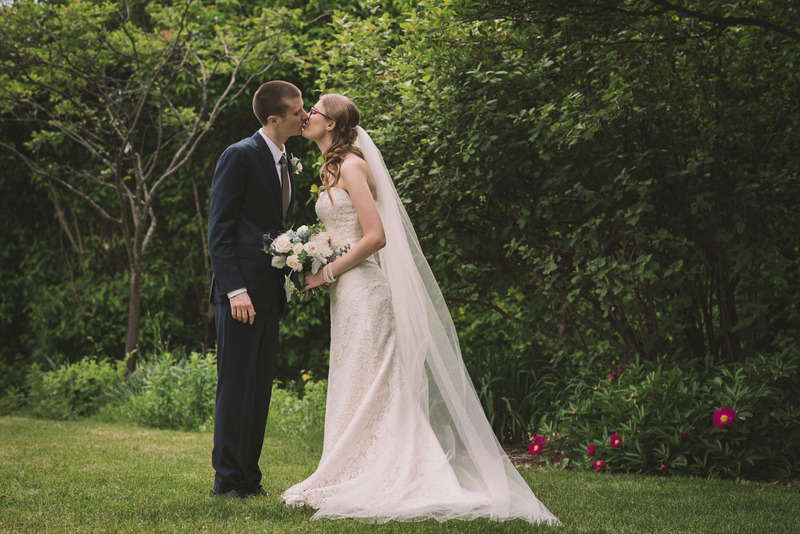 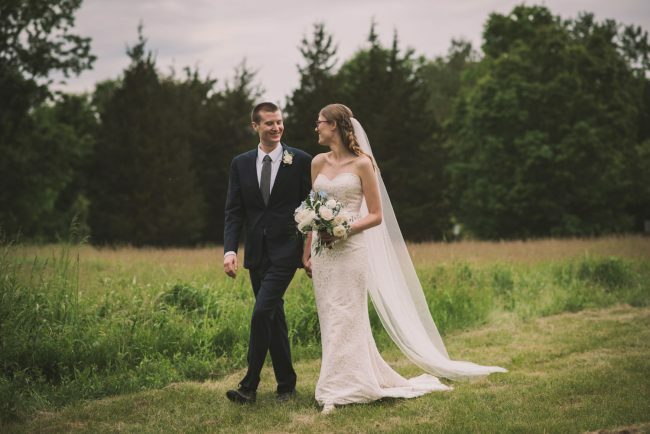 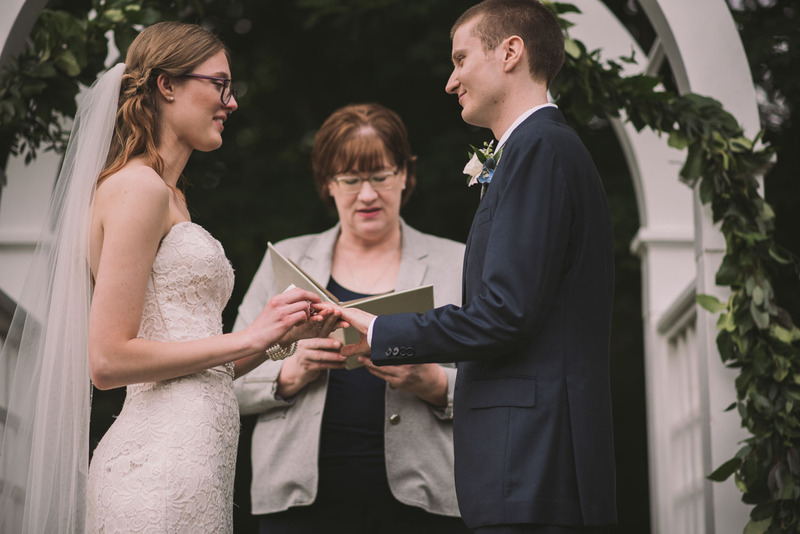 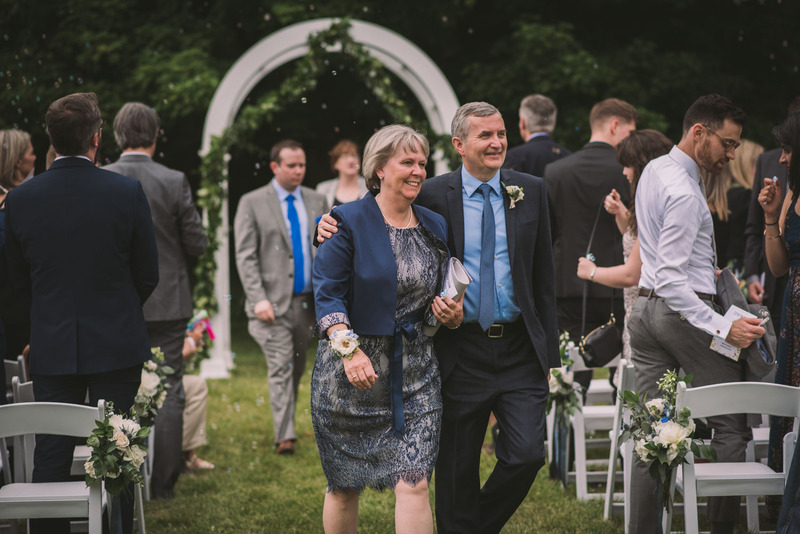 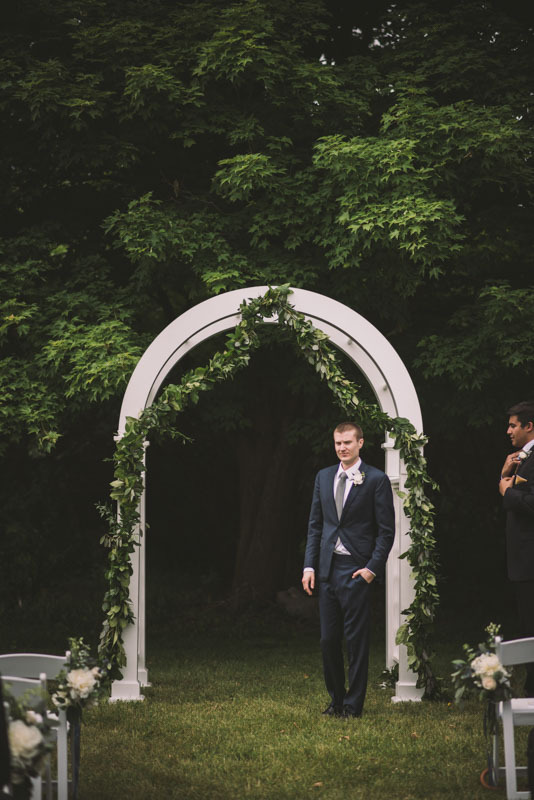 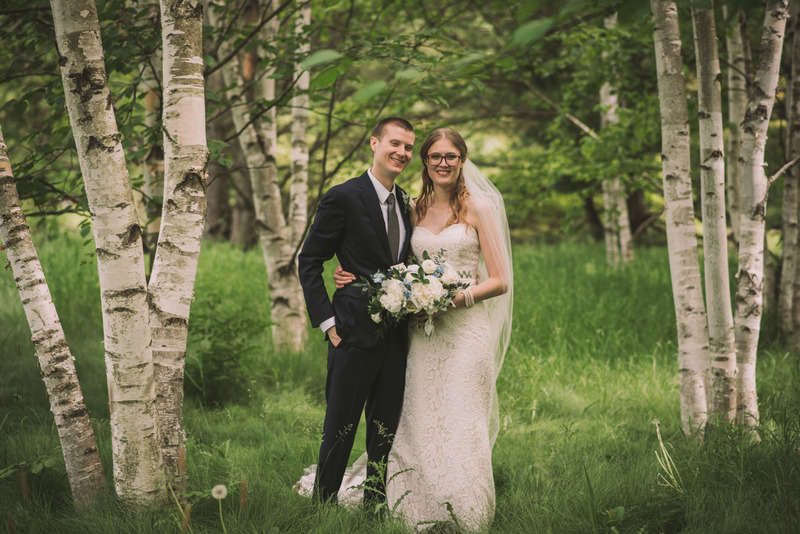 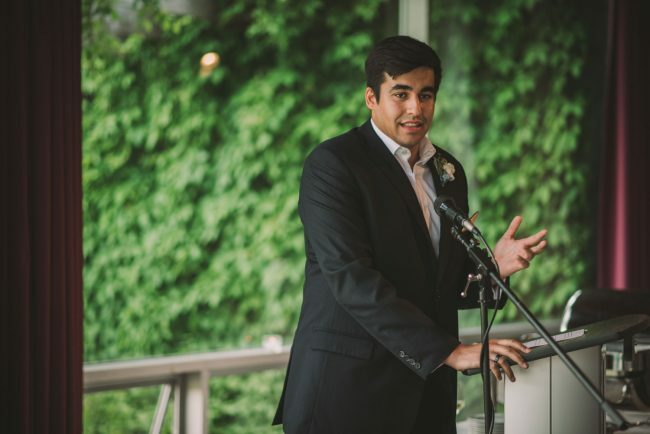 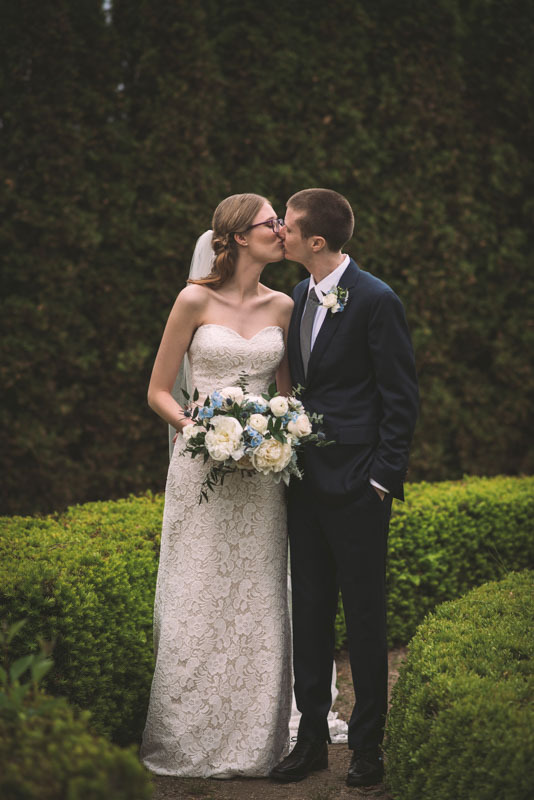 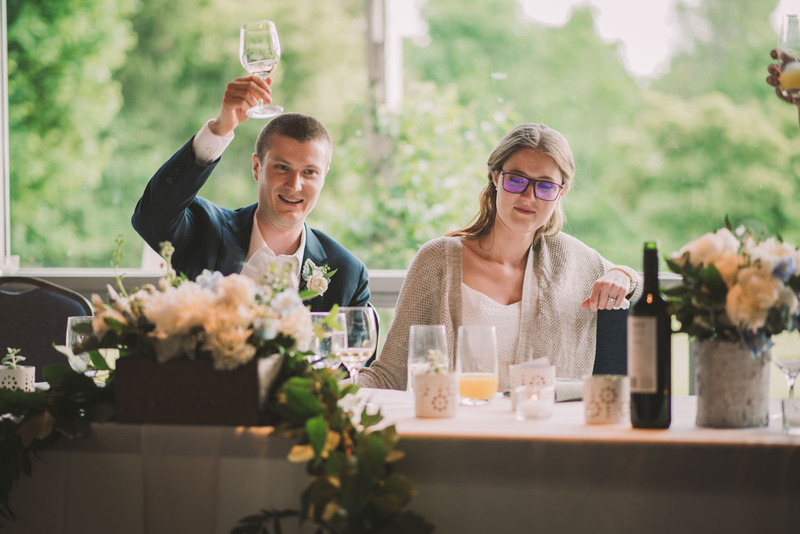 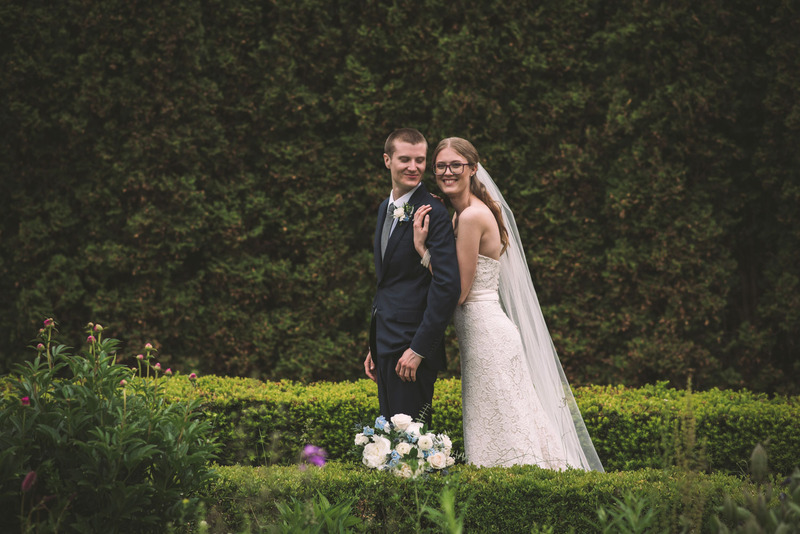 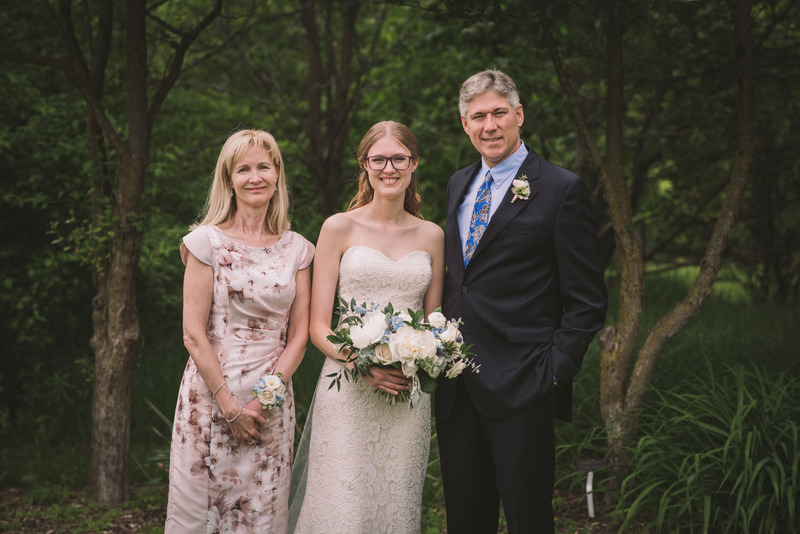 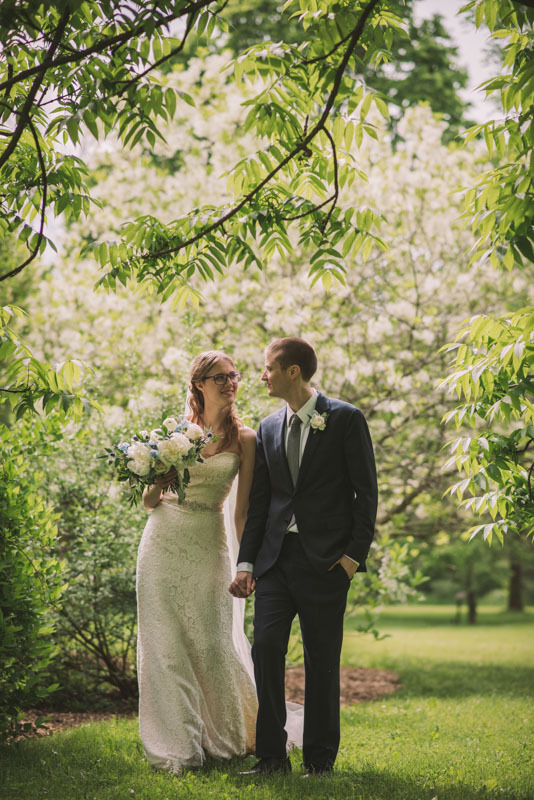 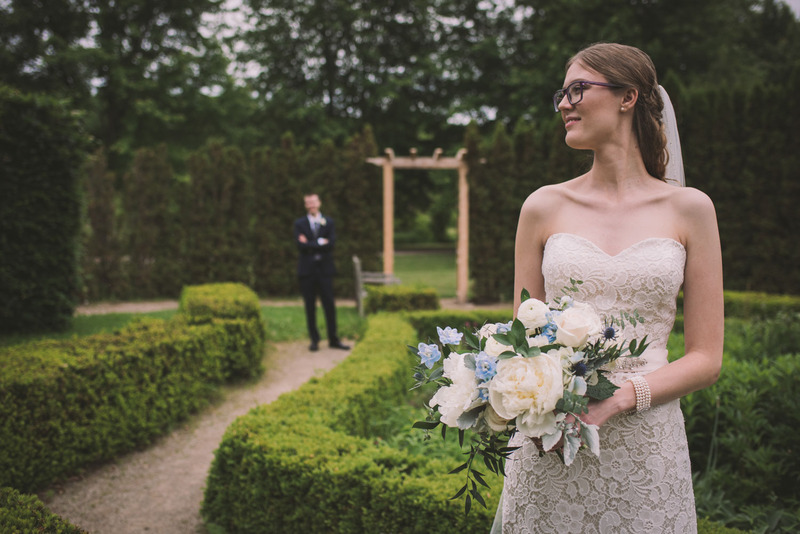 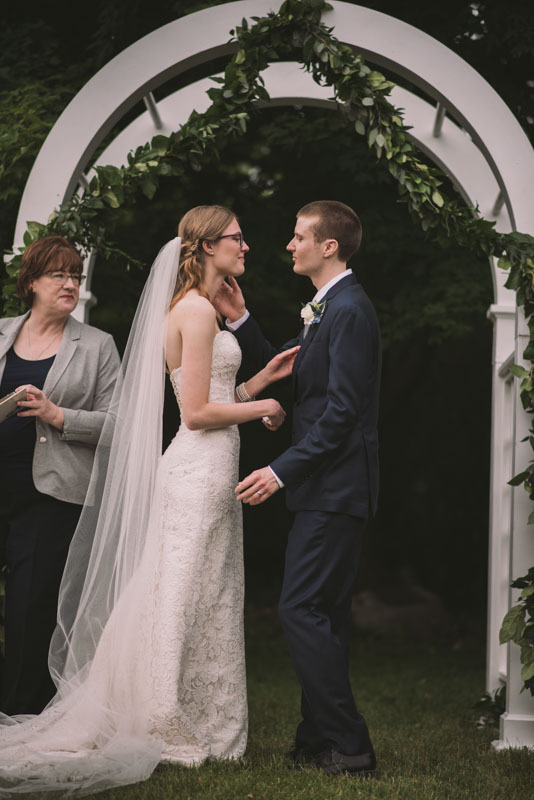 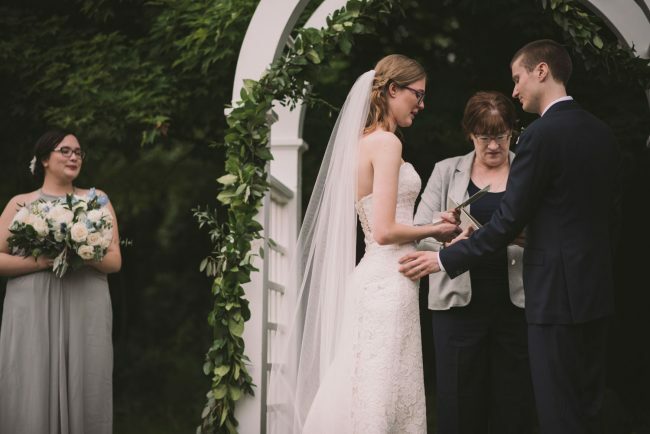 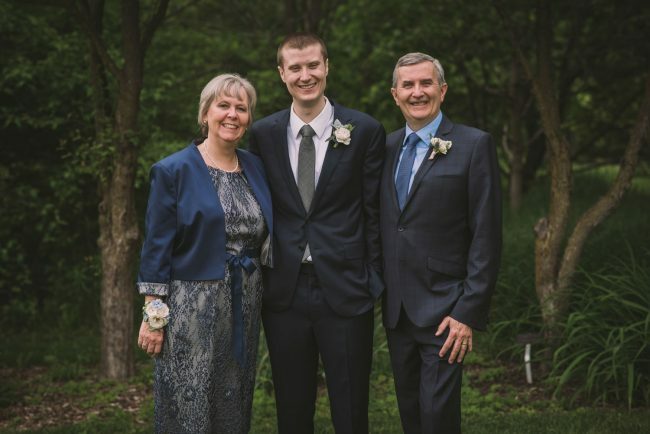 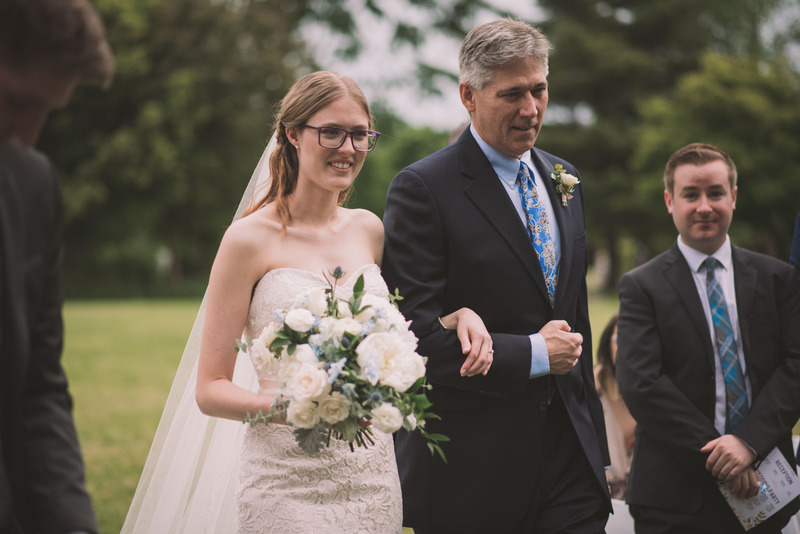 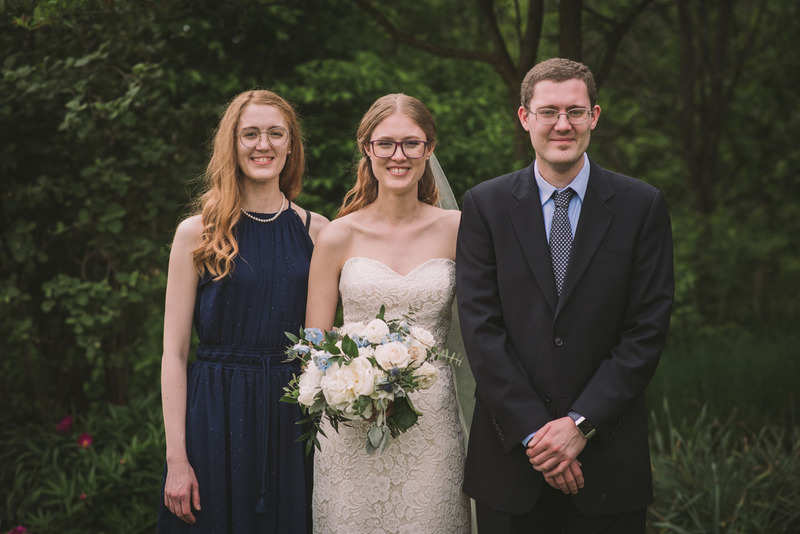 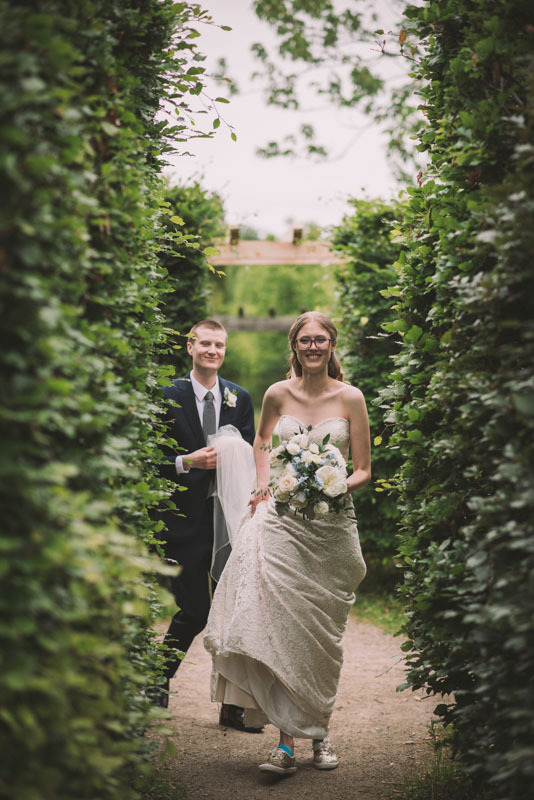 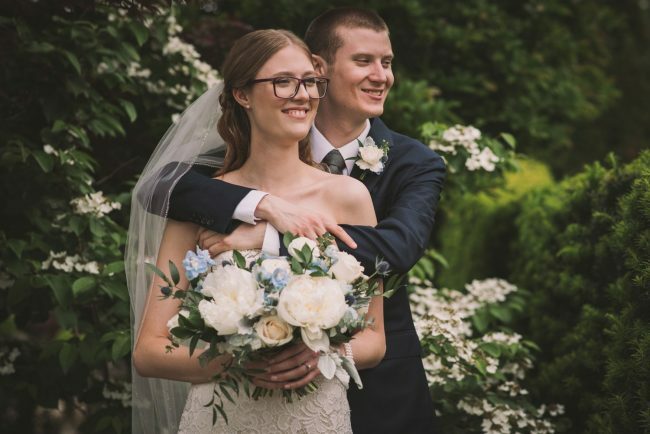 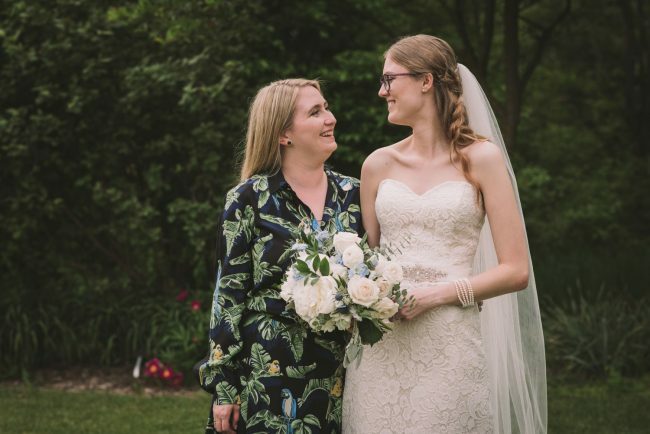 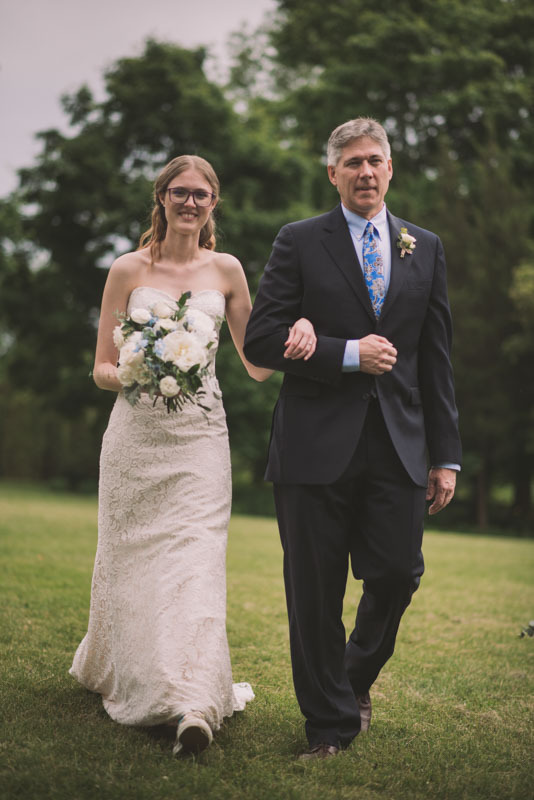 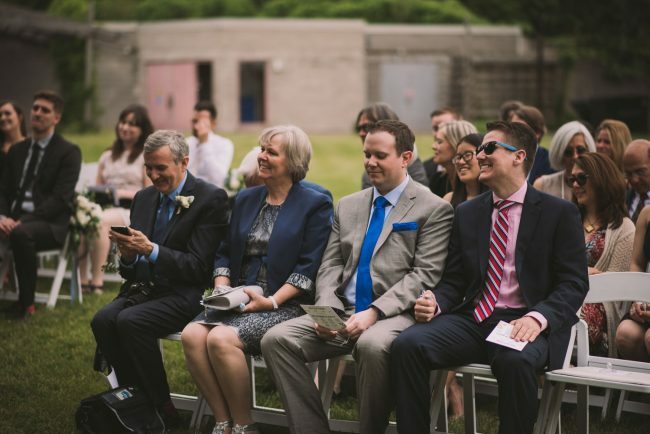 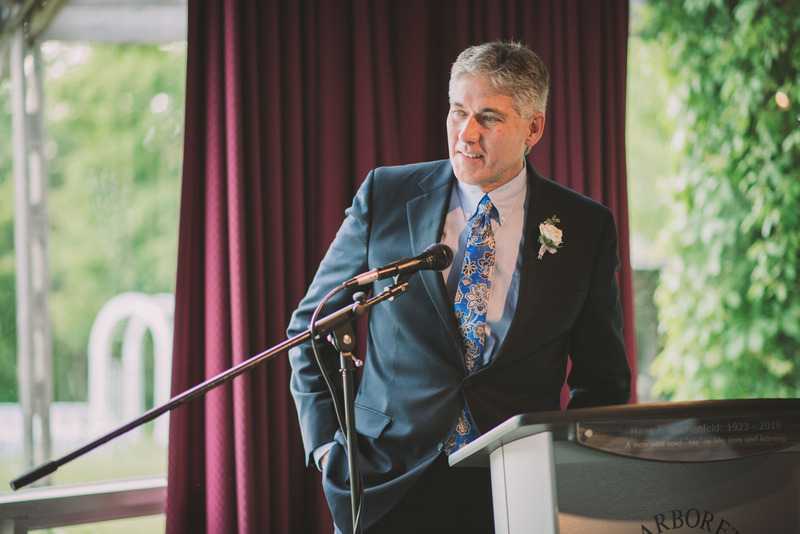 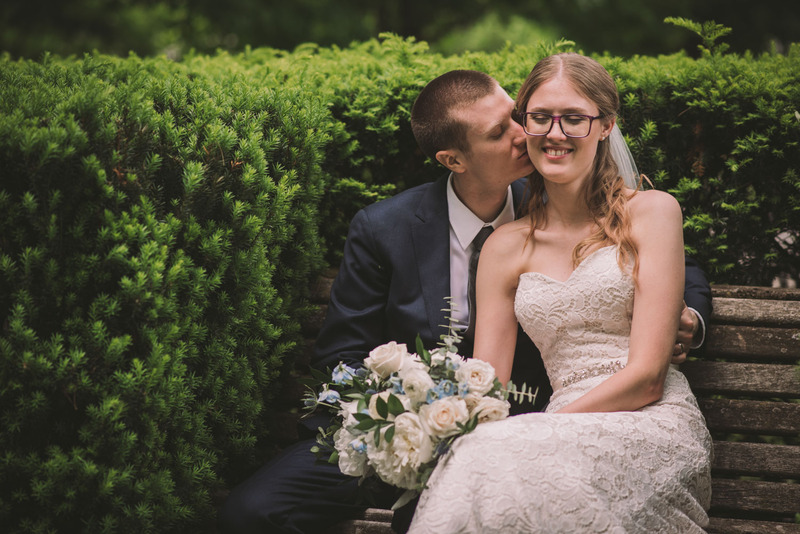 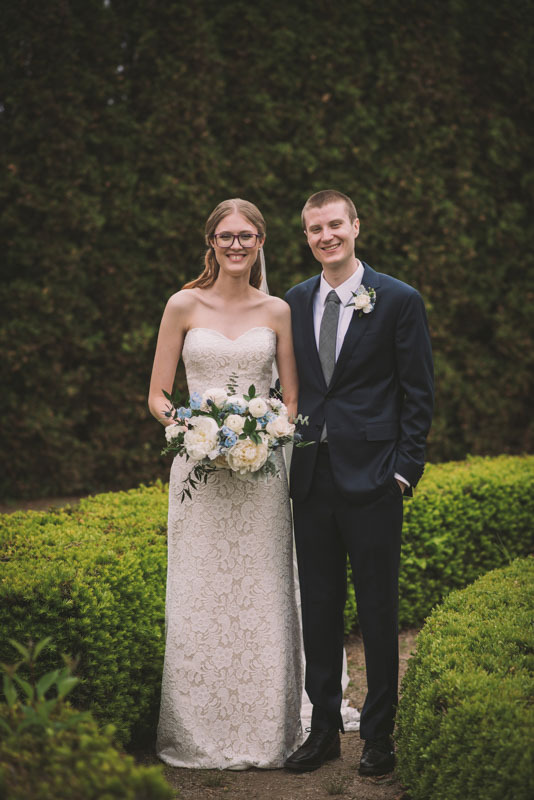 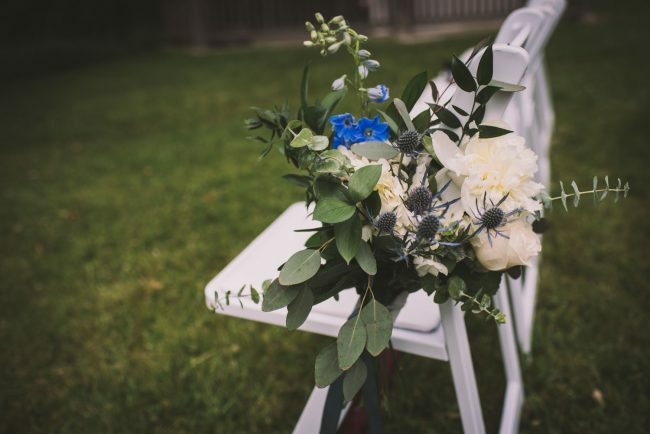 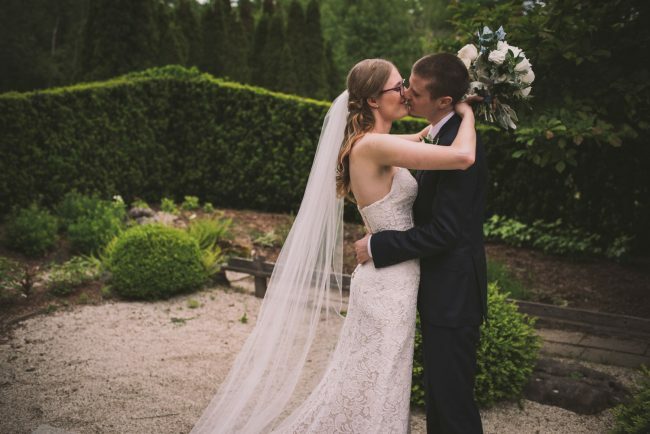 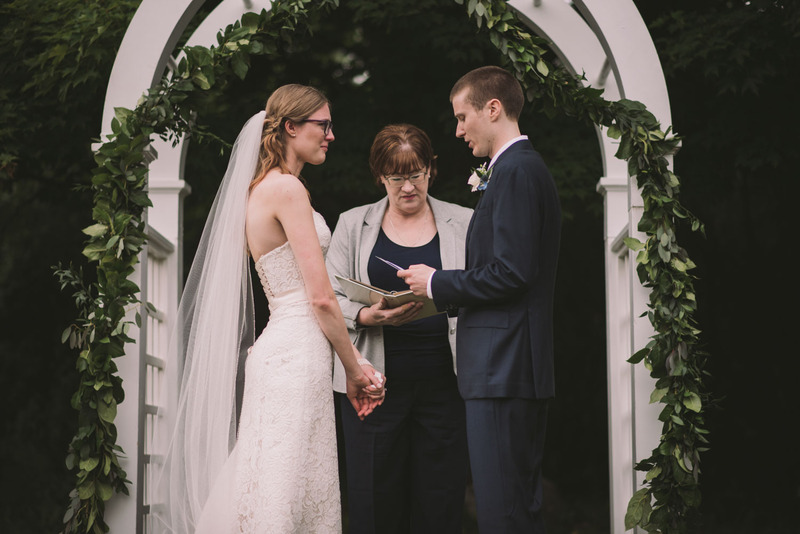 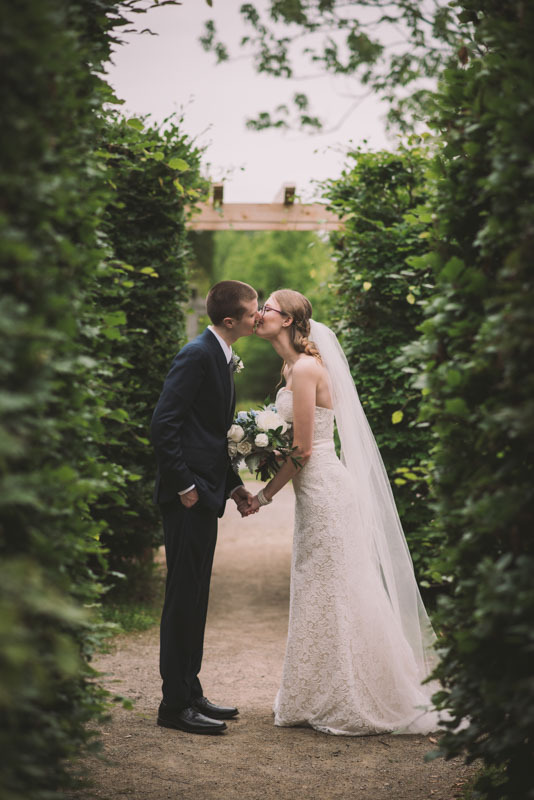 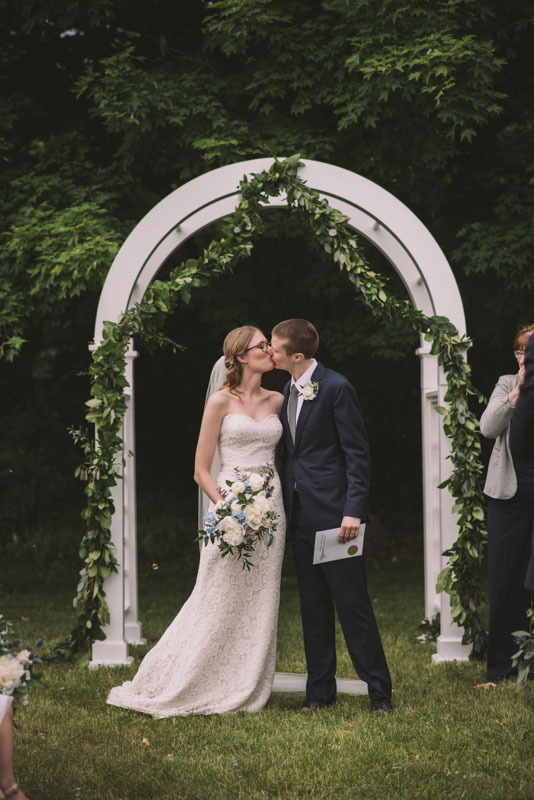 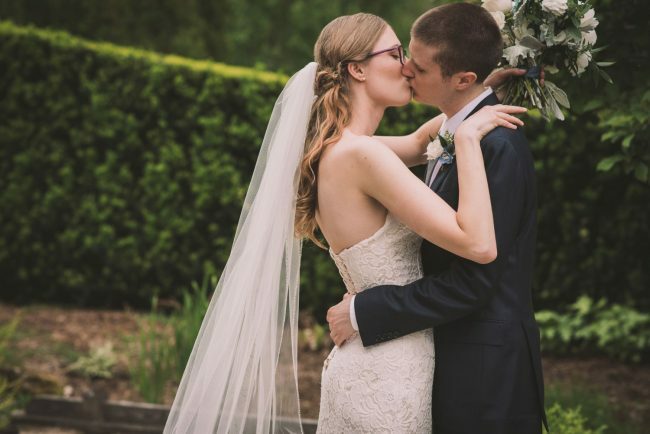 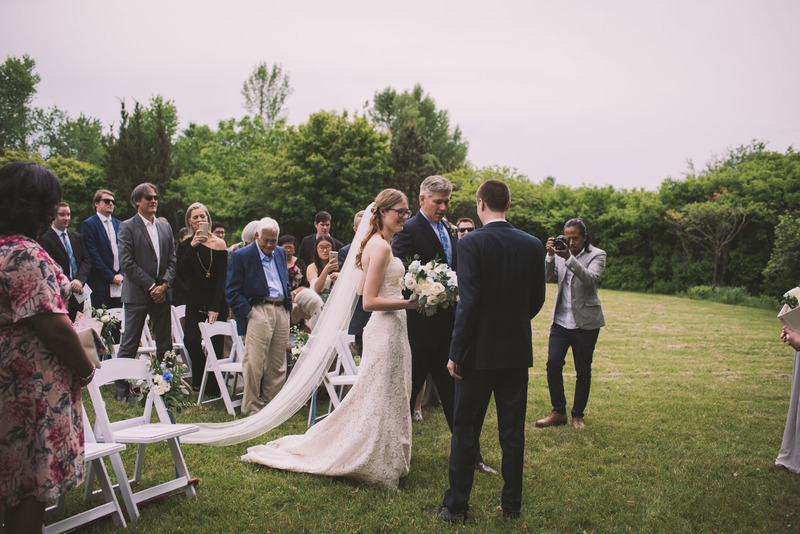 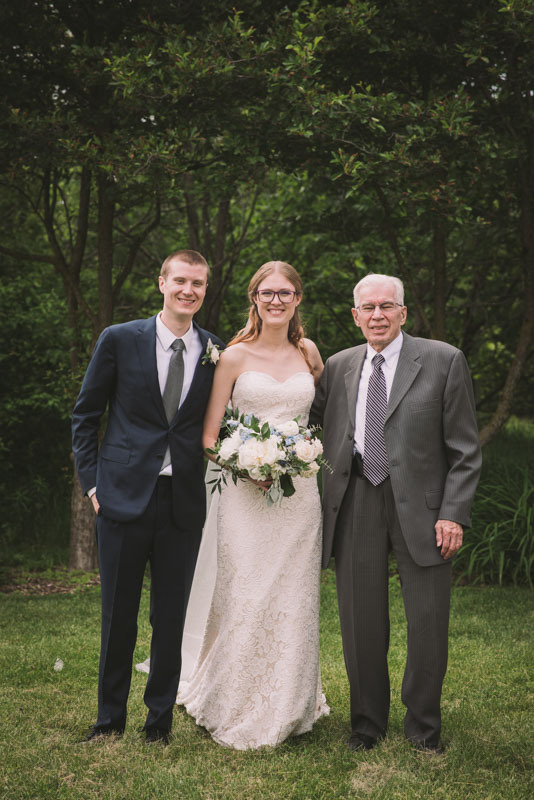 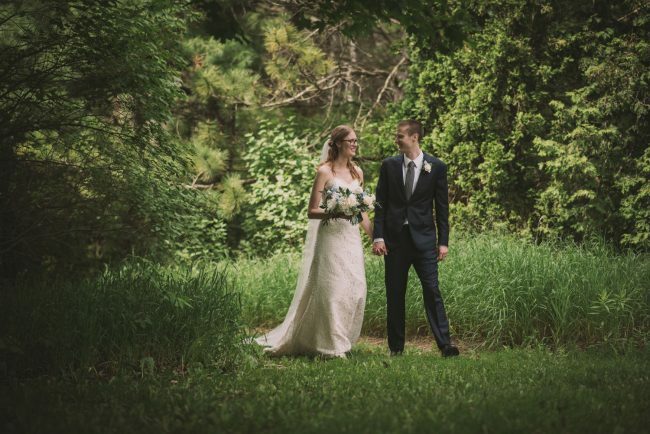 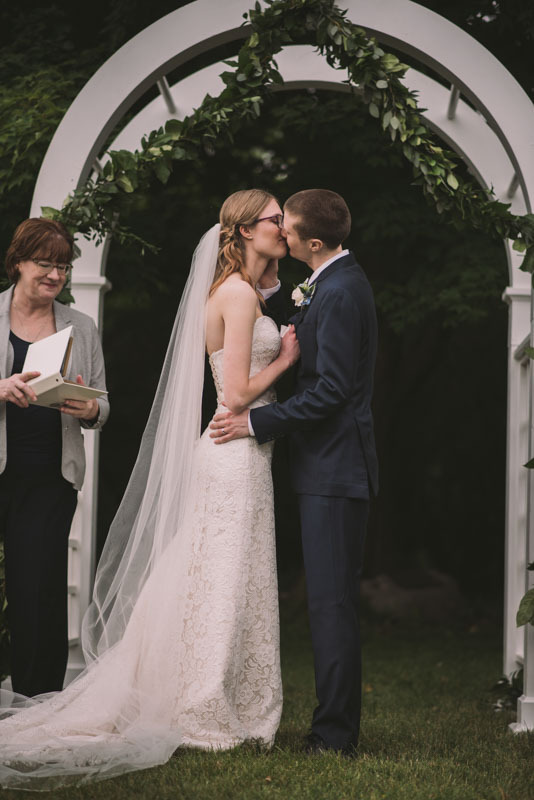 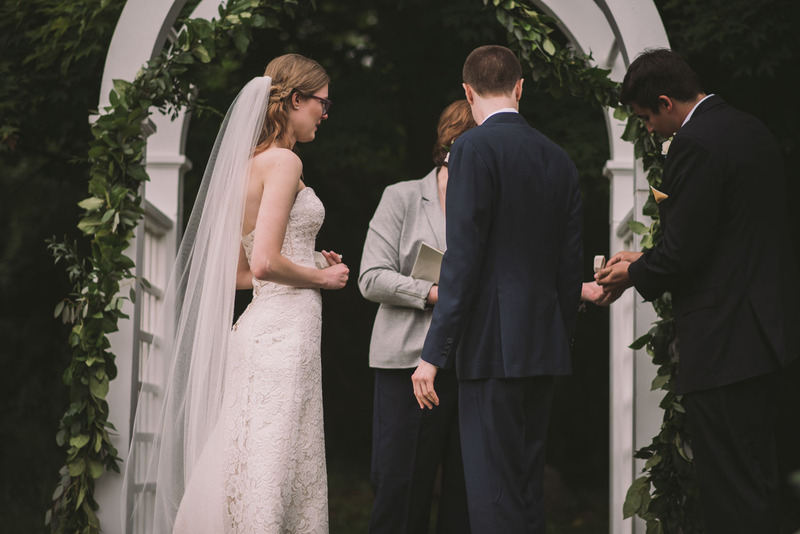 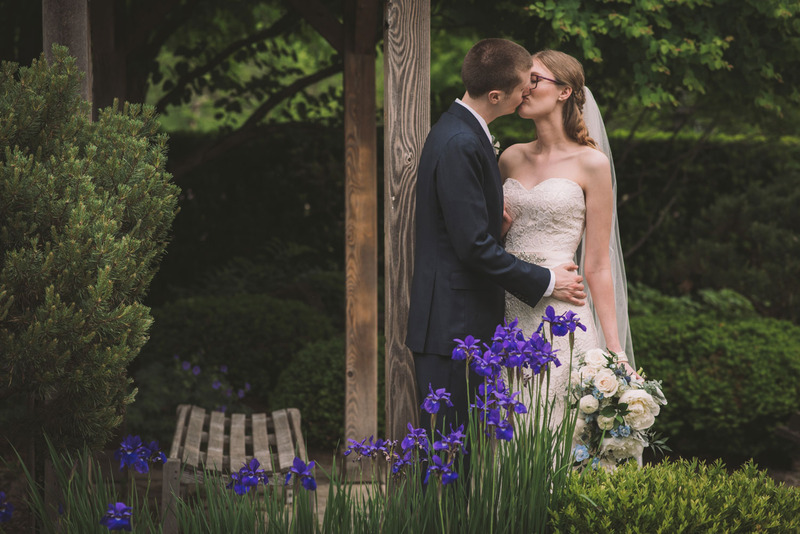 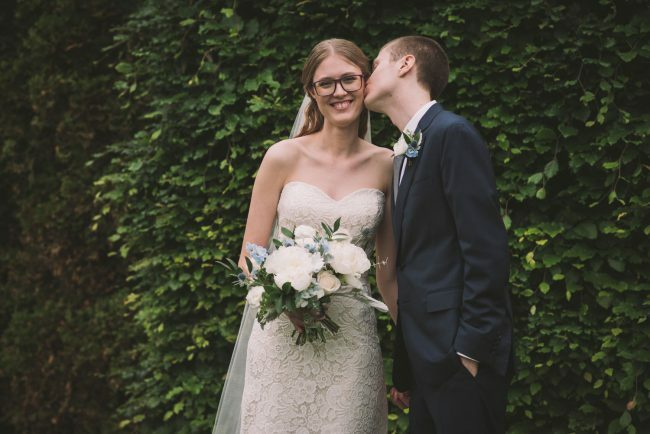 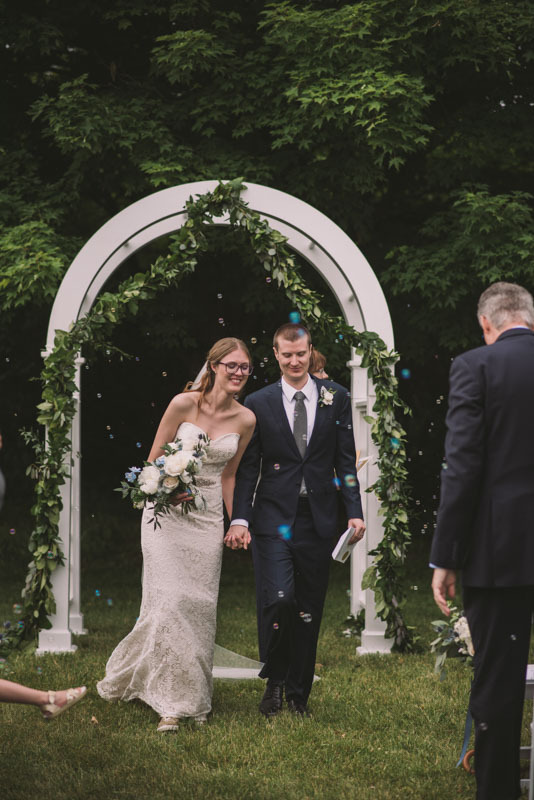 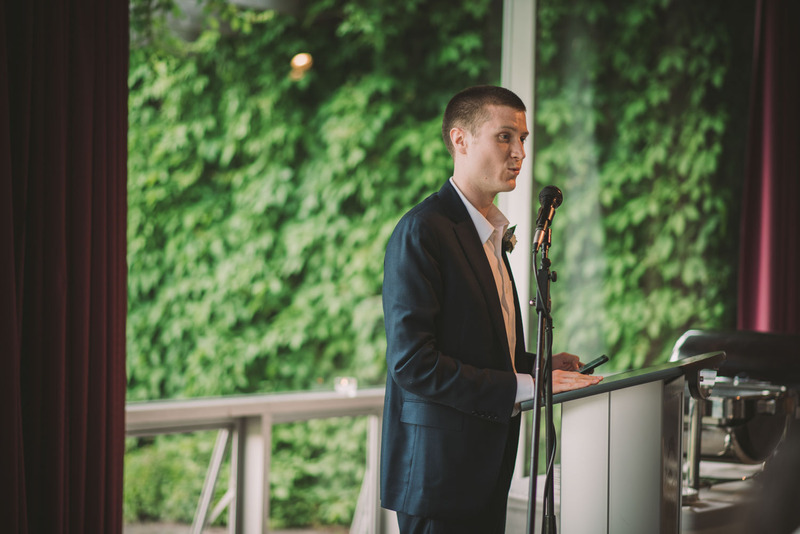 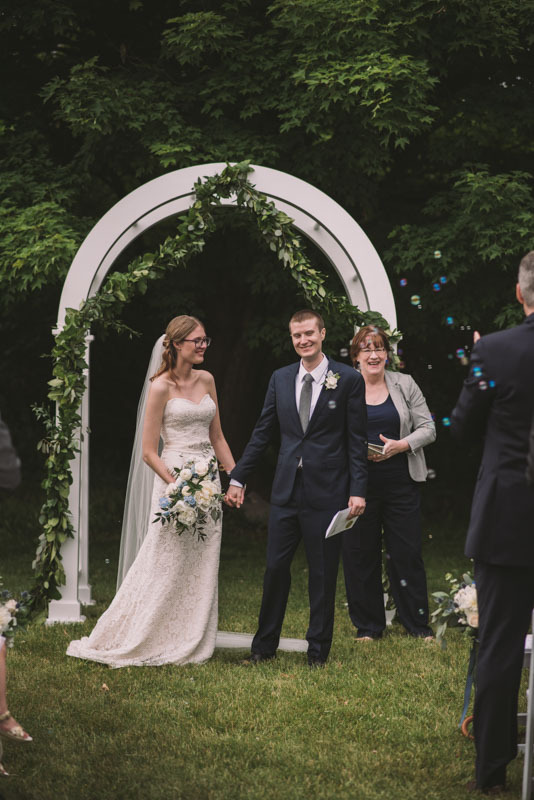 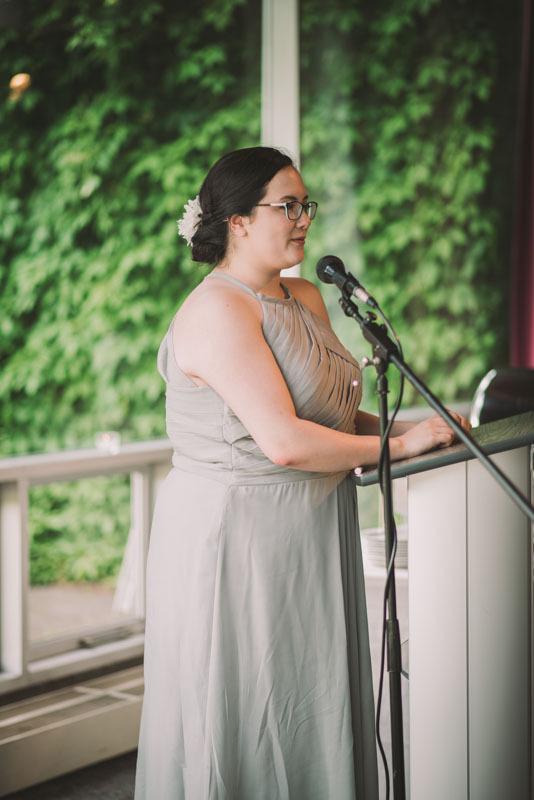 Lexie and Chris’s wedding took place at the gorgeous and versatile University of Guelph Arboretum. 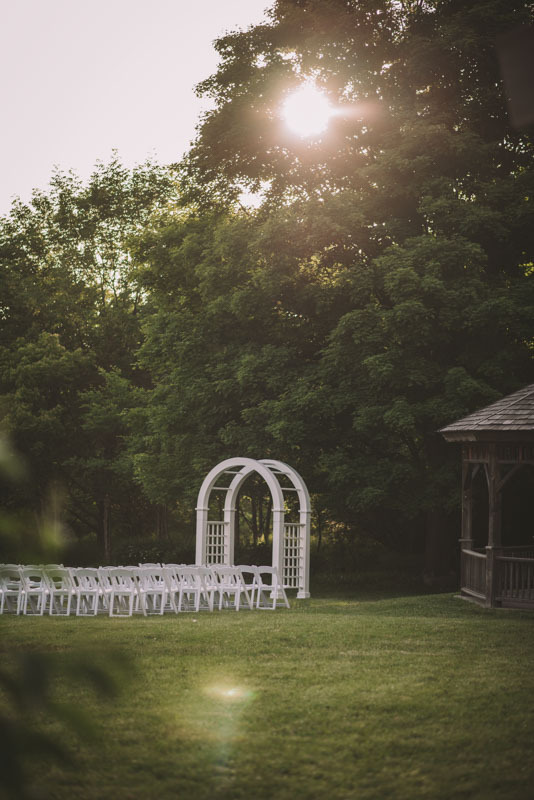 This location is one of my favourites to use whenever I’m working in Guelph, and I was super excited to have a wedding take place there! 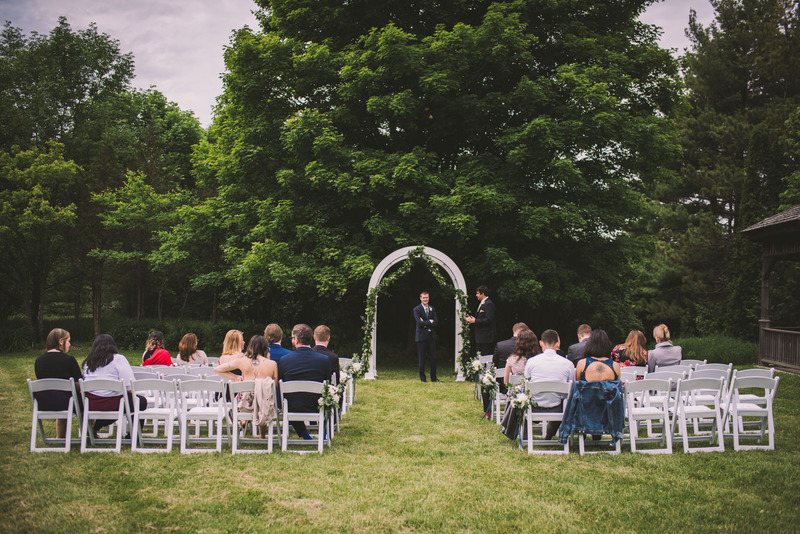 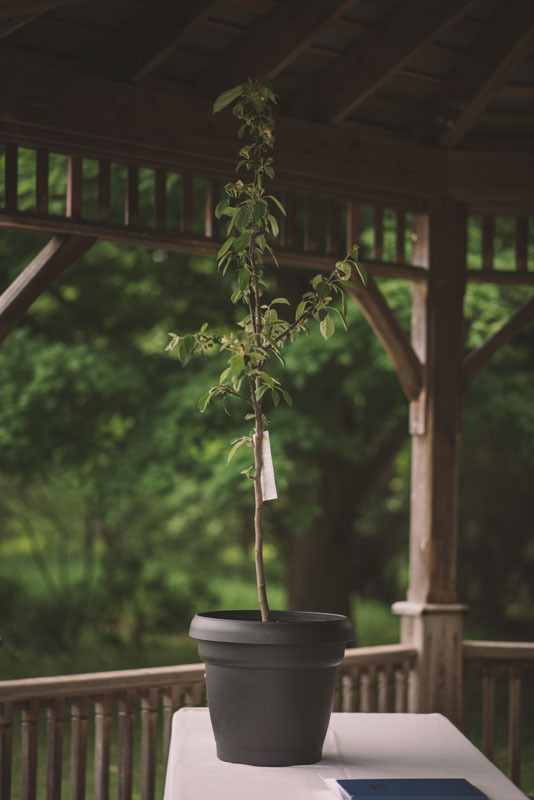 The Arboretum has everything — from manicured gardens, to fields, forests, and even bogs. 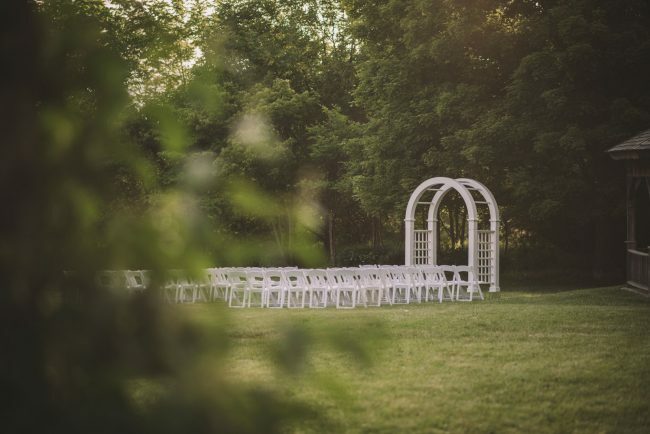 It’s an amazing space! 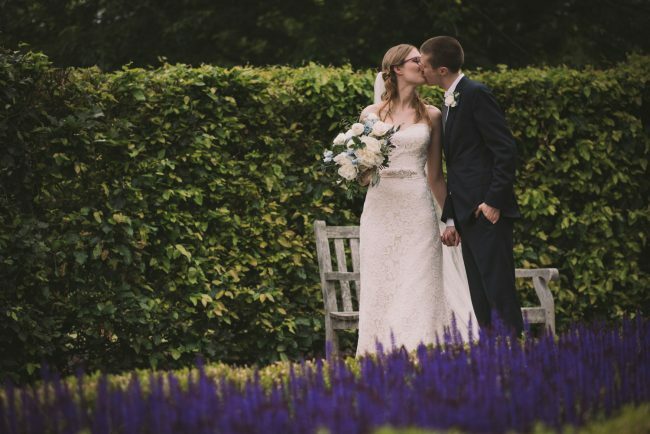 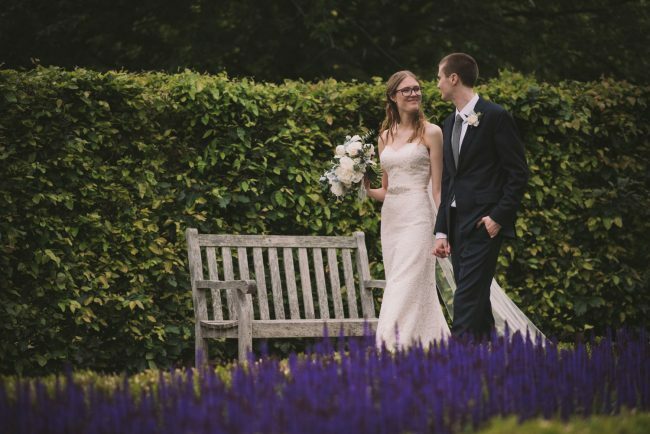 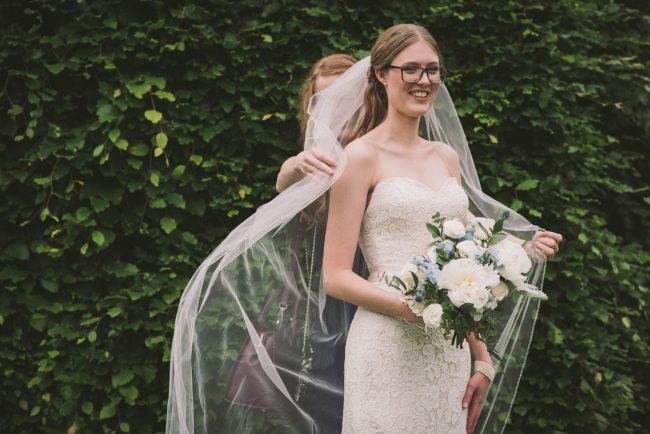 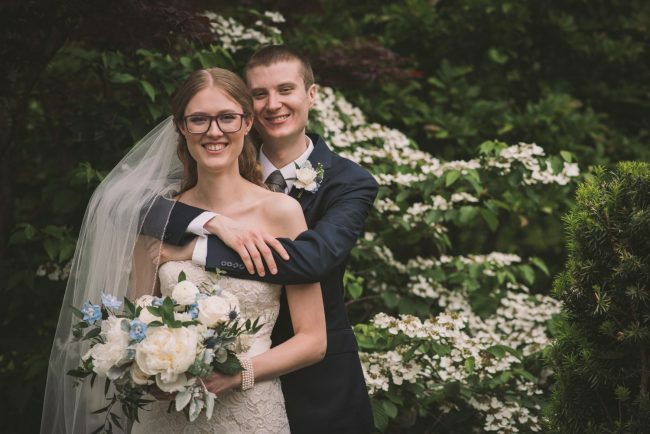 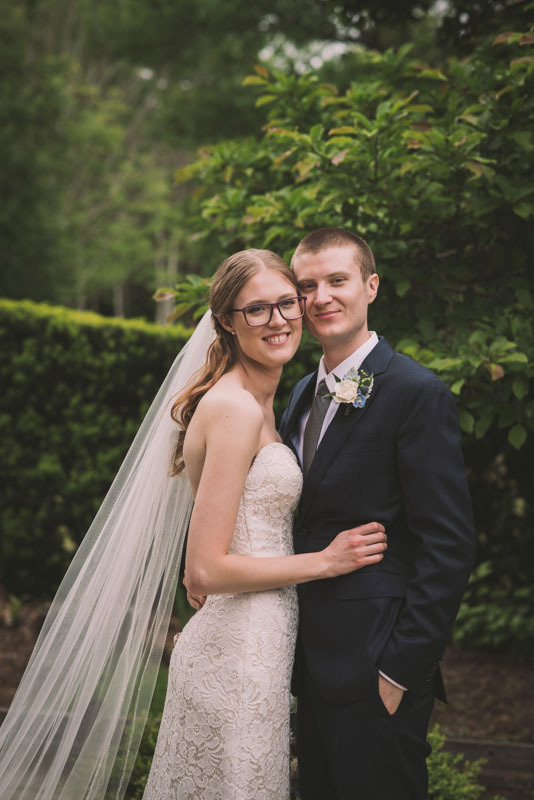 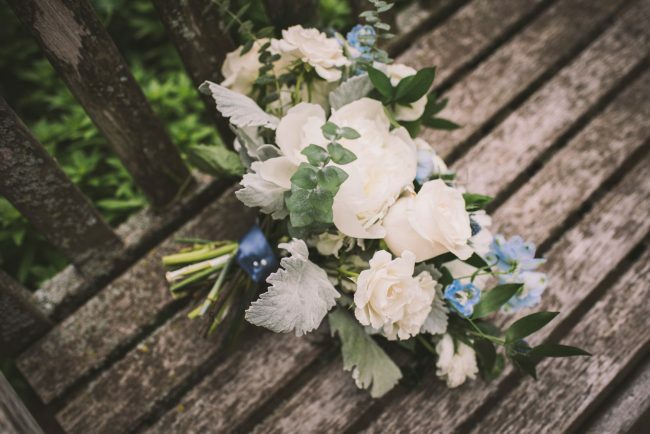 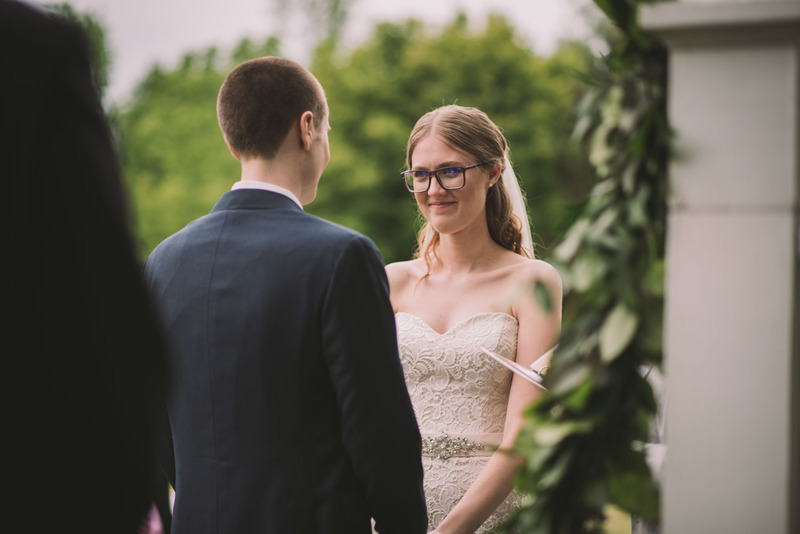 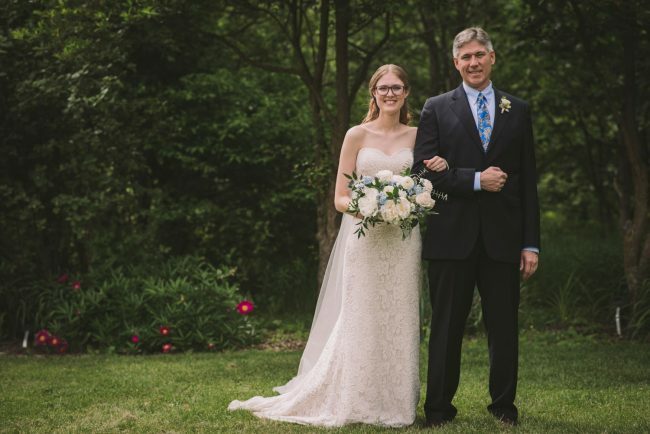 Lexie and Chris started their day with a first look in the English Garden, followed by photography of the lovely couple, and an emotional ceremony at the gazebo near the Arboretum Centre building. 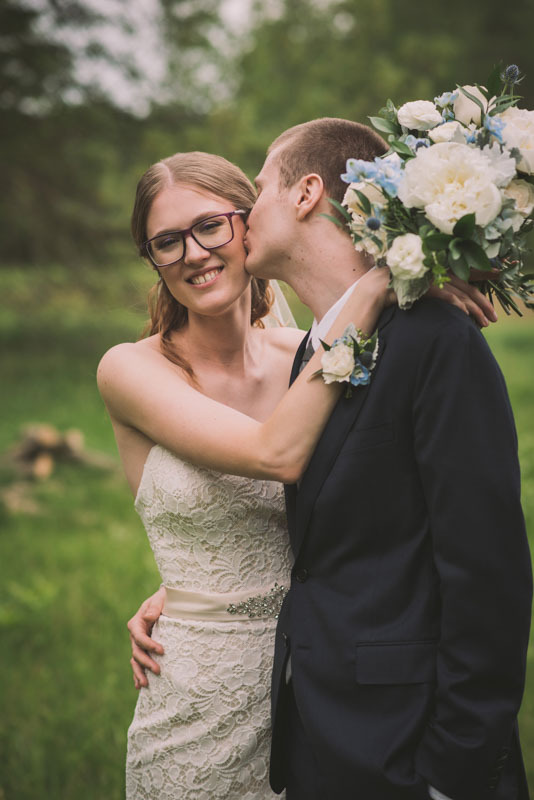 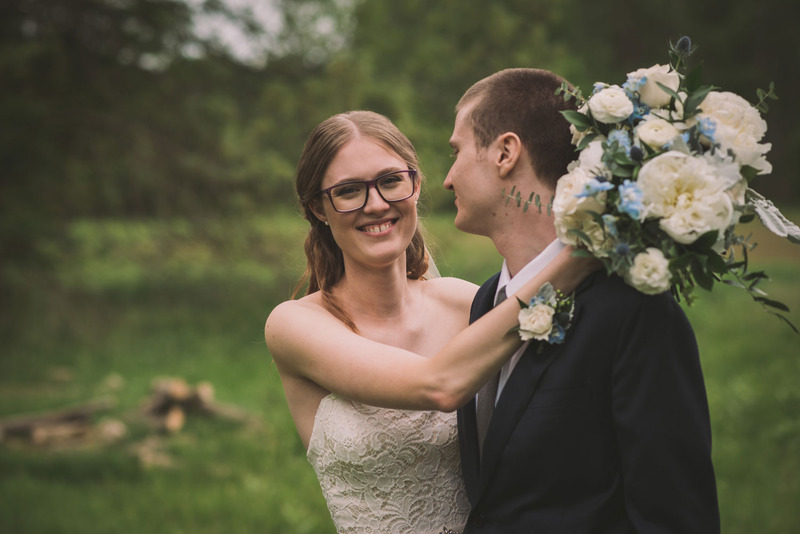 After family photos and bridal party photography, we took a bit of time to explore the grounds and capture some more images of the newlyweds! 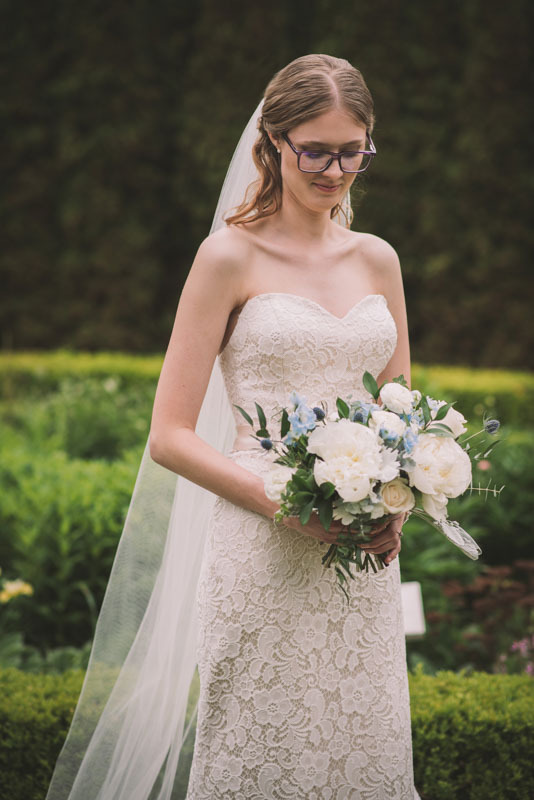 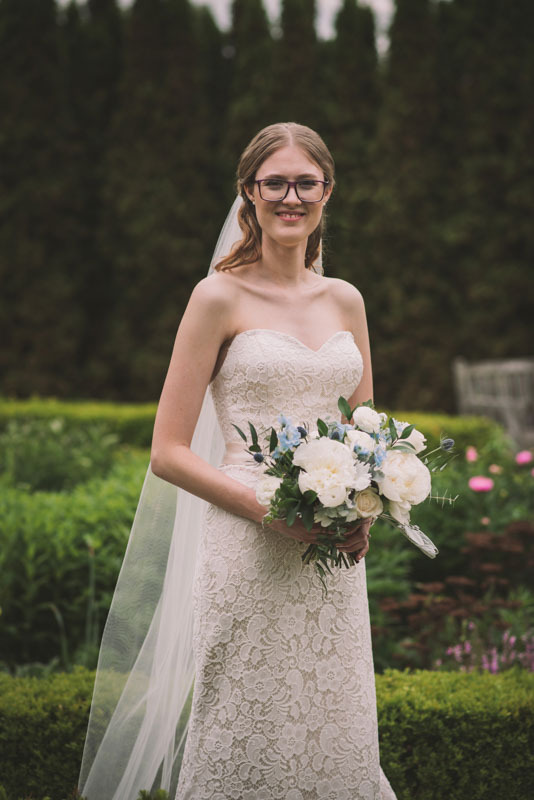 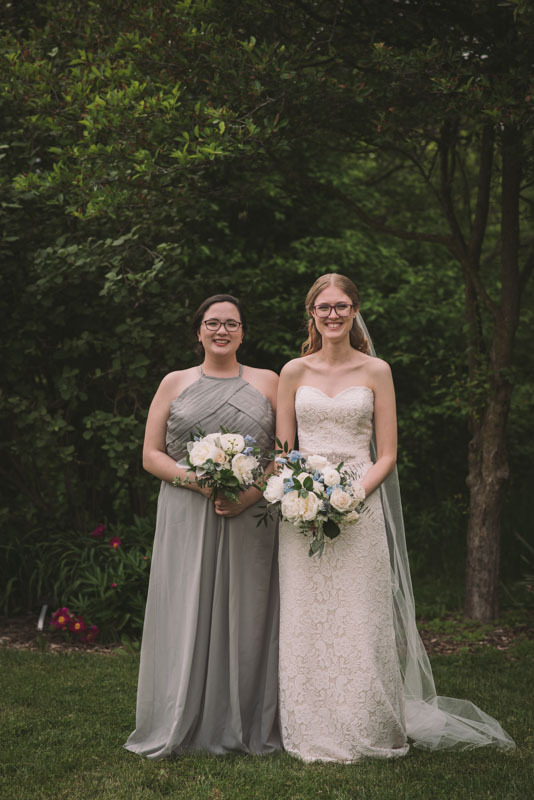 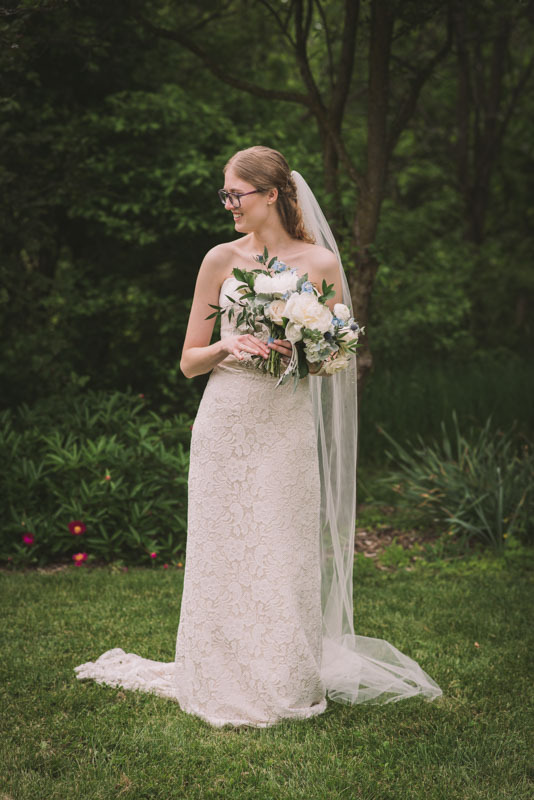 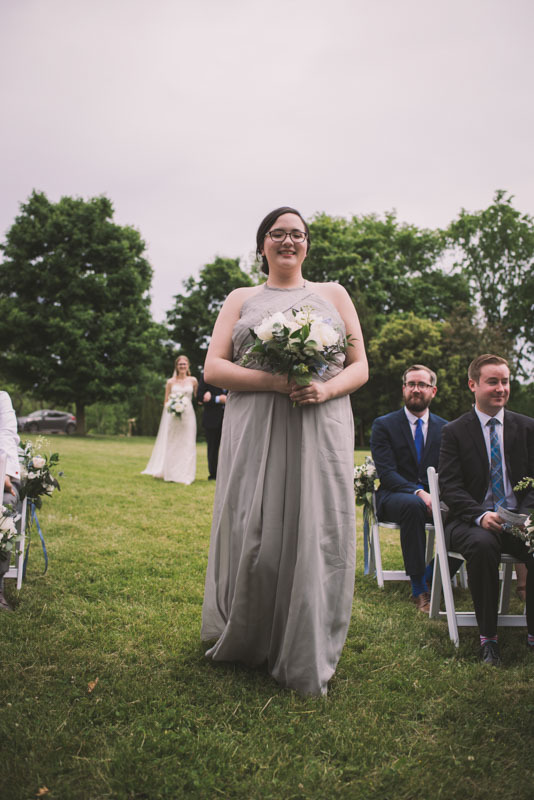 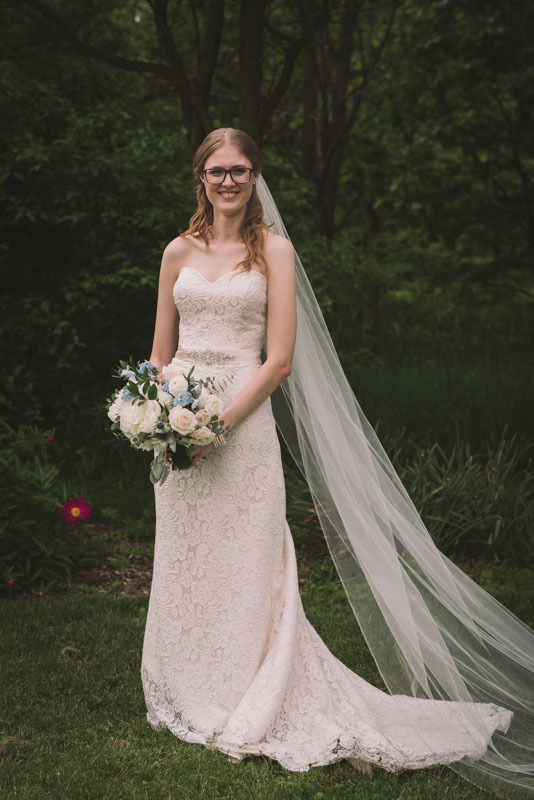 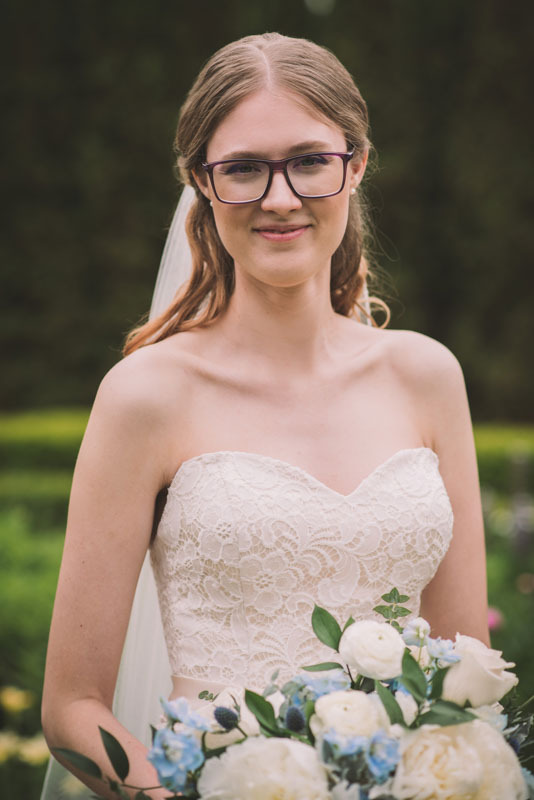 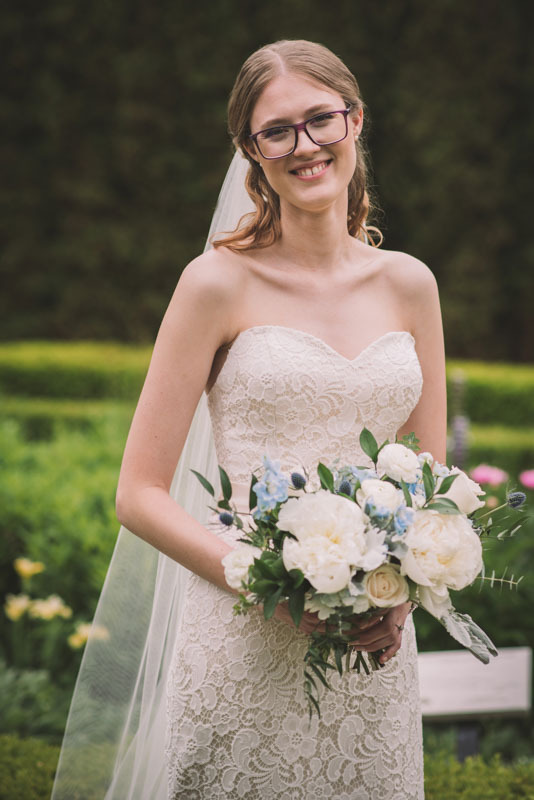 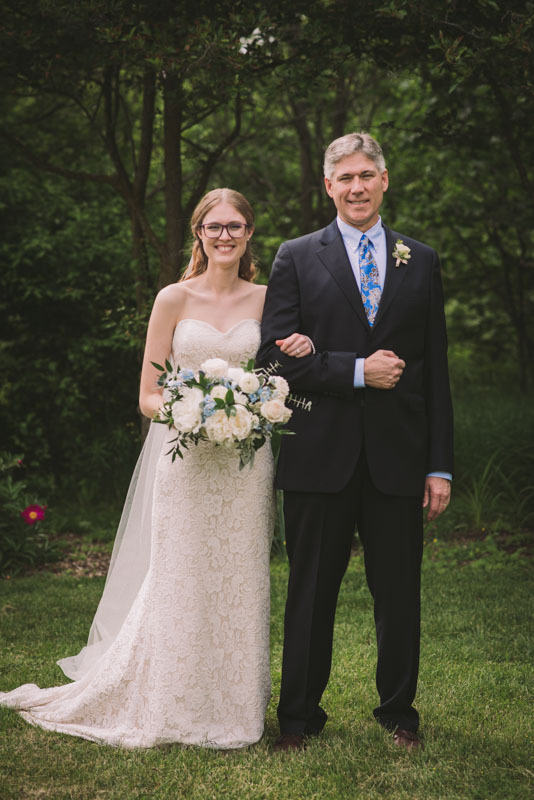 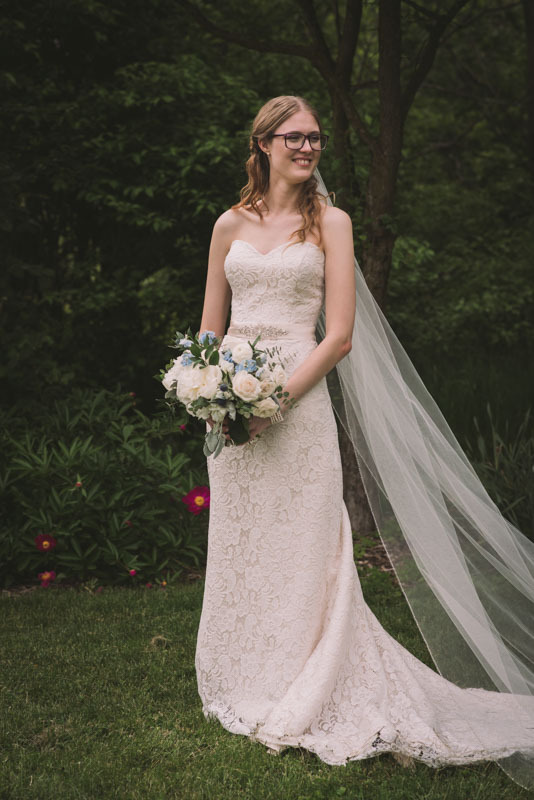 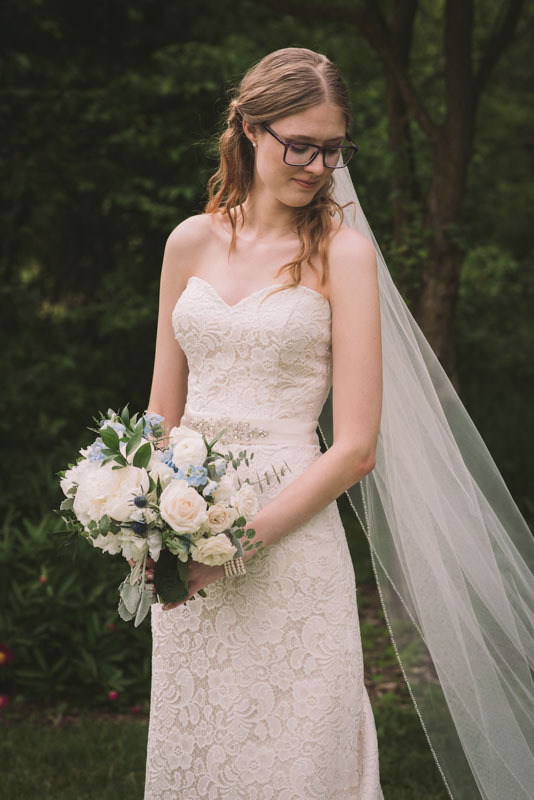 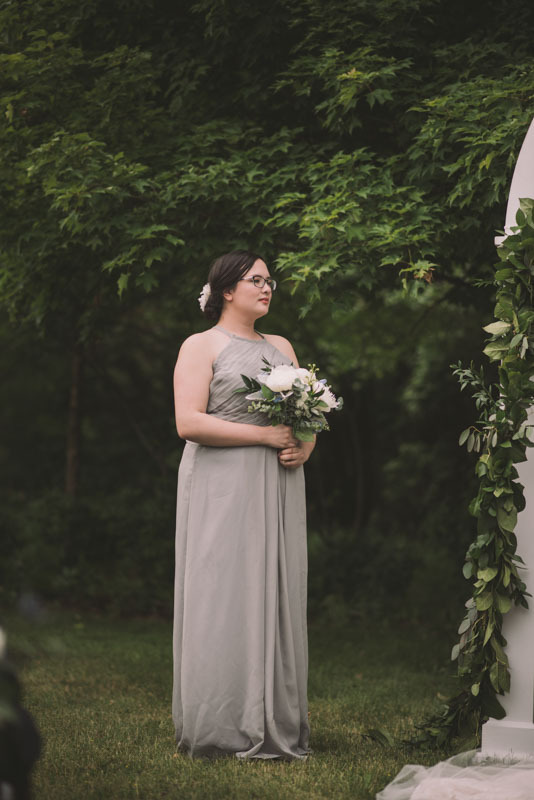 As the sun set and the reception began, Lexie changed into a more comfortable dress (because let’s face it, wedding dresses are not made for comfort!) 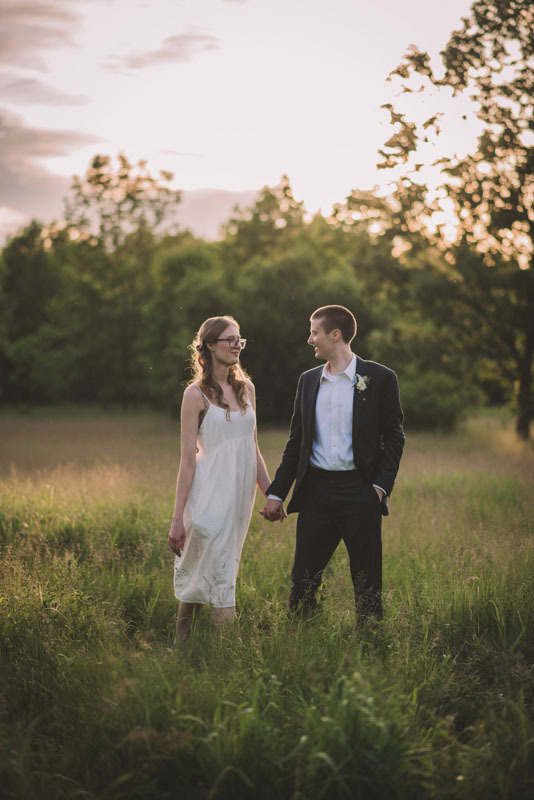 and we snuck off into a nearby field for some lovely sunset photos. 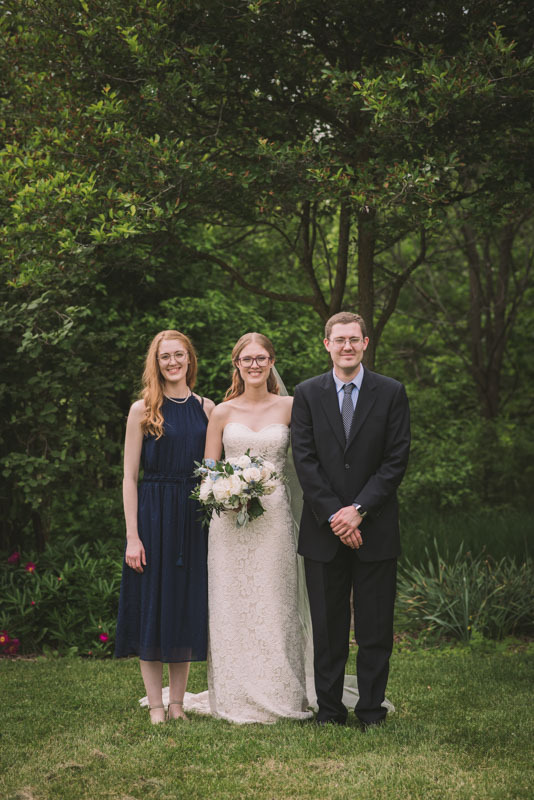 I had an amazing time working with his lovely, kind, affectionate couple! 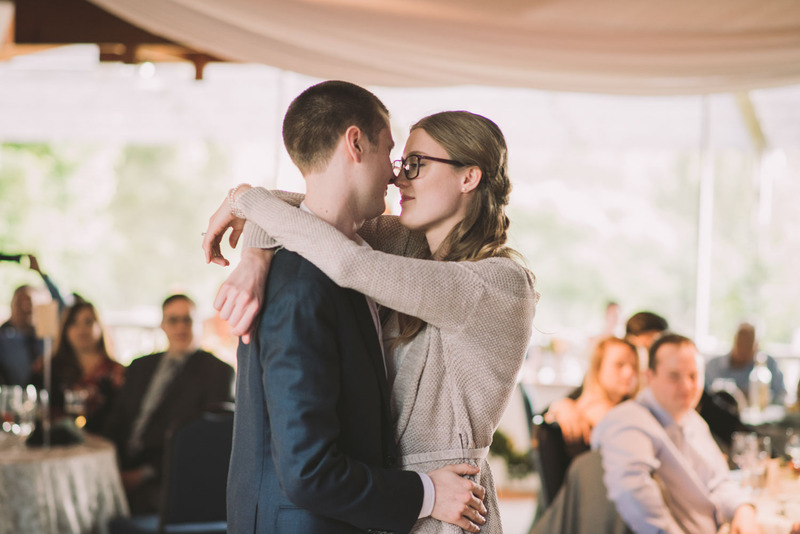 I cannot wait until our paths cross once again. 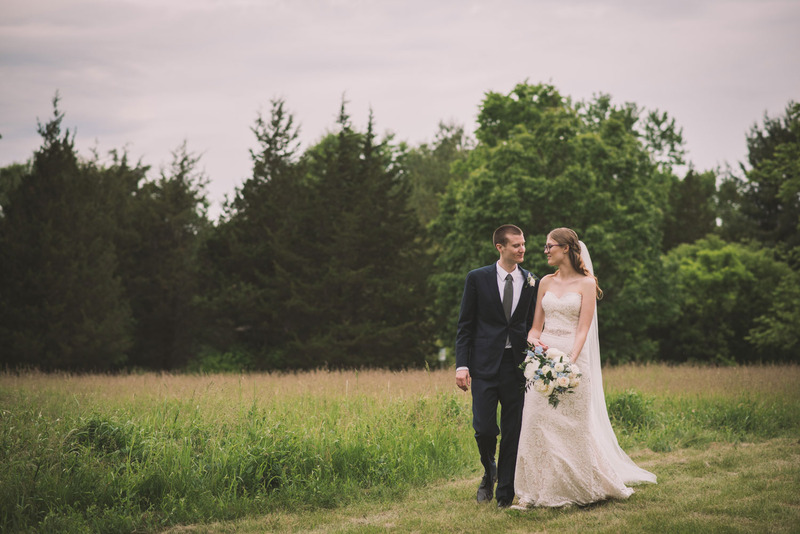 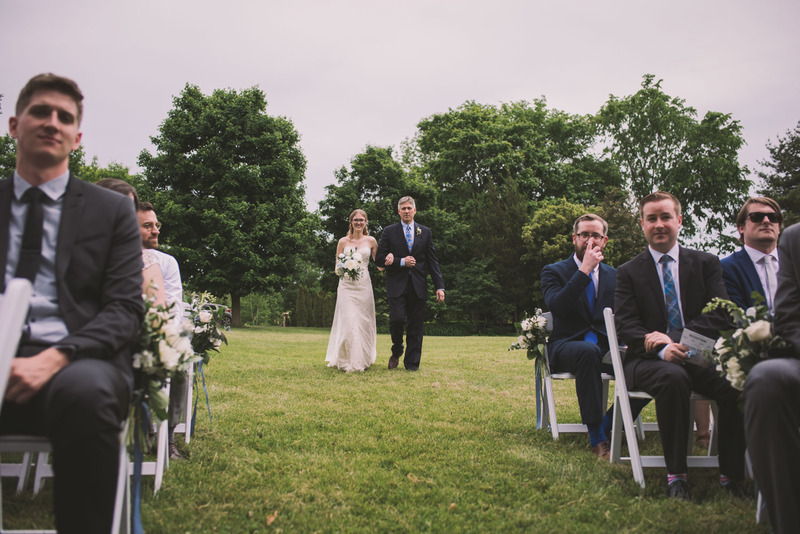 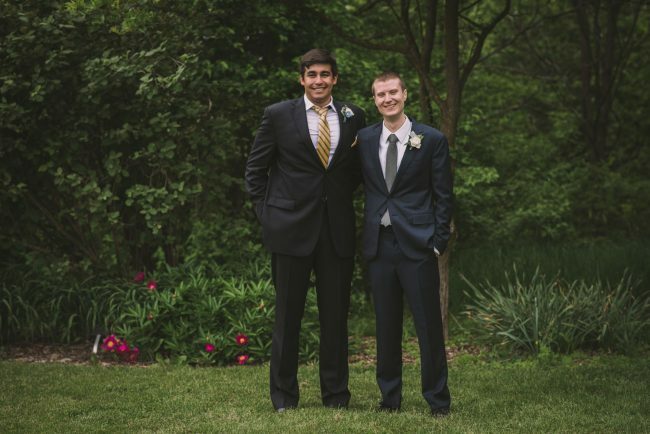 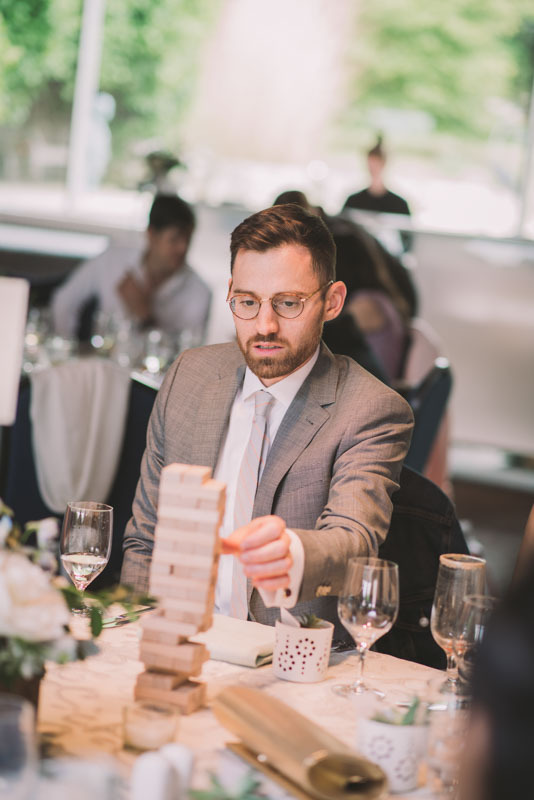 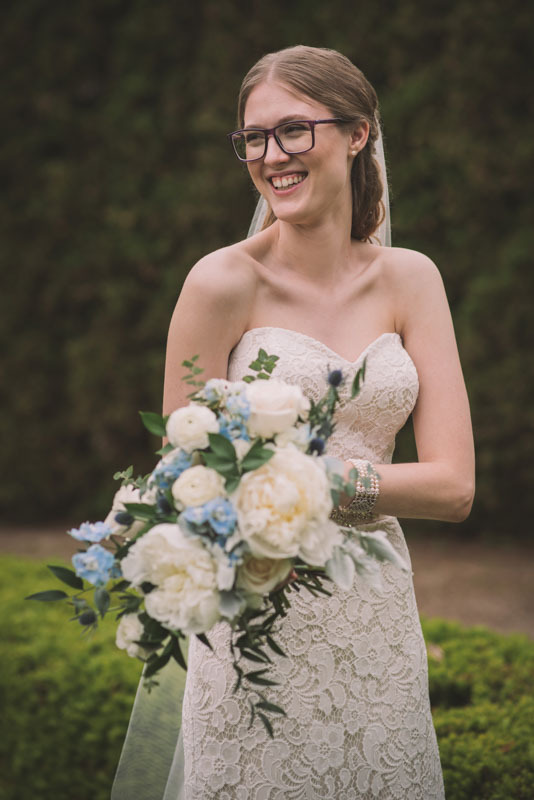 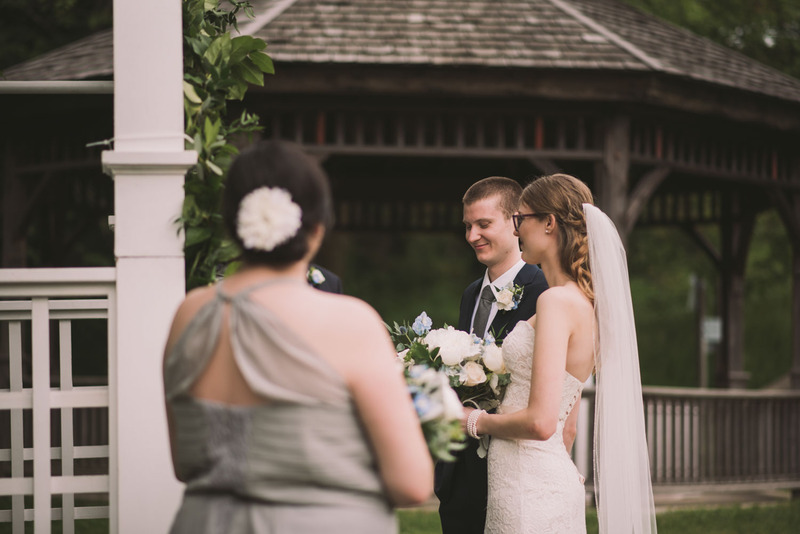 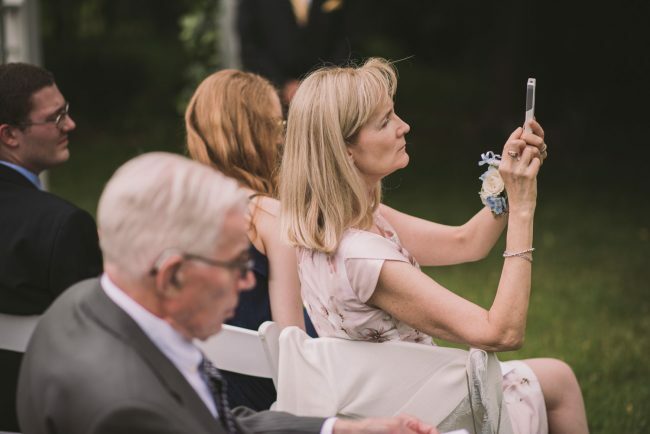 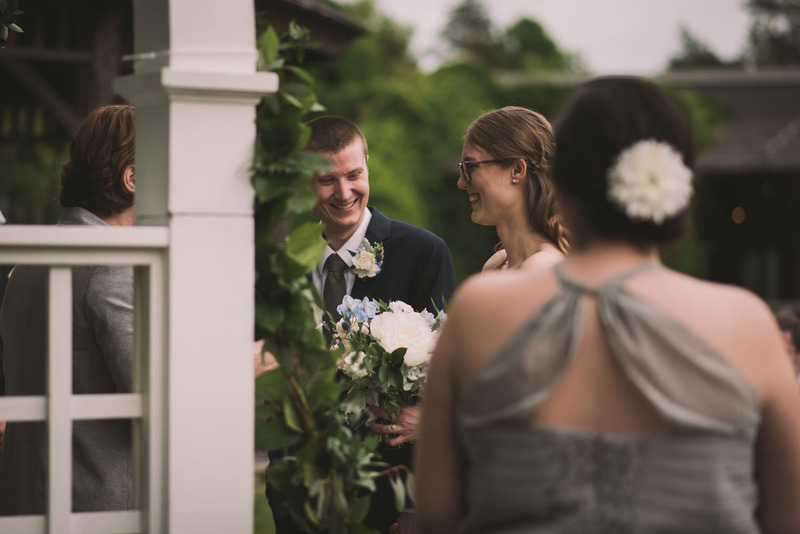 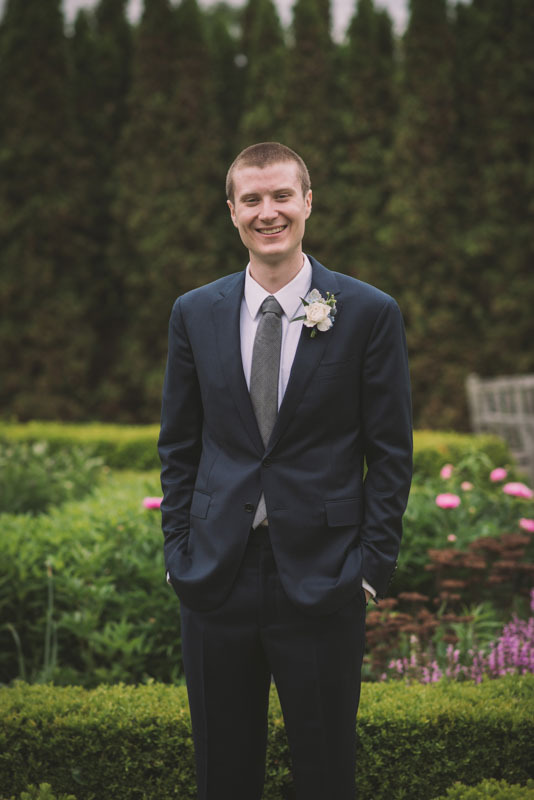 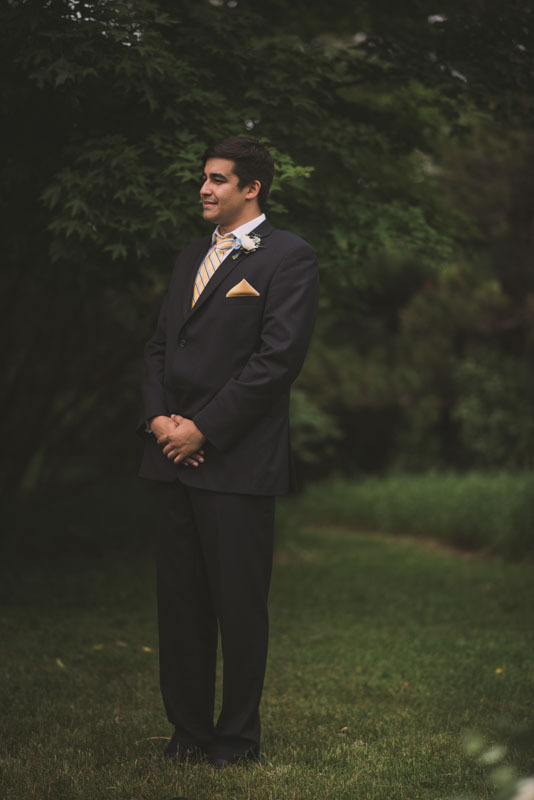 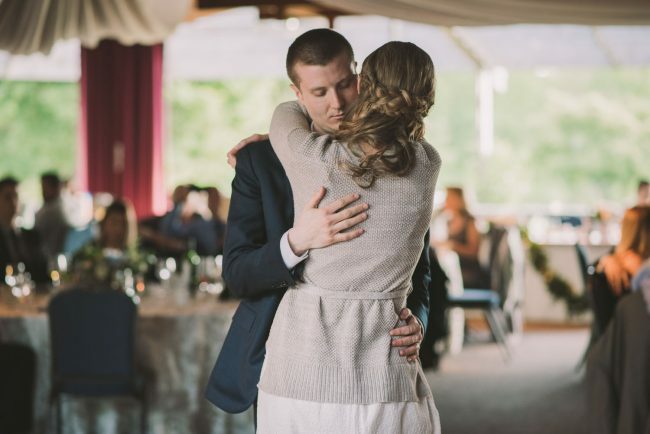 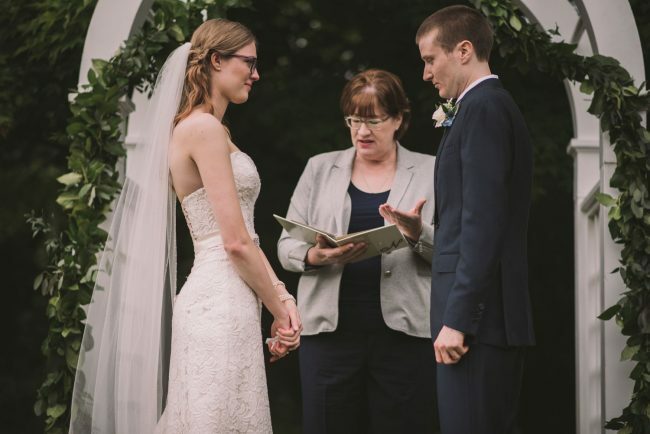 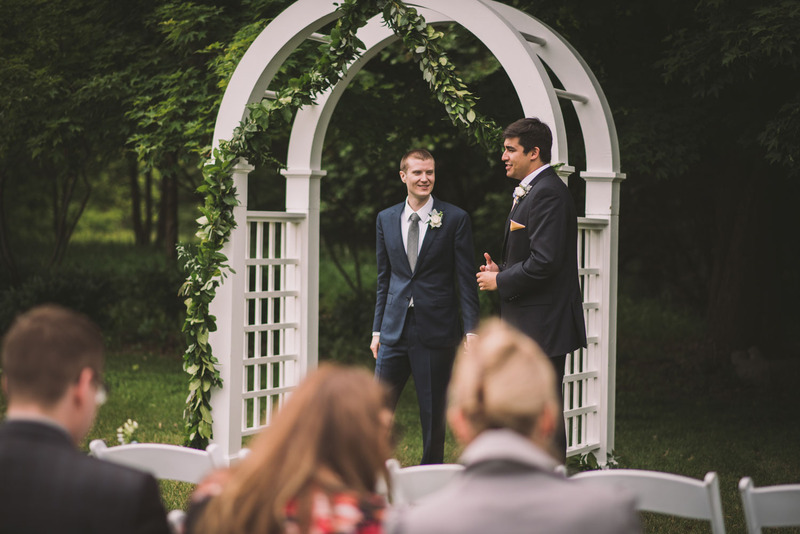 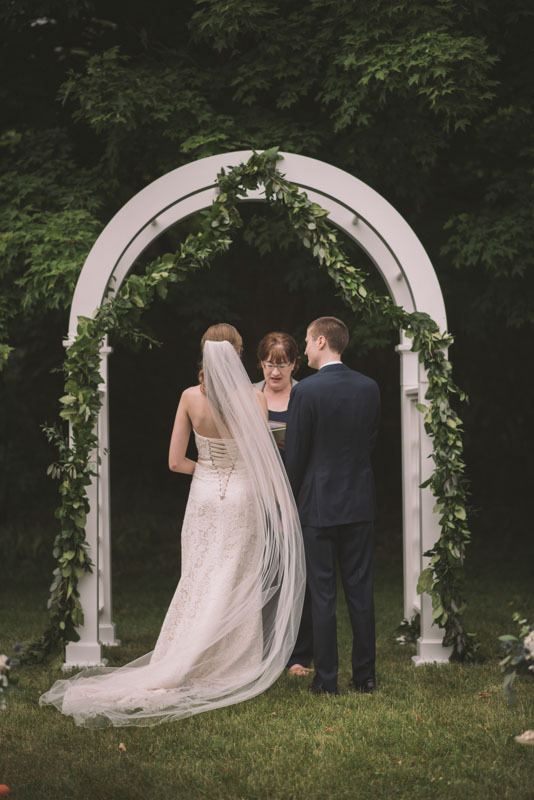 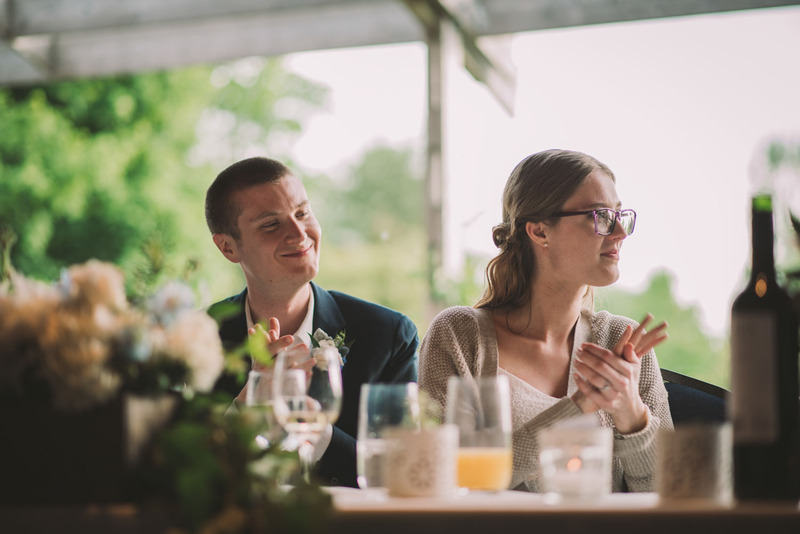 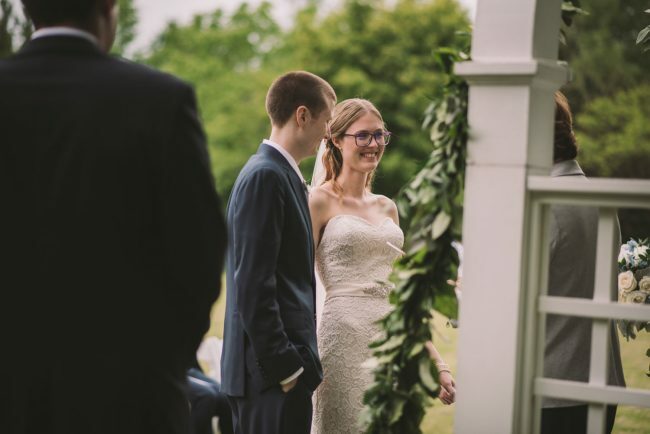 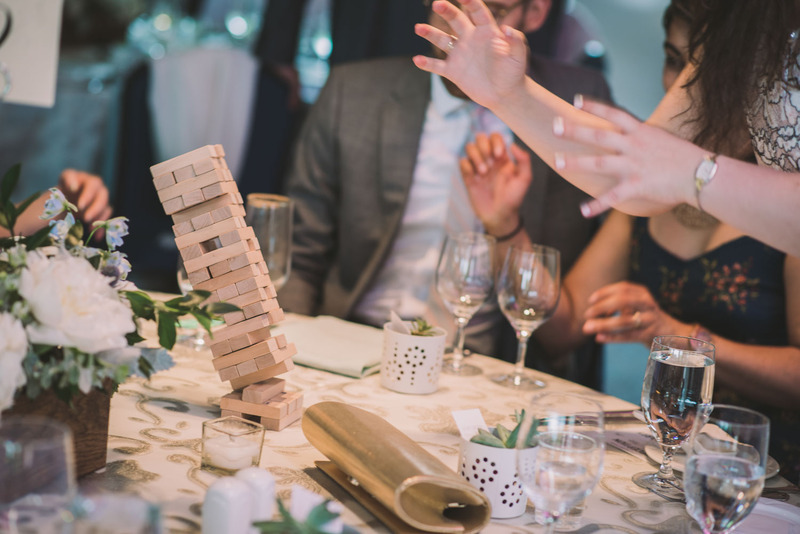 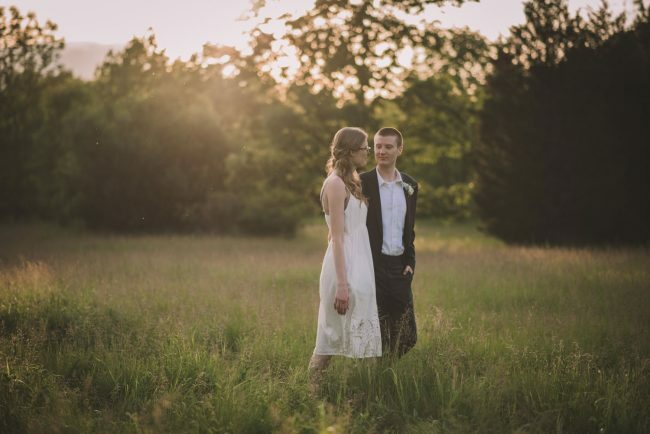 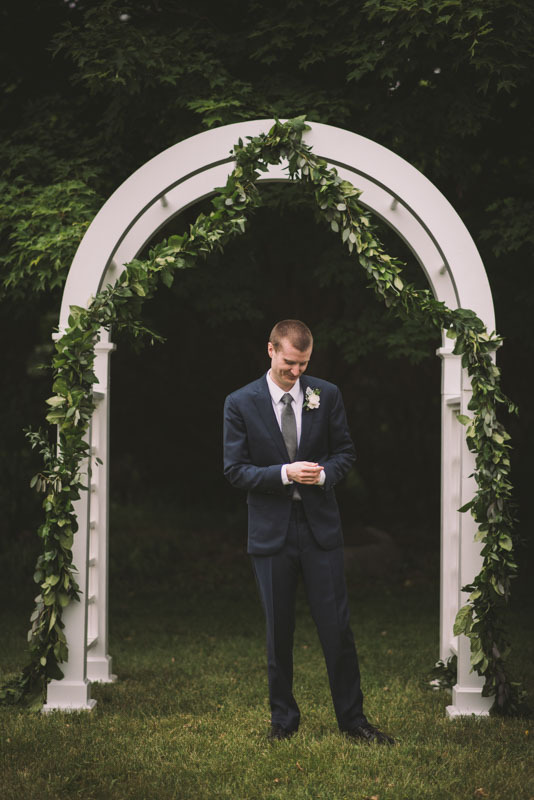 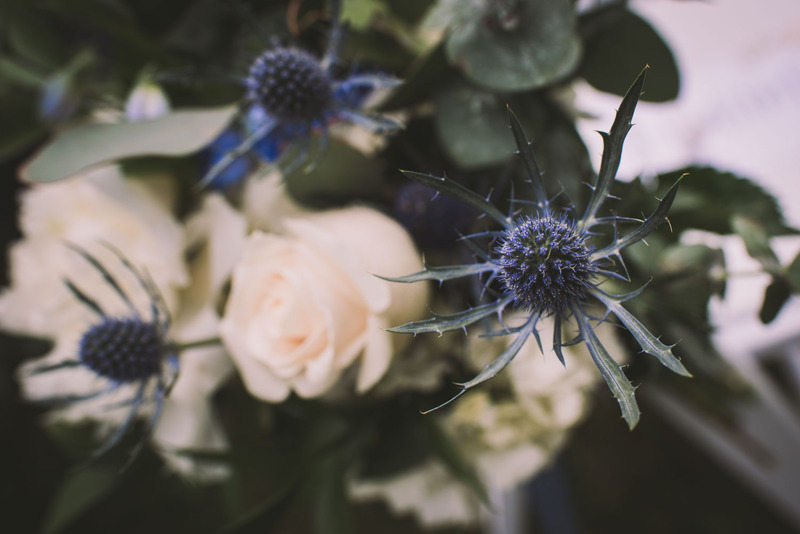 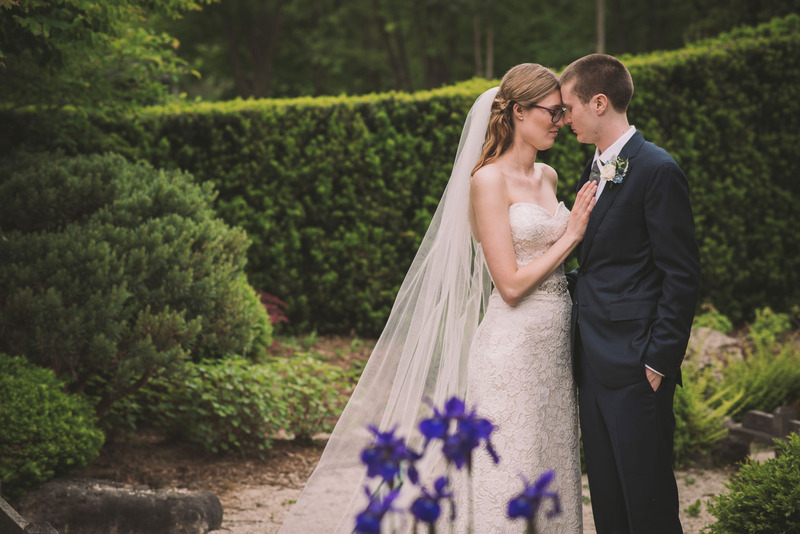 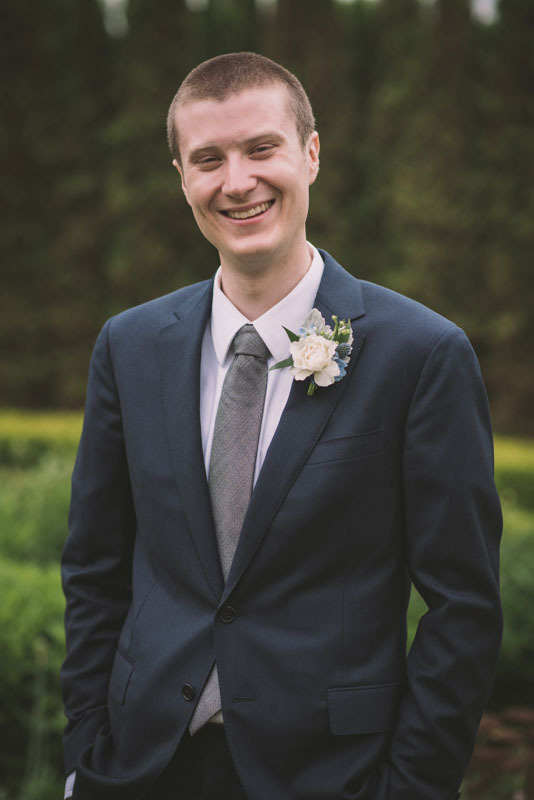 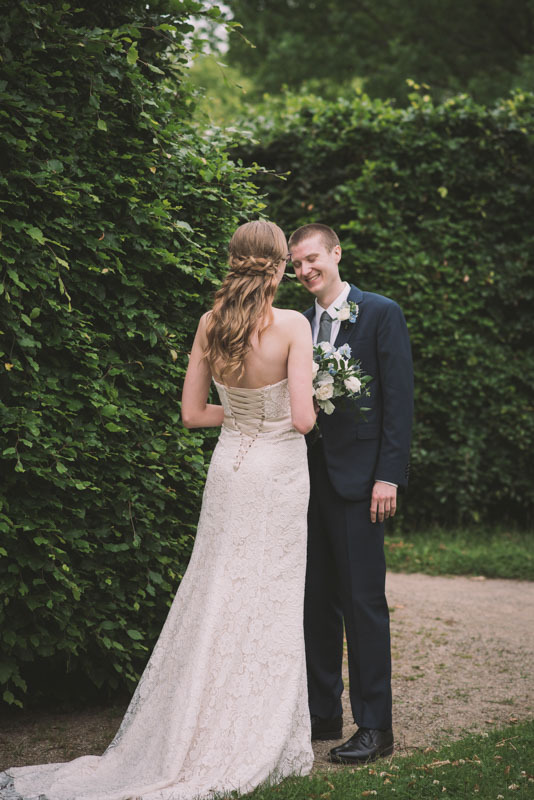 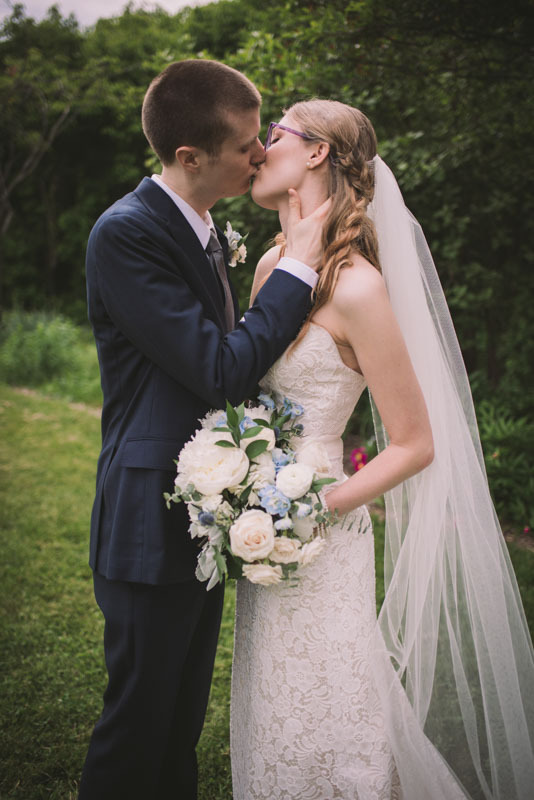 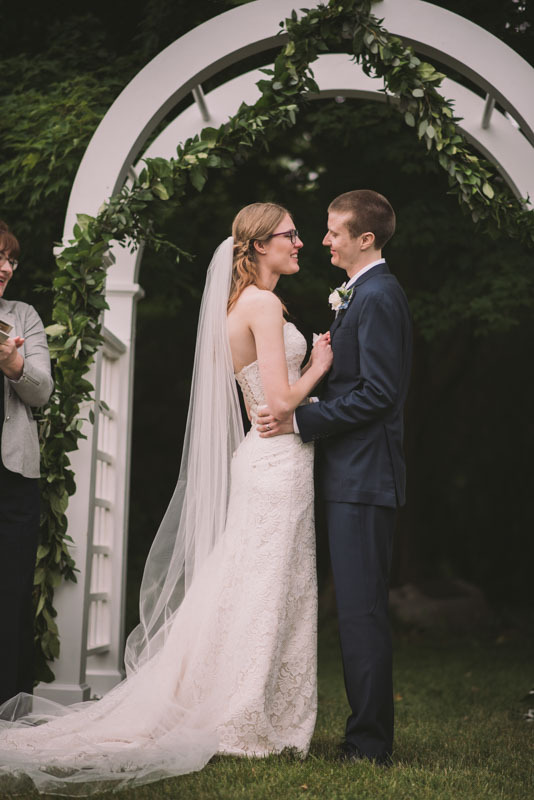 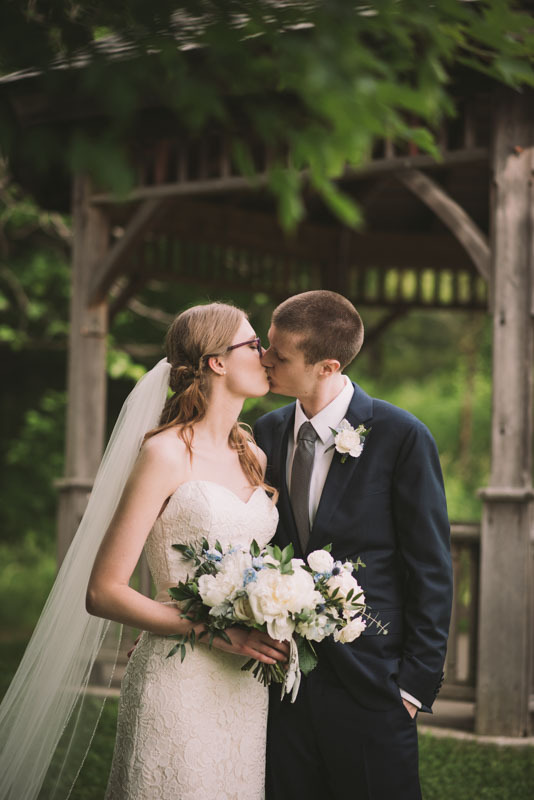 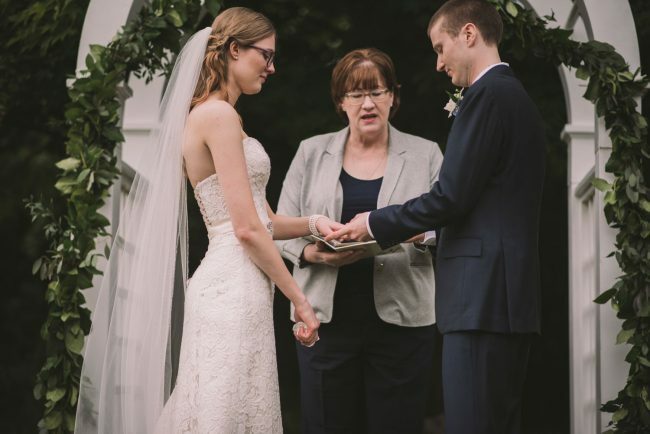 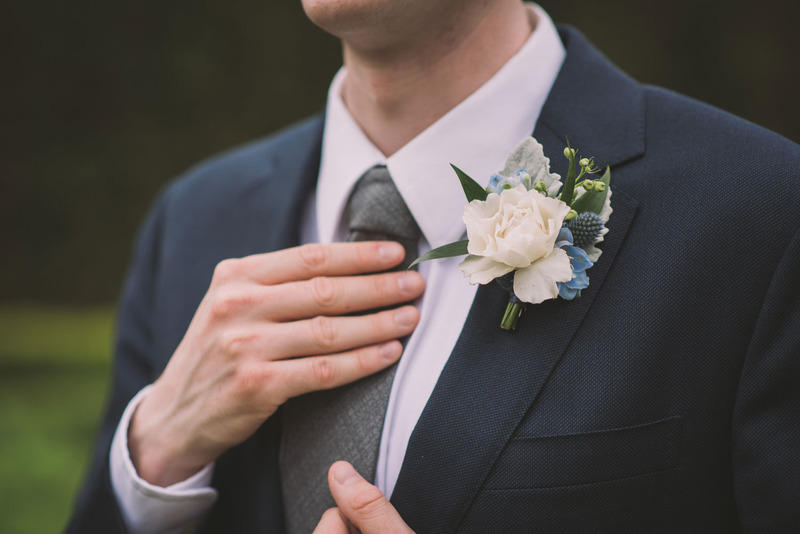 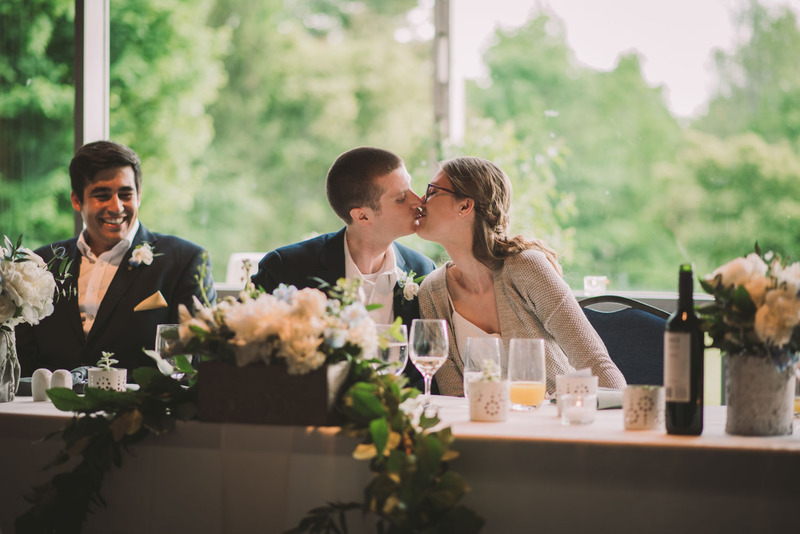 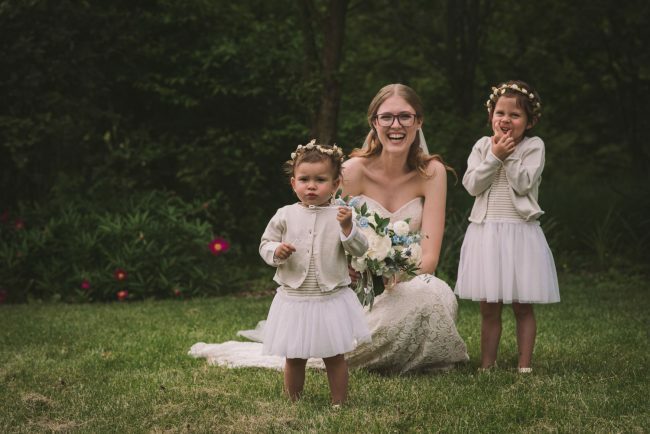 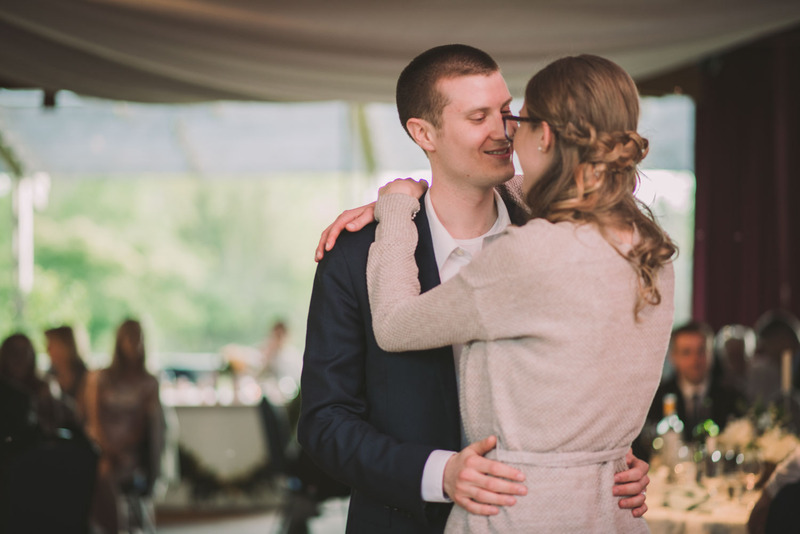 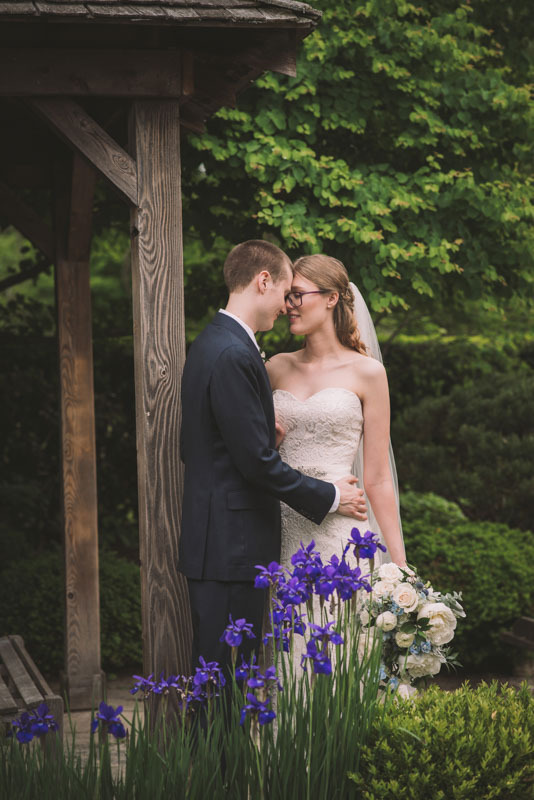 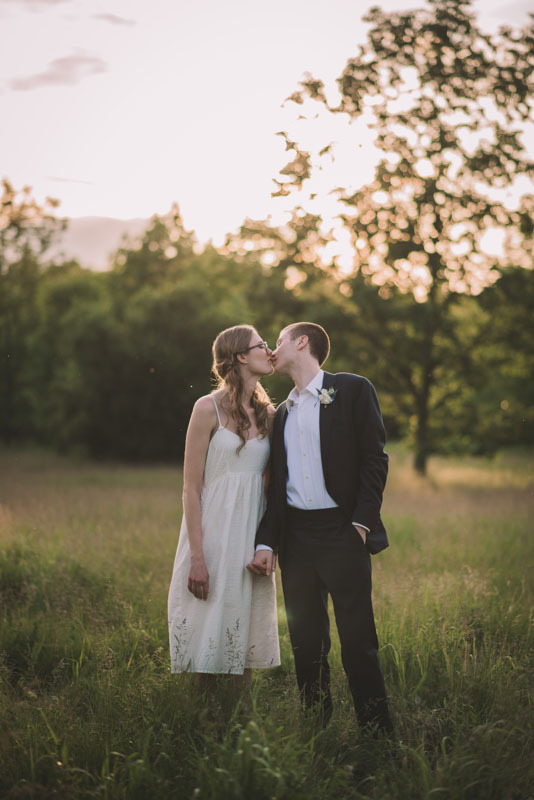 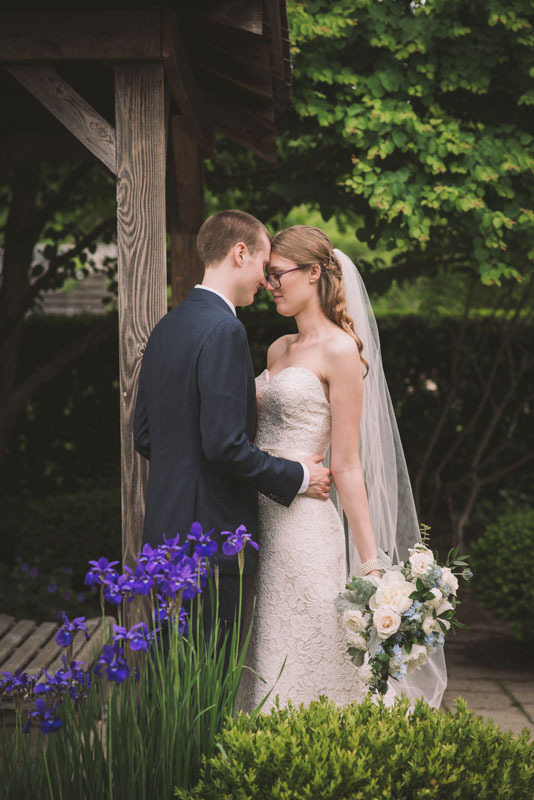 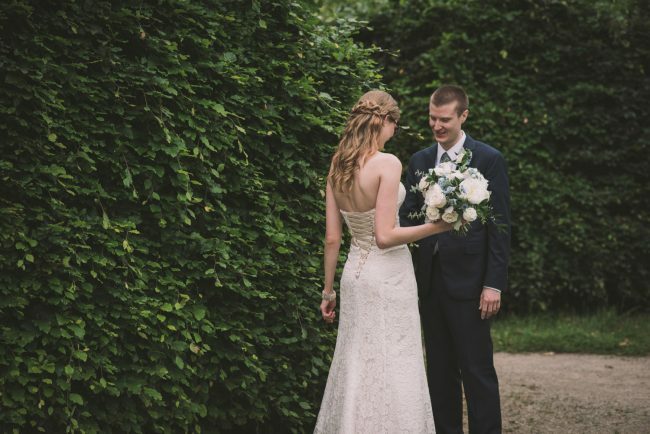 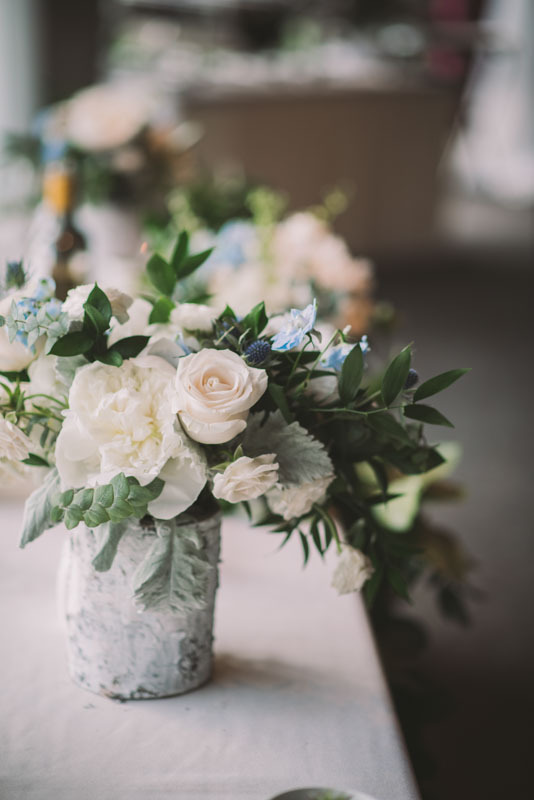 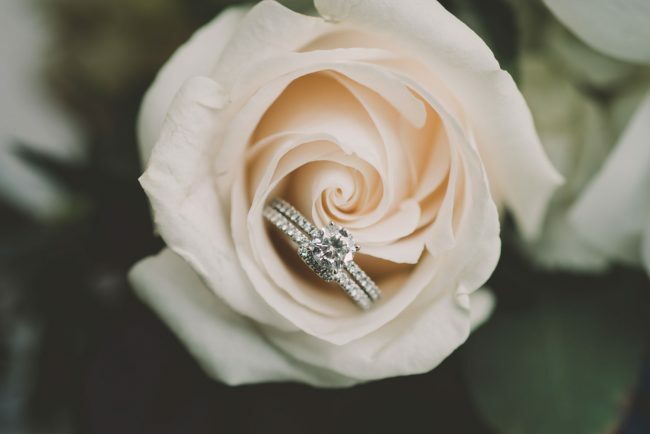 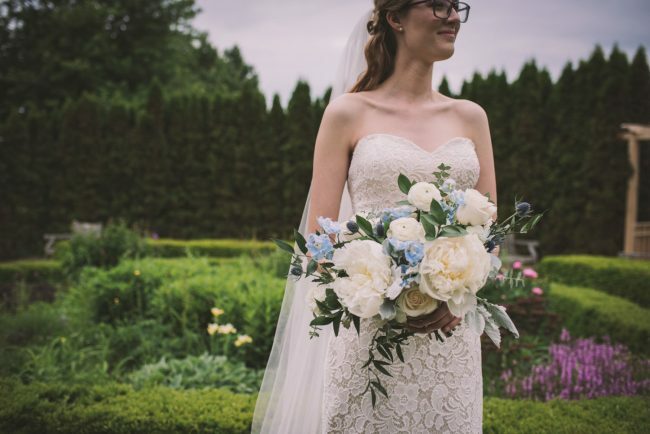 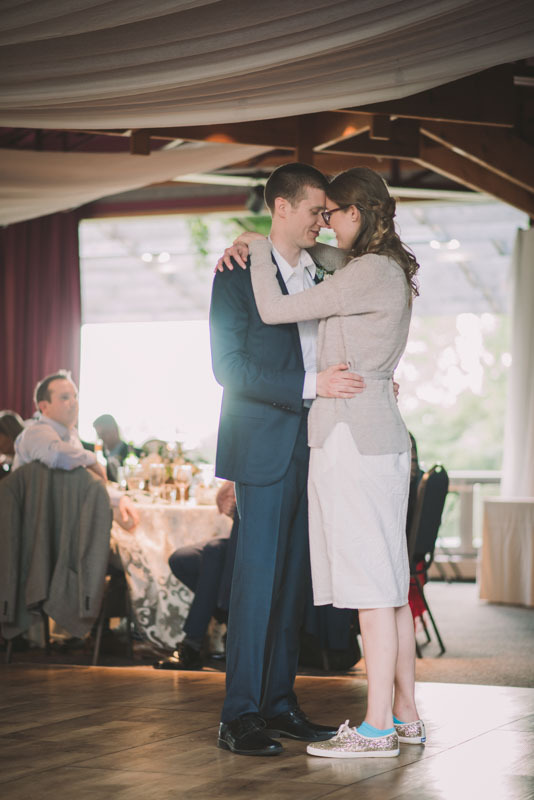 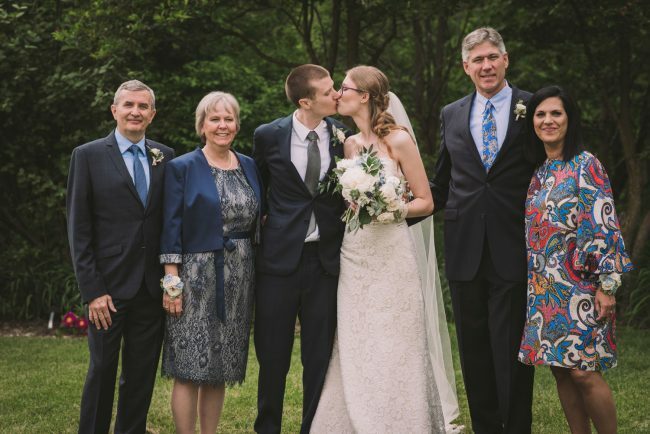 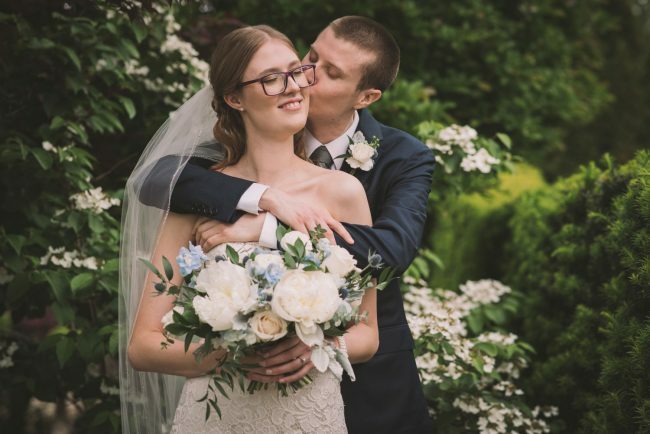 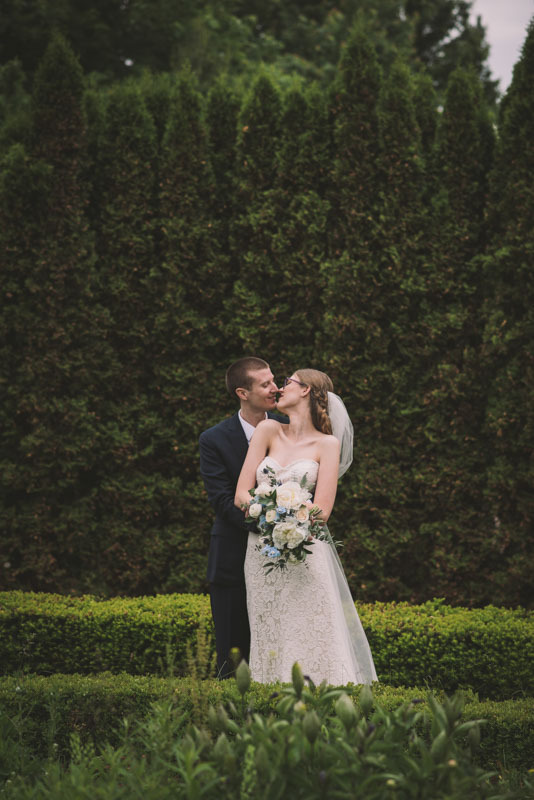 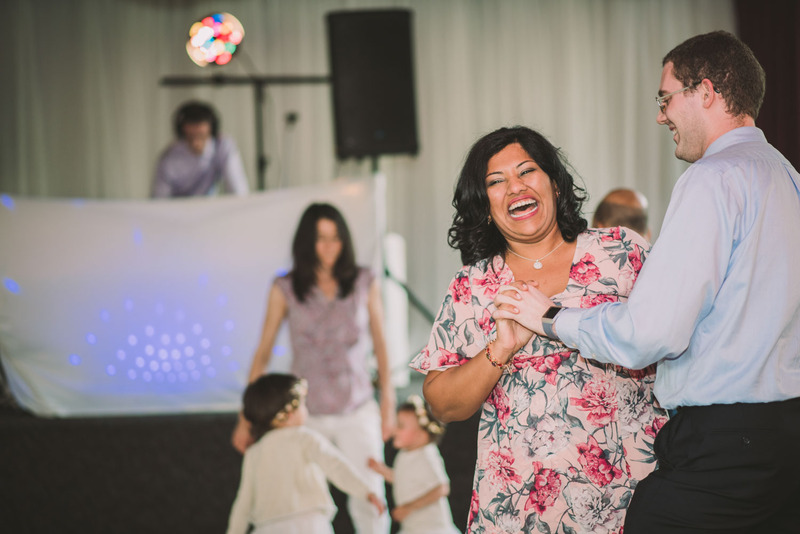 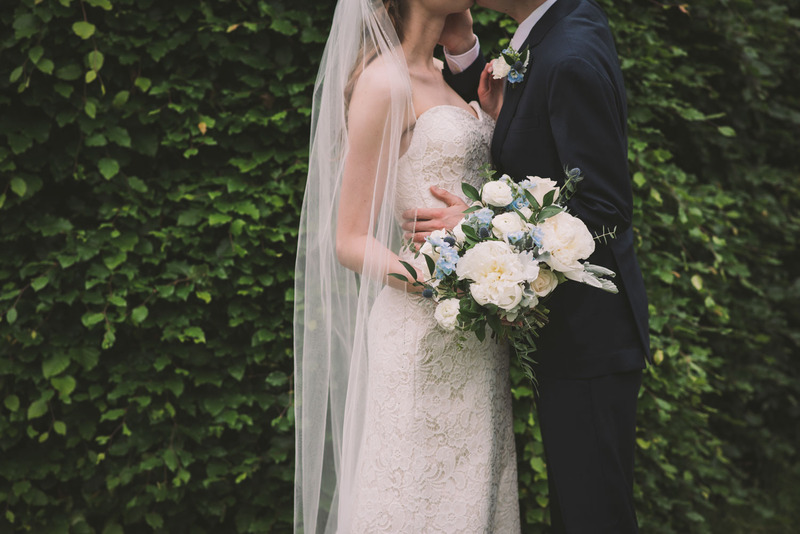 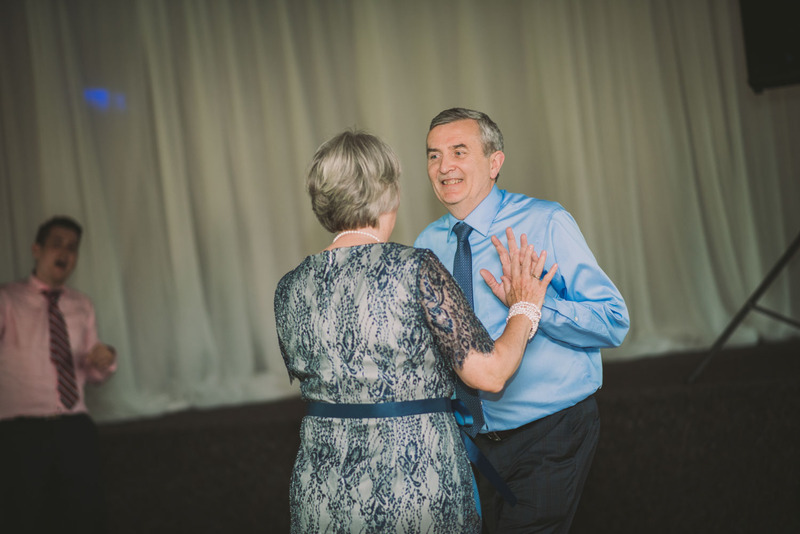 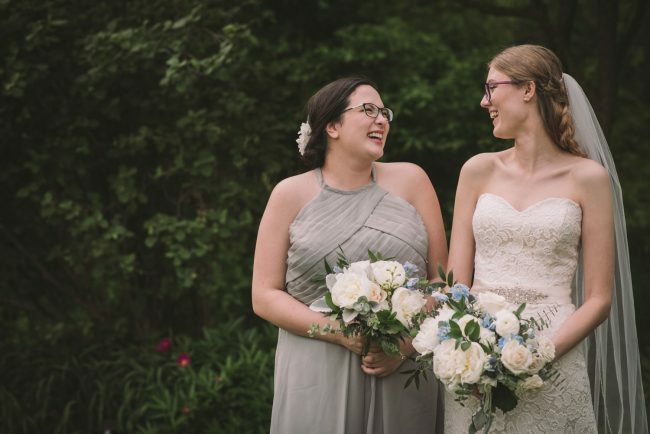 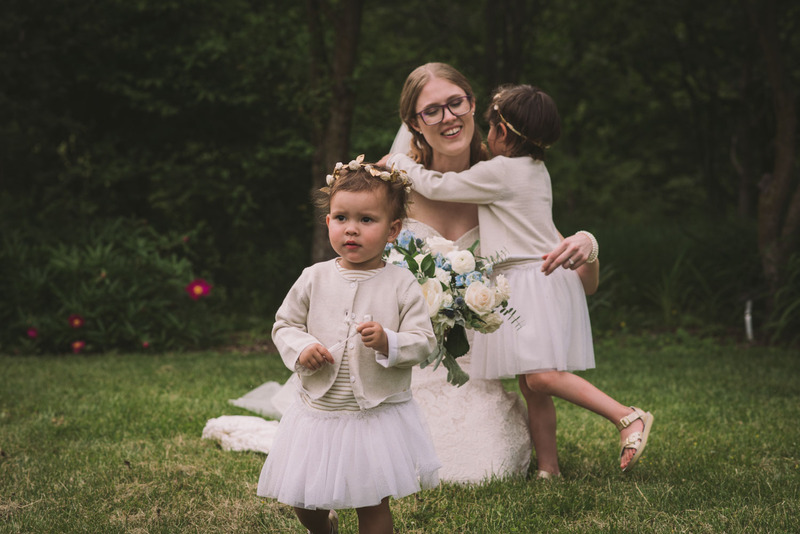 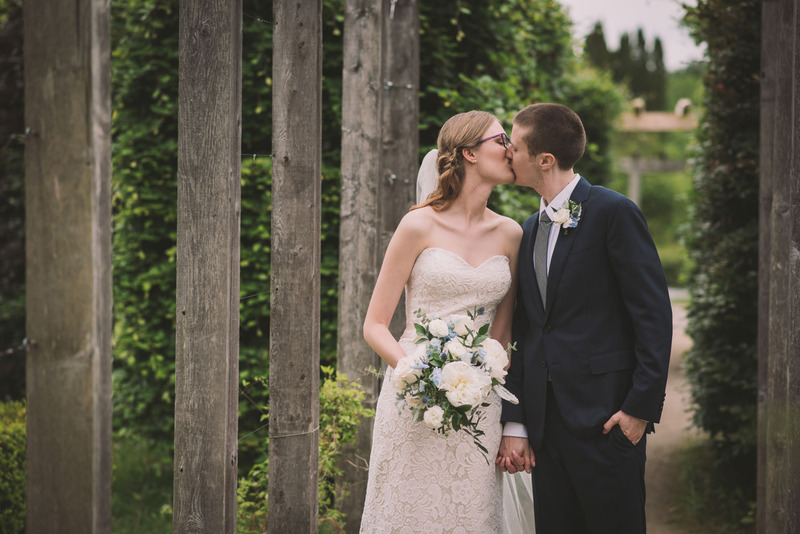 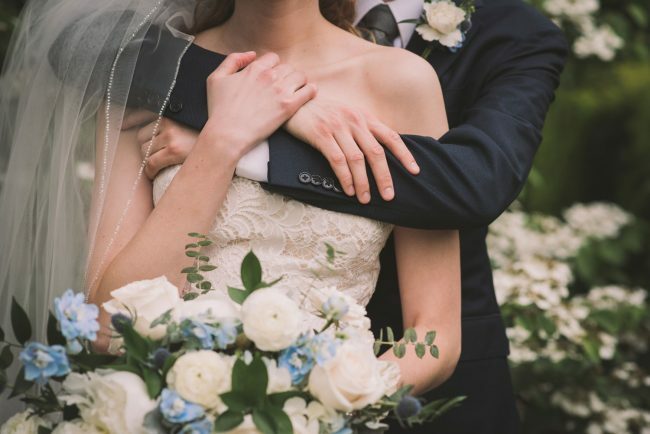 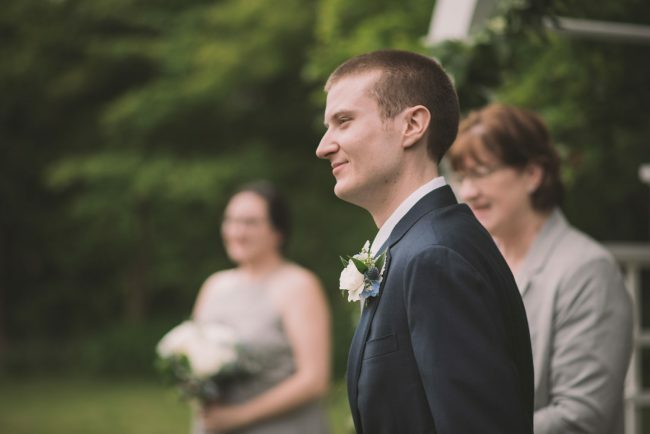 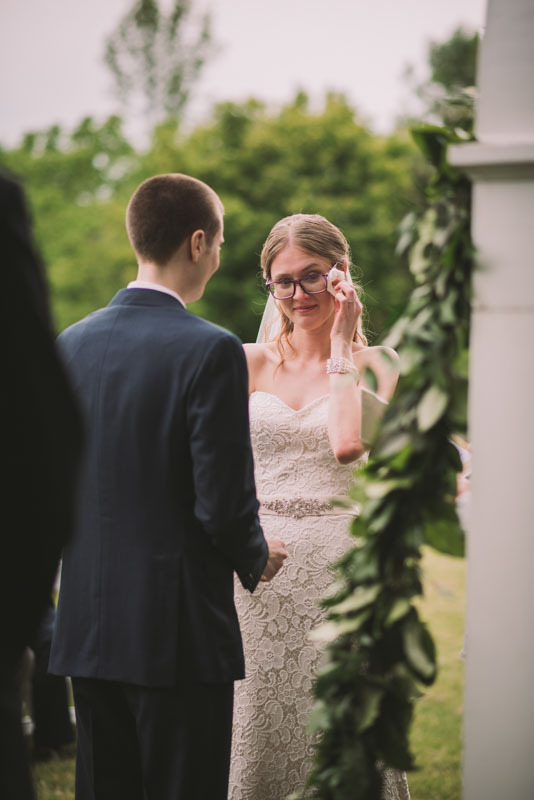 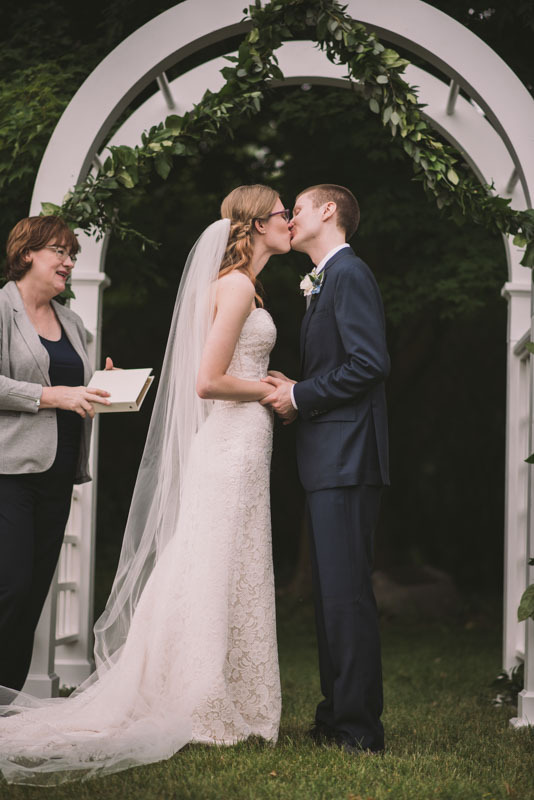 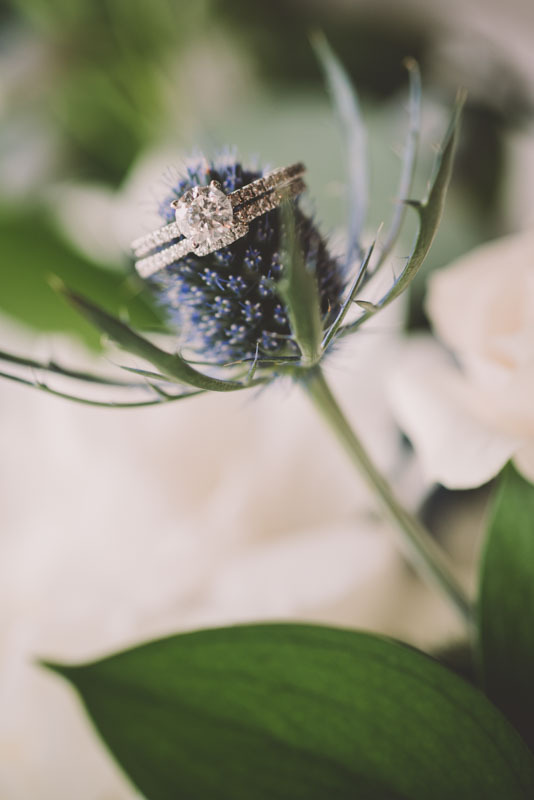 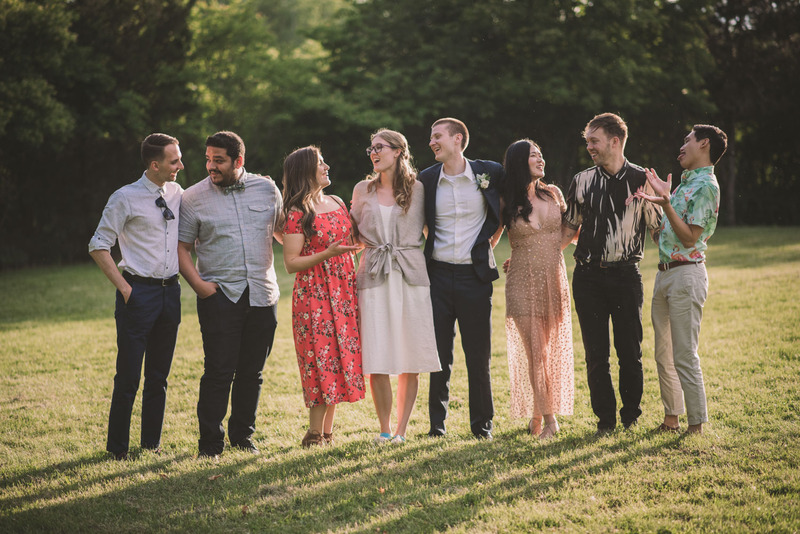 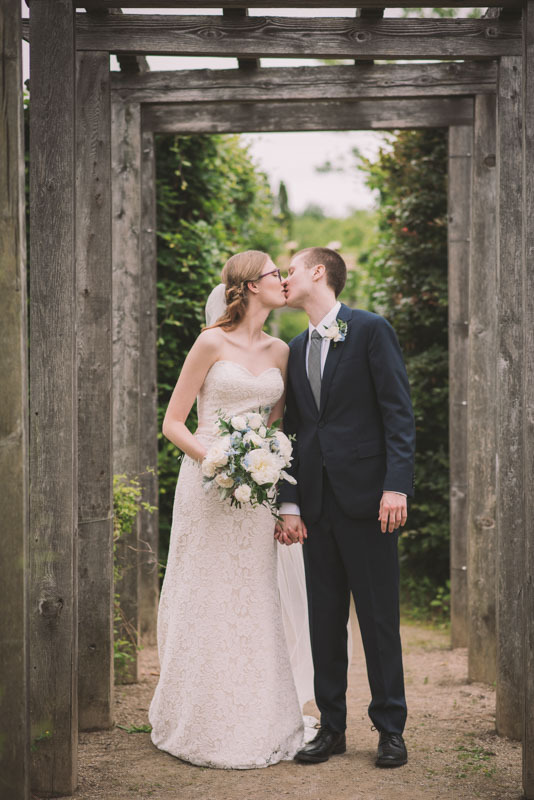 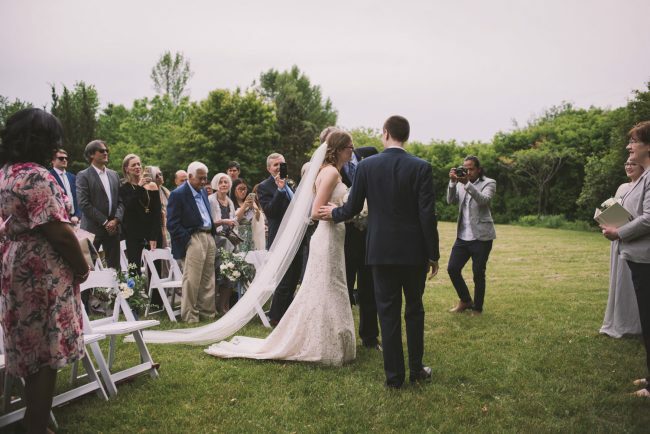 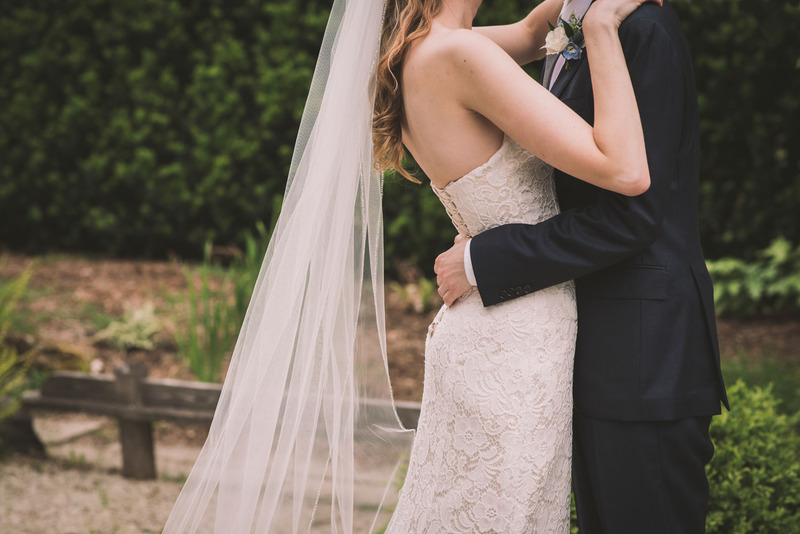 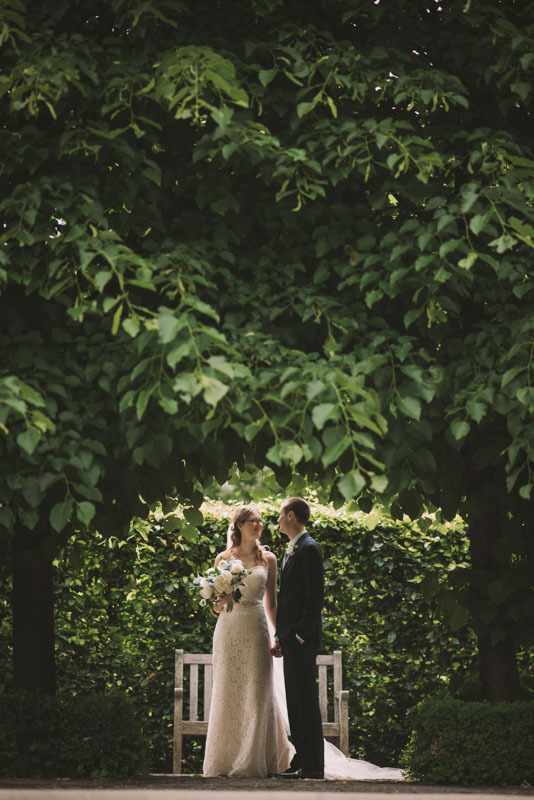 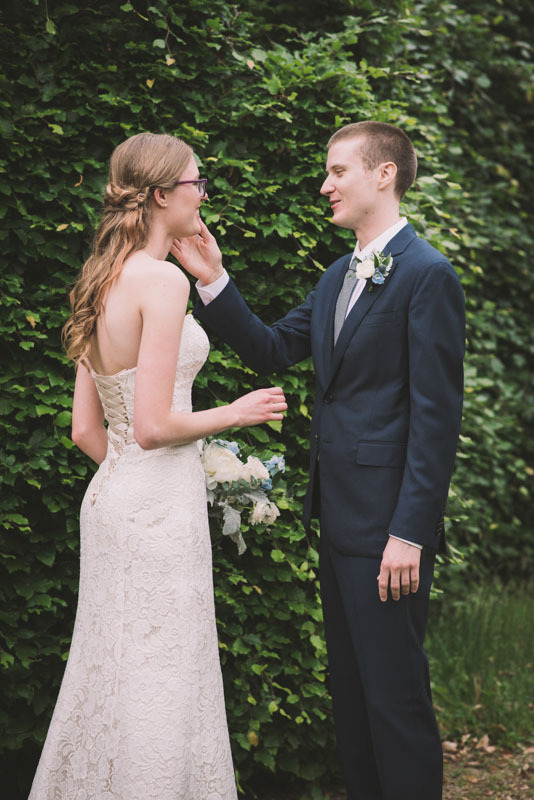 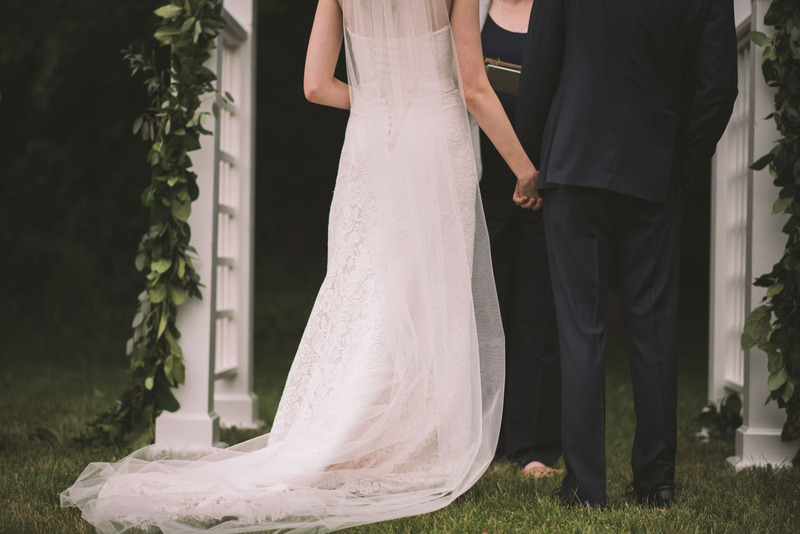 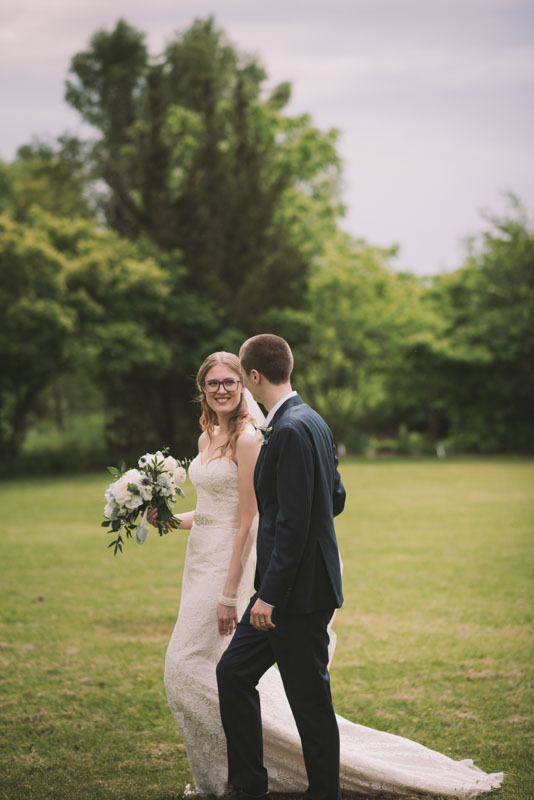 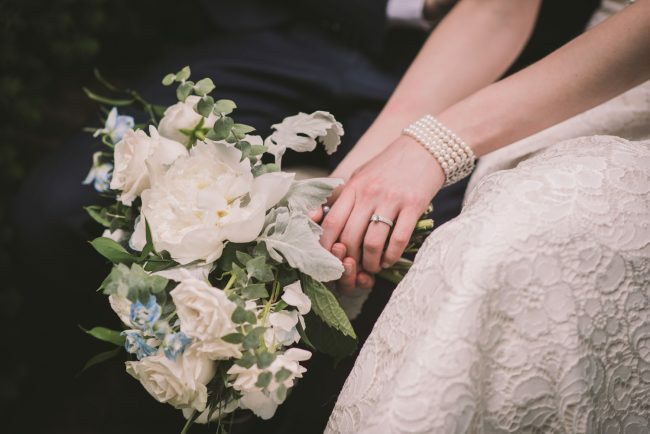 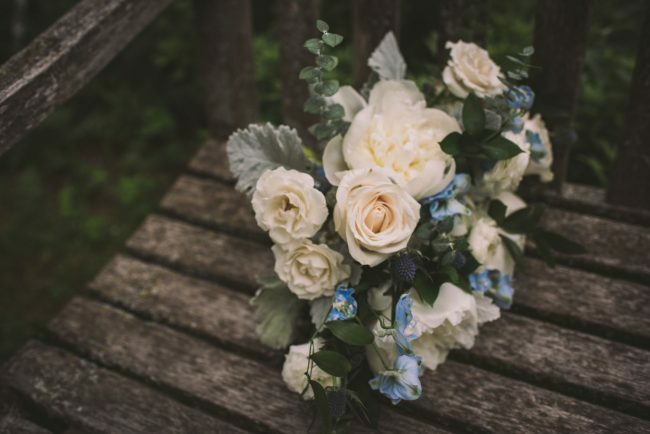 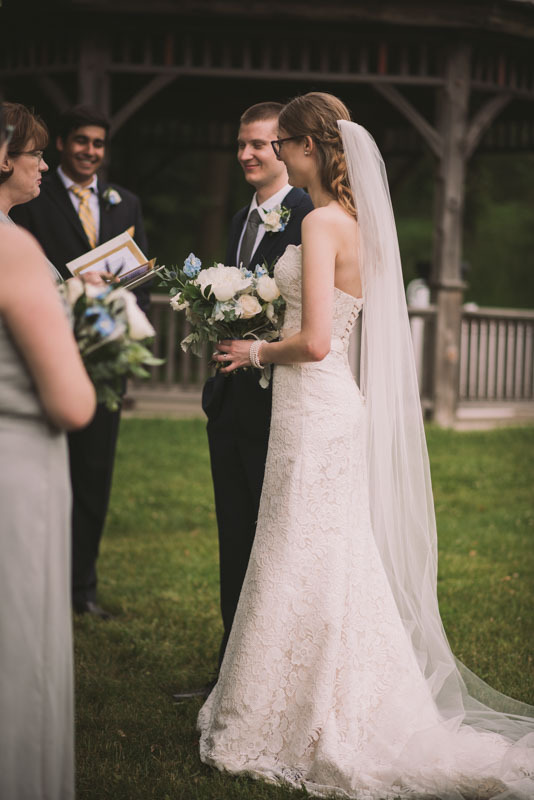 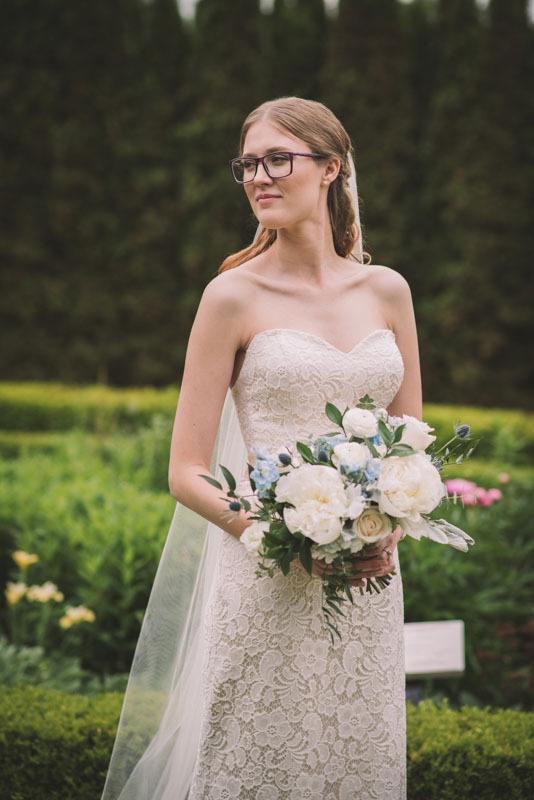 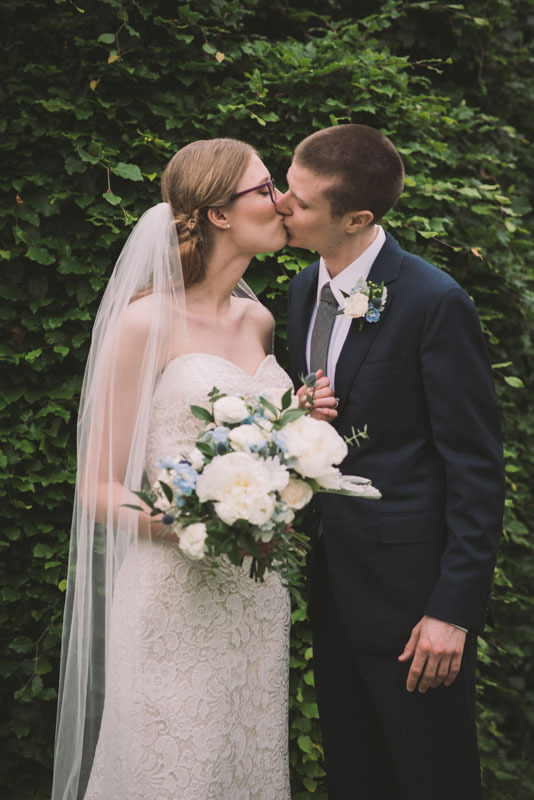 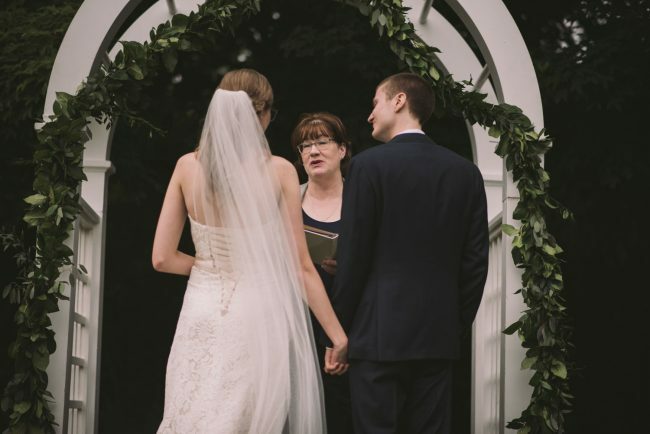 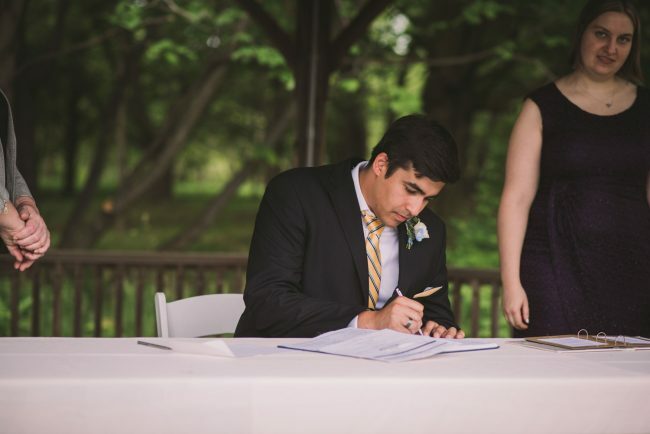 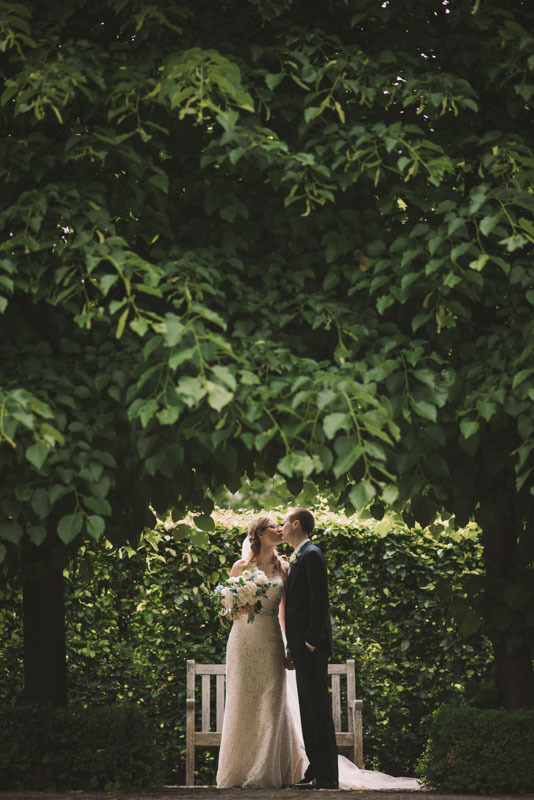 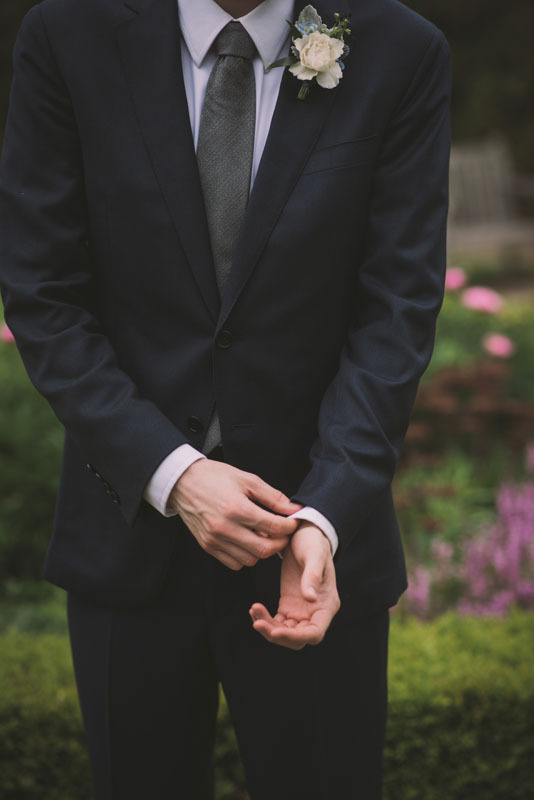 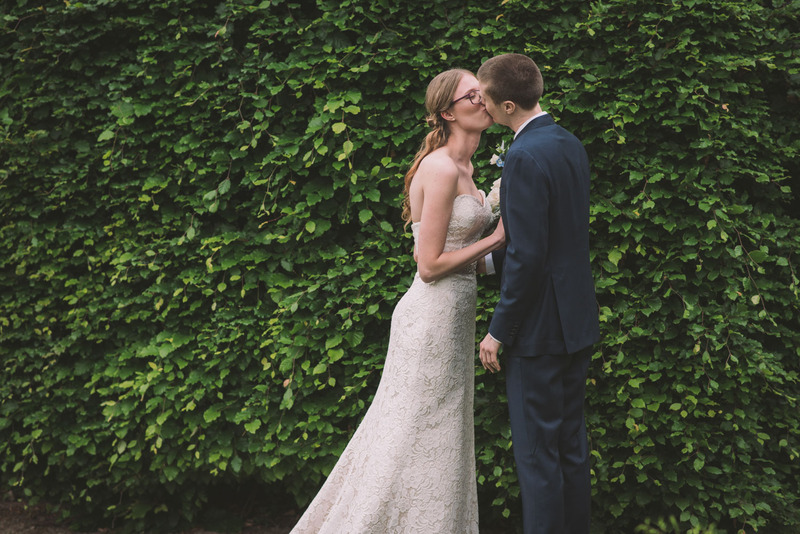 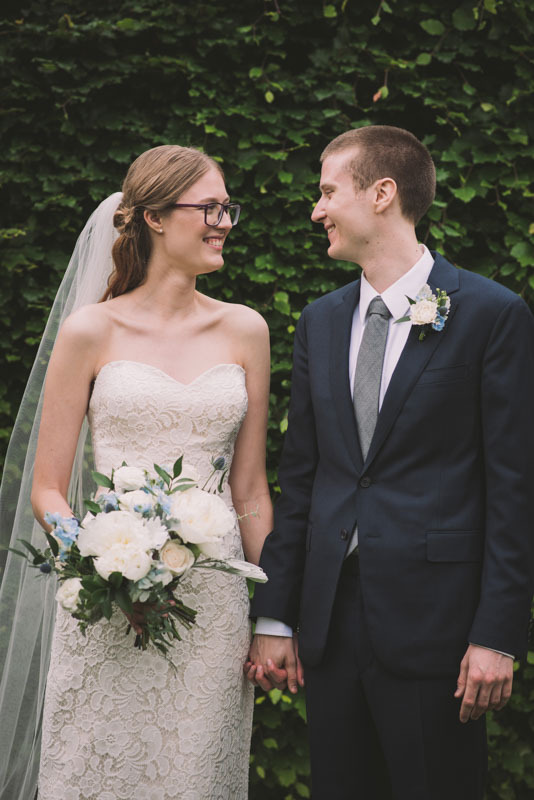 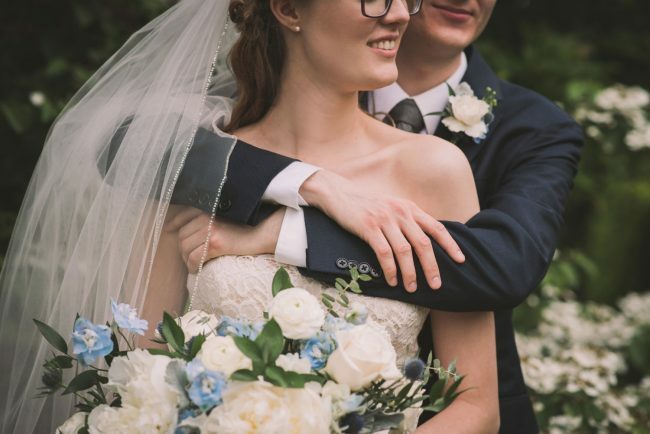 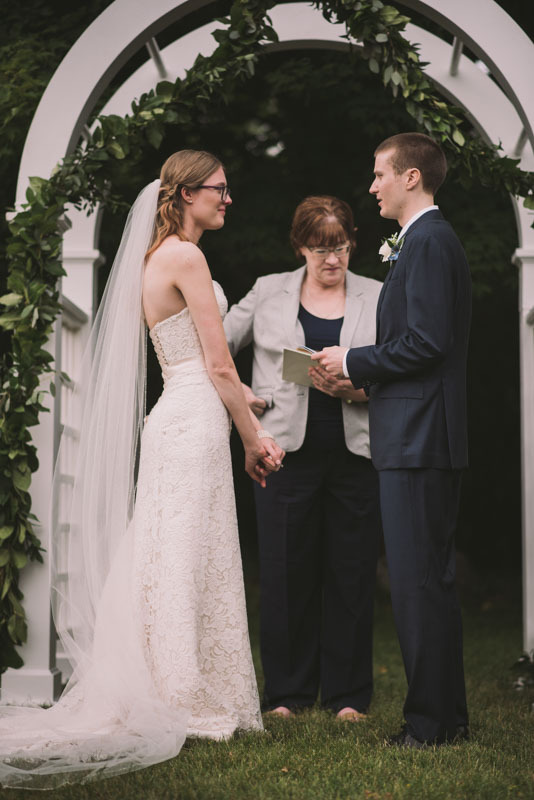 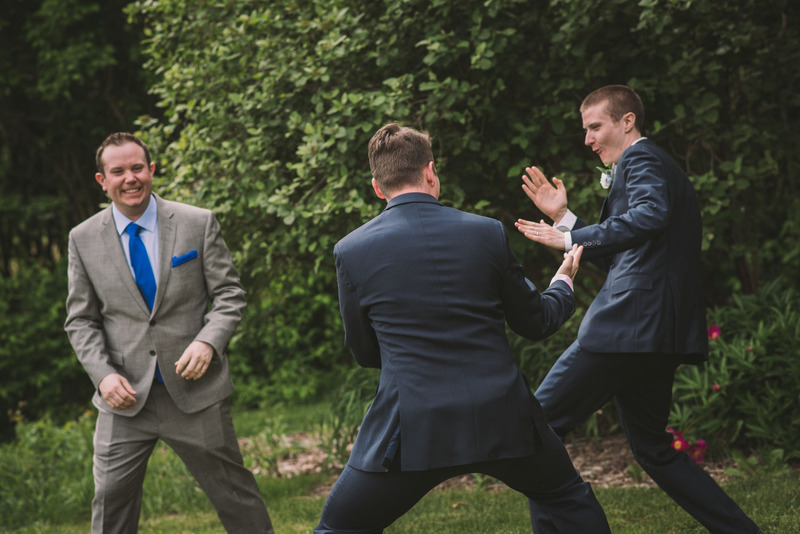 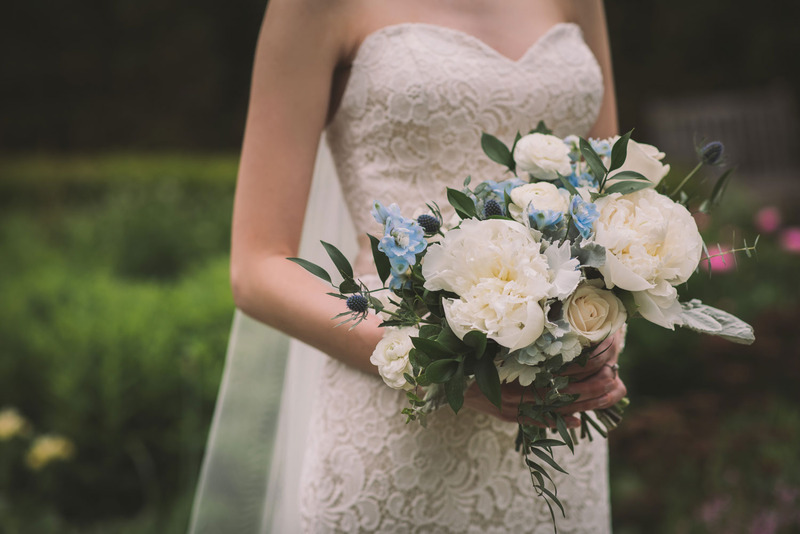 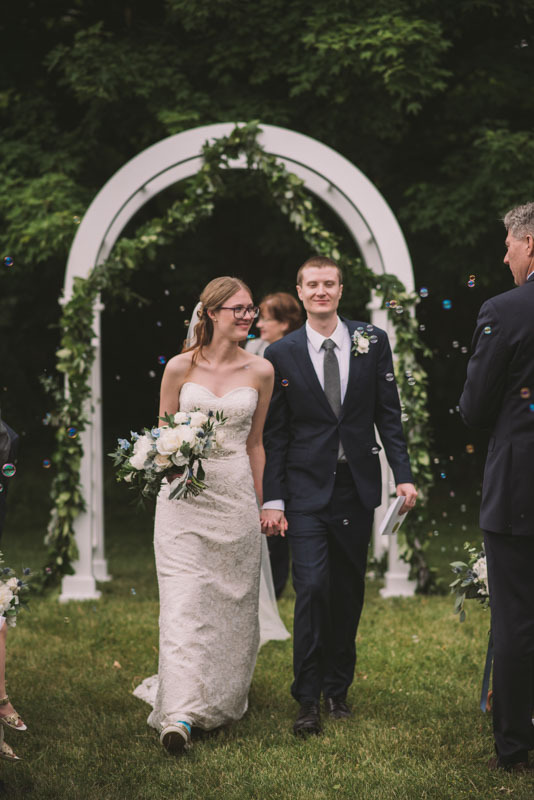 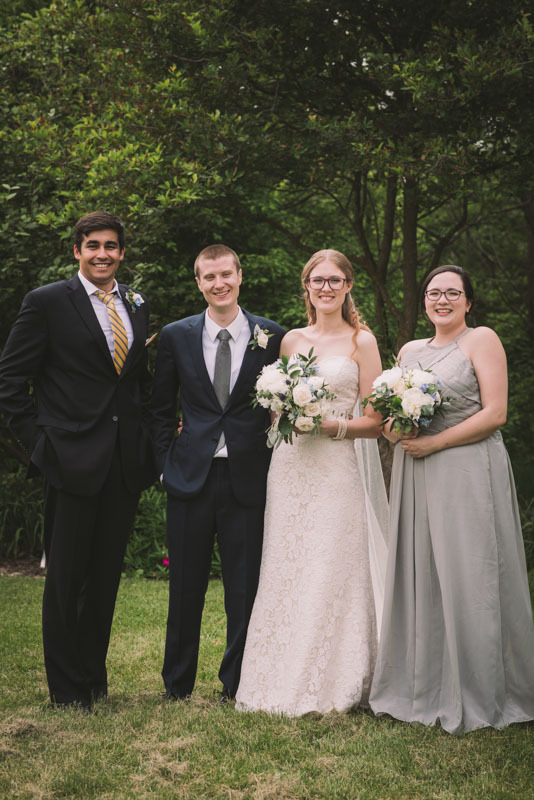 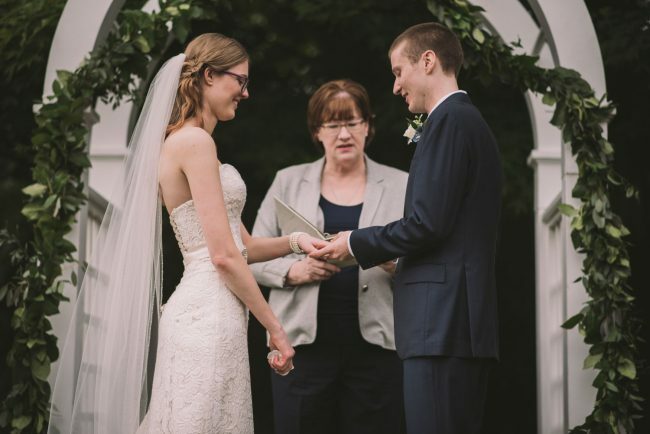 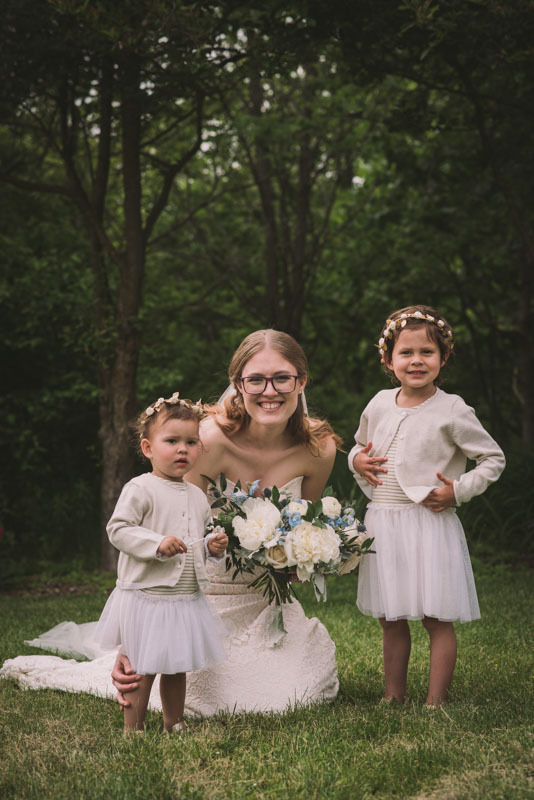 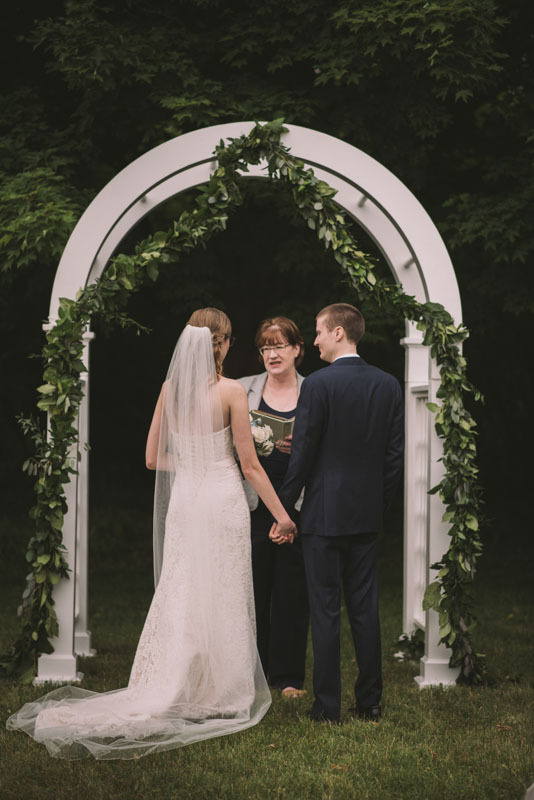 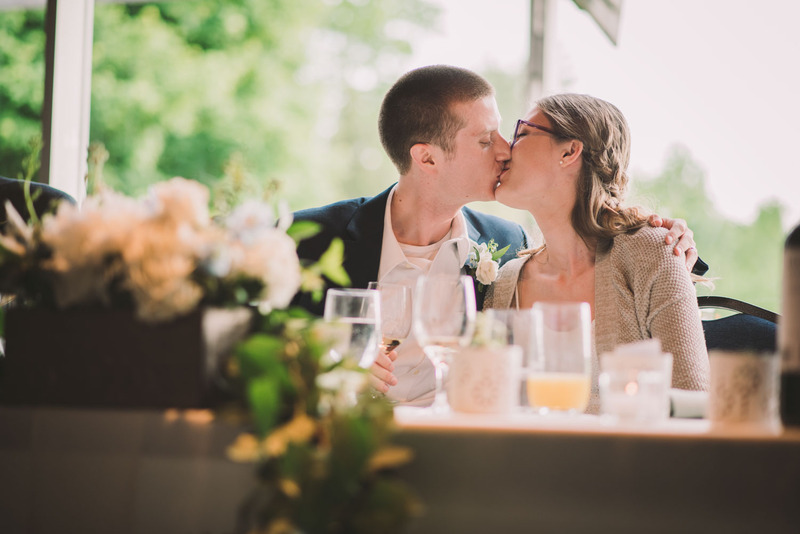 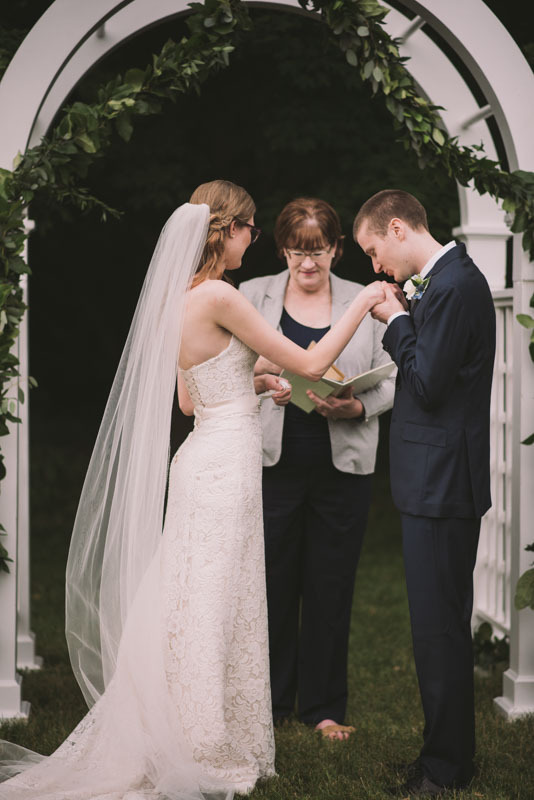 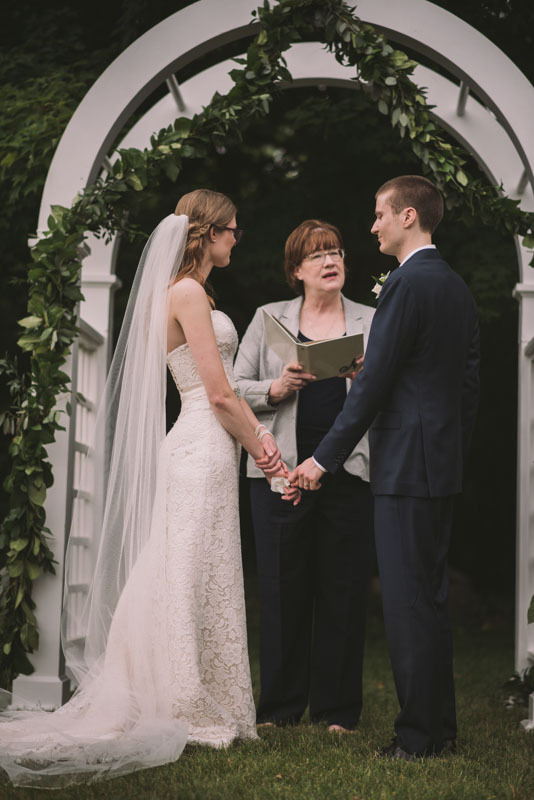 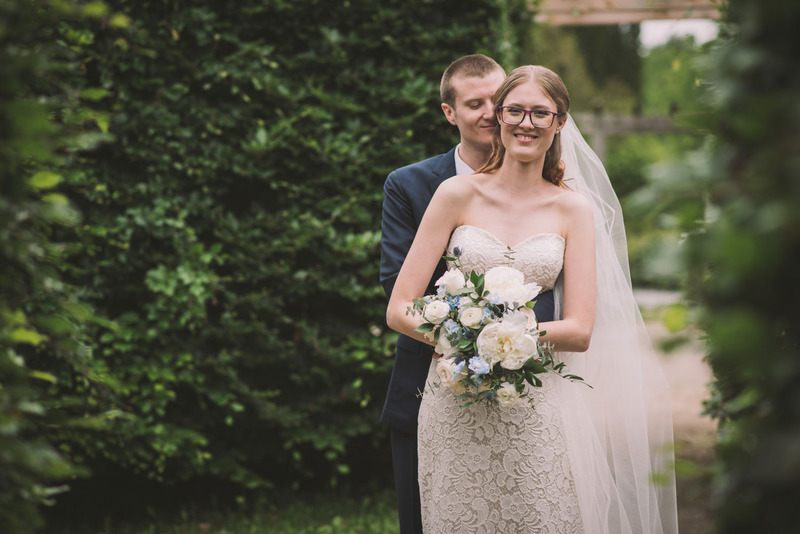 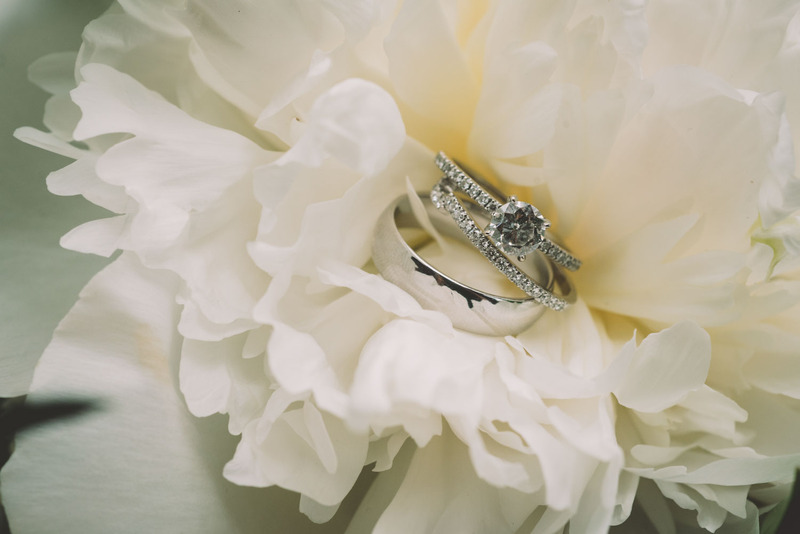 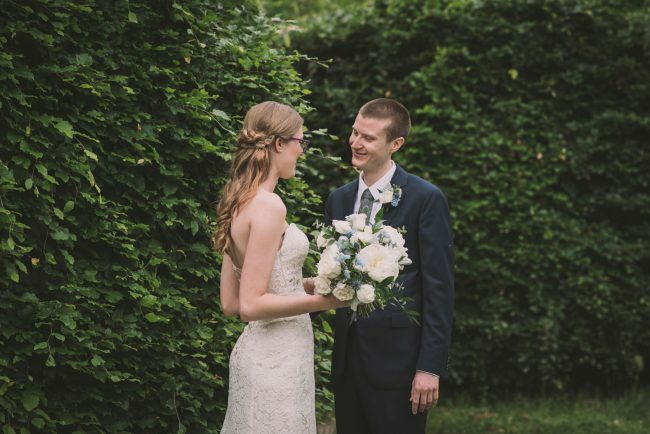 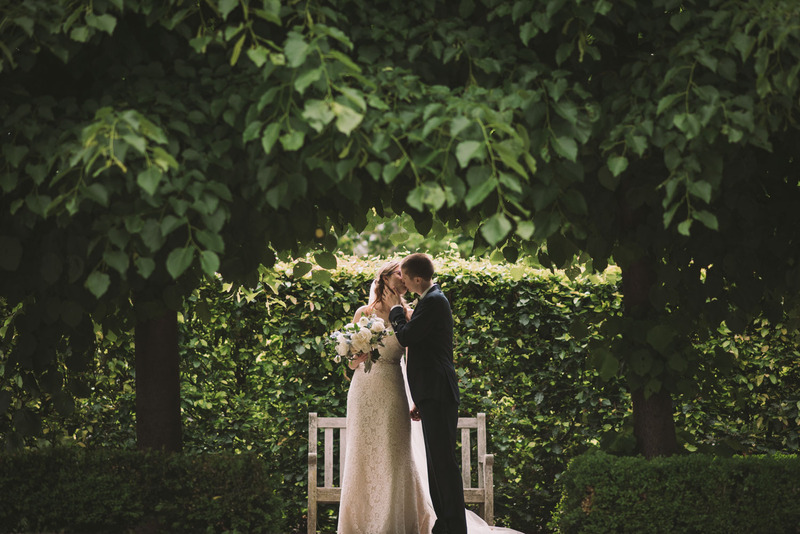 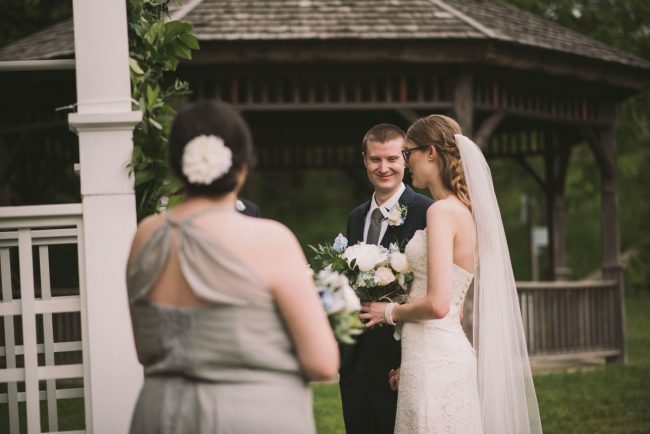 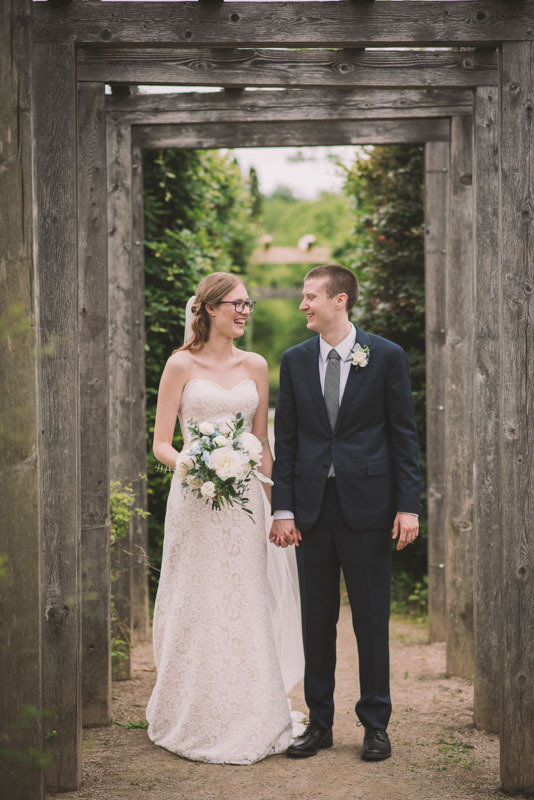 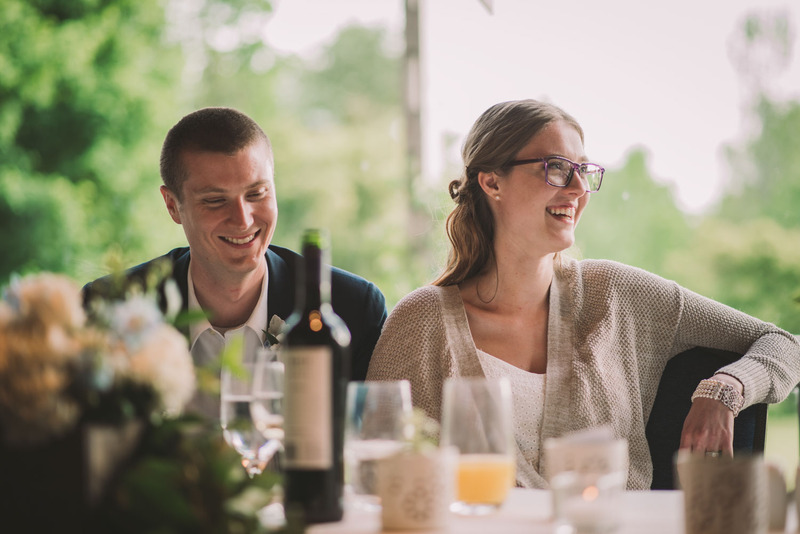 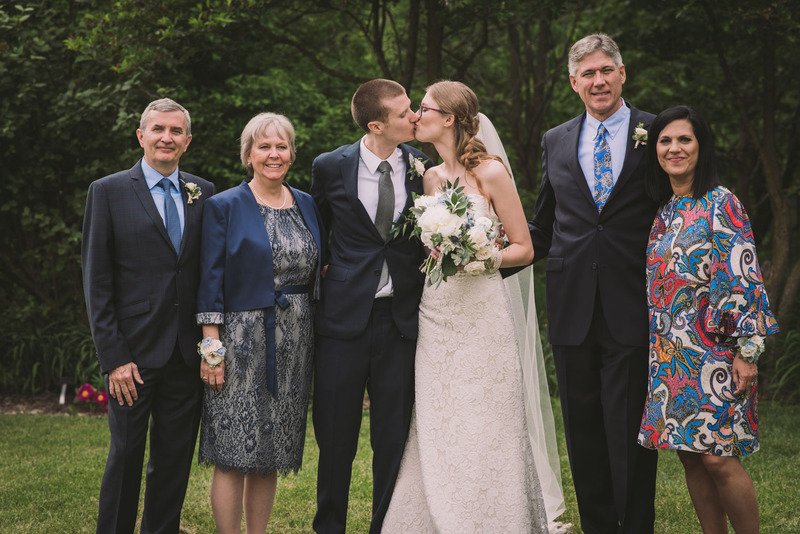 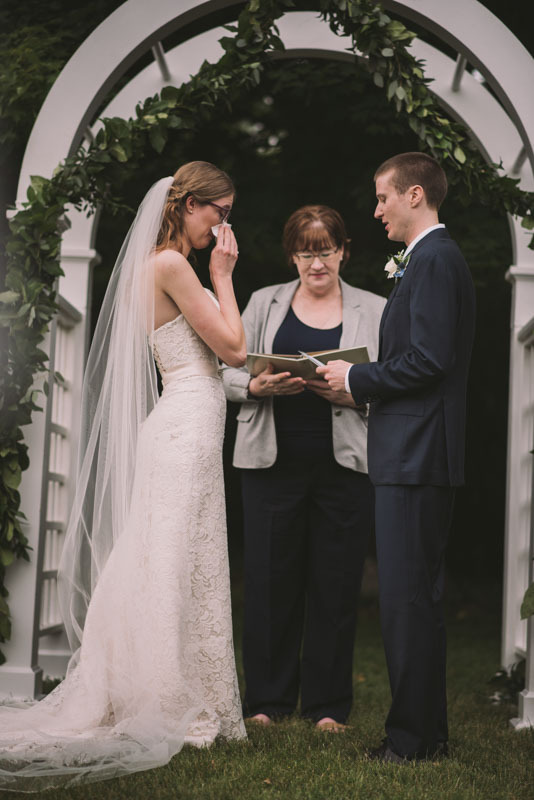 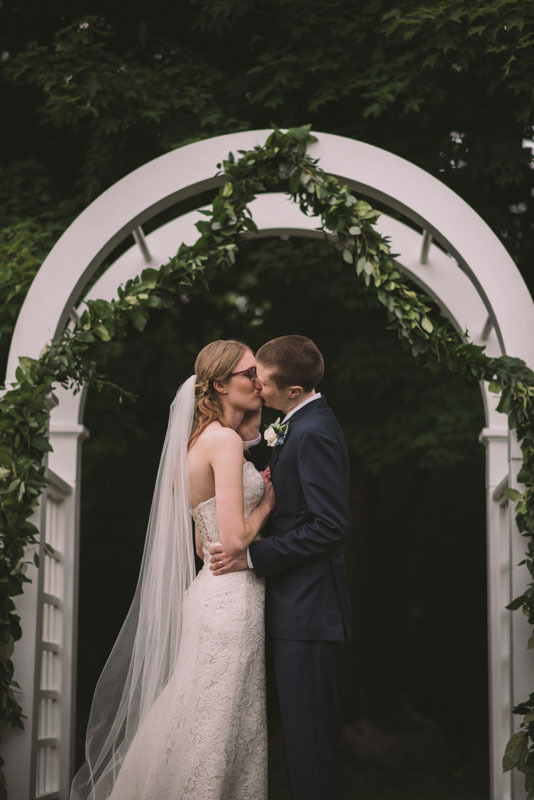 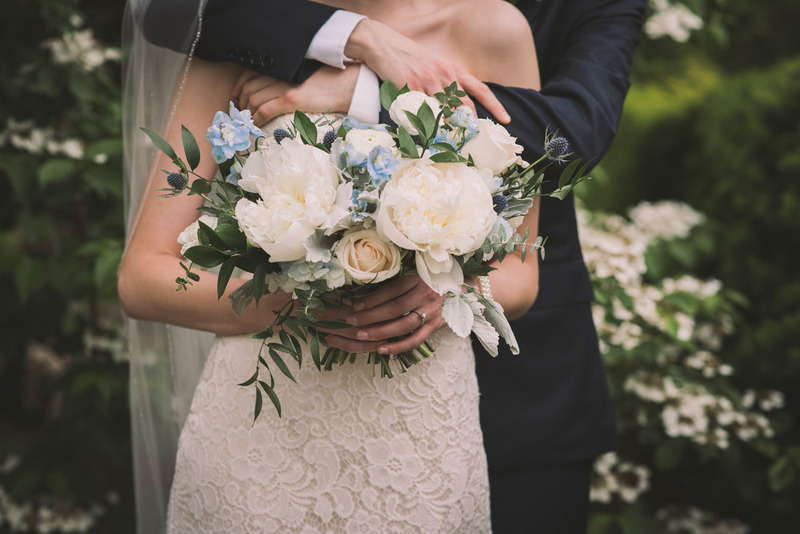 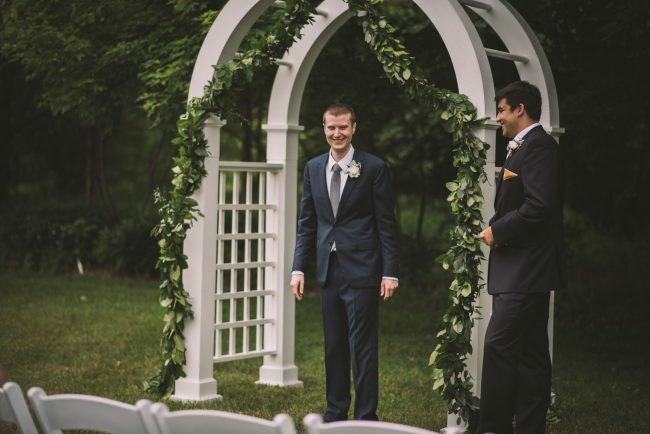 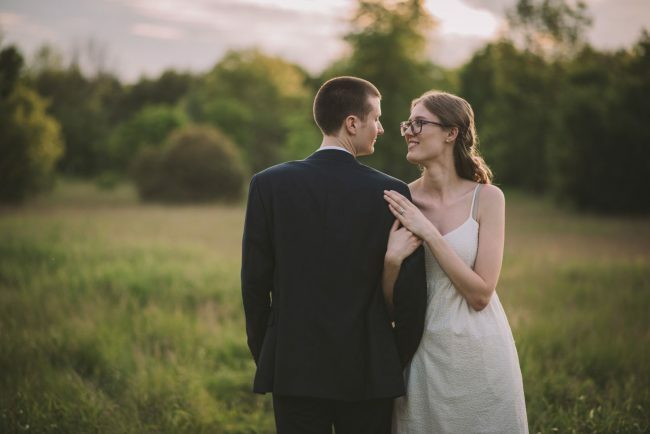 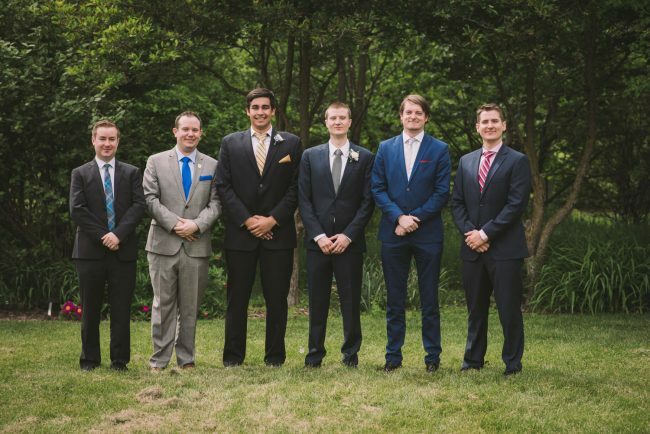 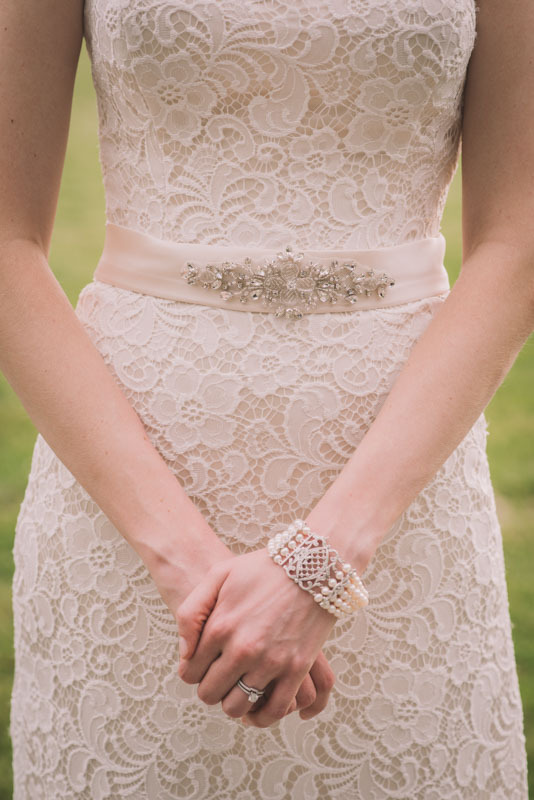 "We hired Ema as our wedding photographer back in June and we couldn't have been happier with her. 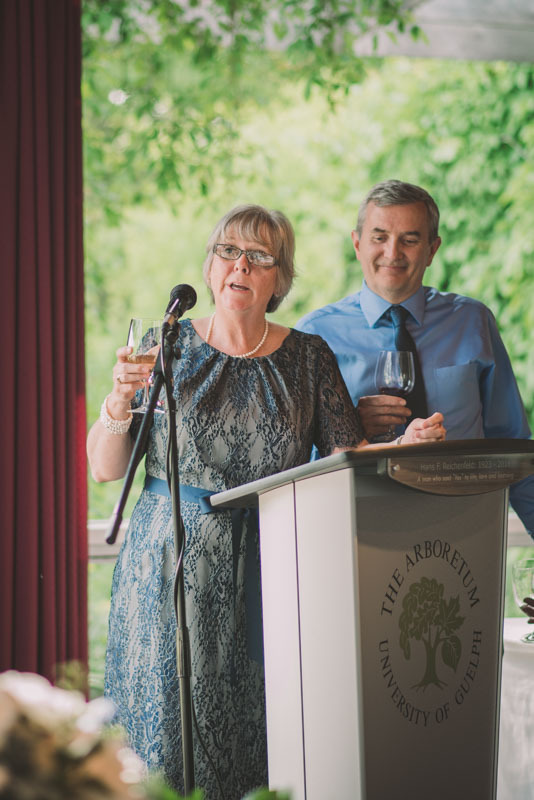 From the moment we first met to the day she delivered the final prints she was an absolute joy to work with and we can't recommend her highly enough. 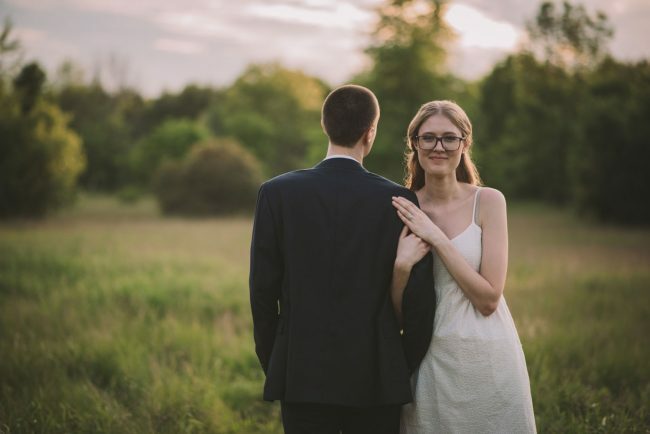 Despite being overwhelmed with wedding planning for months we knew we didn't have to worry about our photos as they were in such good hands. 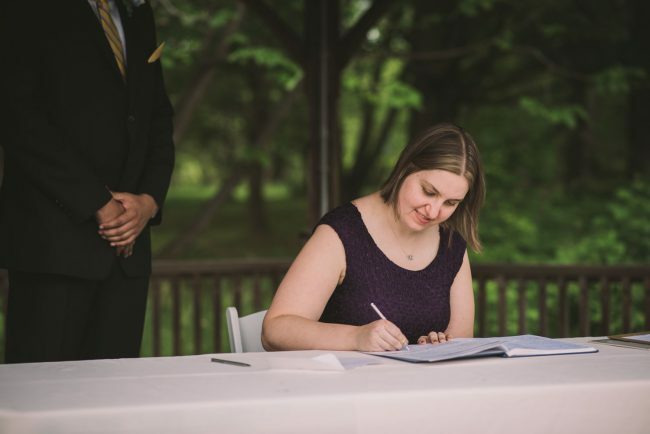 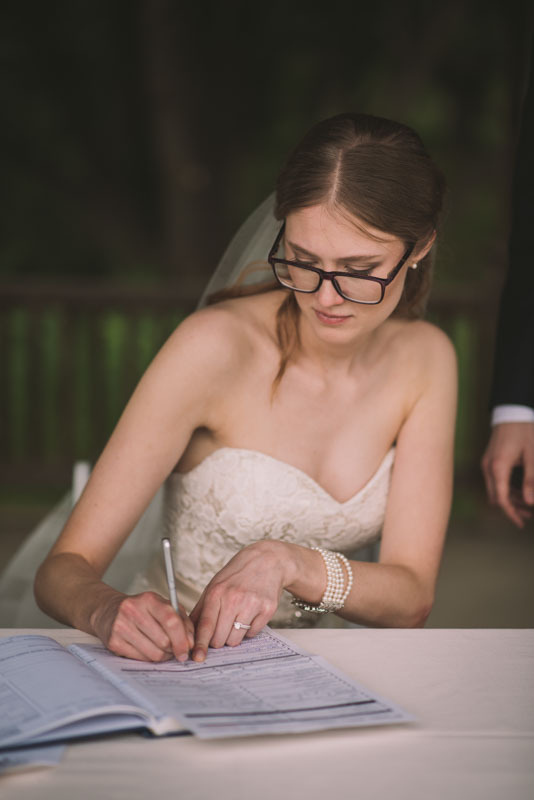 In the lead up to the wedding she was helpful and responsive and did a ton to put our minds at ease, catering her contract to us to make sure we got exactly what we wanted. 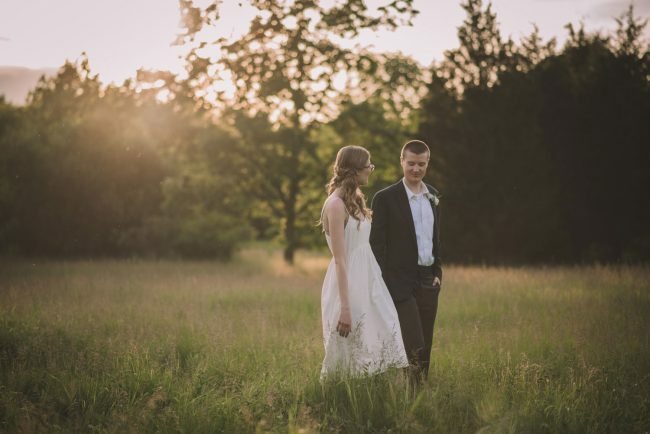 During the wedding itself she was a breeze to work with and it was clear she'd done a ton of location scouting as she managed to find some incredible spots at just the right time of day. 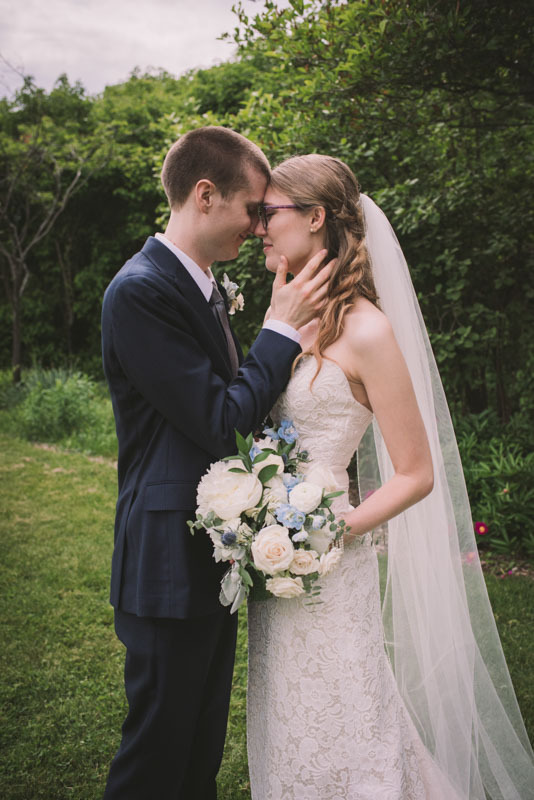 Ultimately all that matters is the photos and they are genuinely breathtaking. 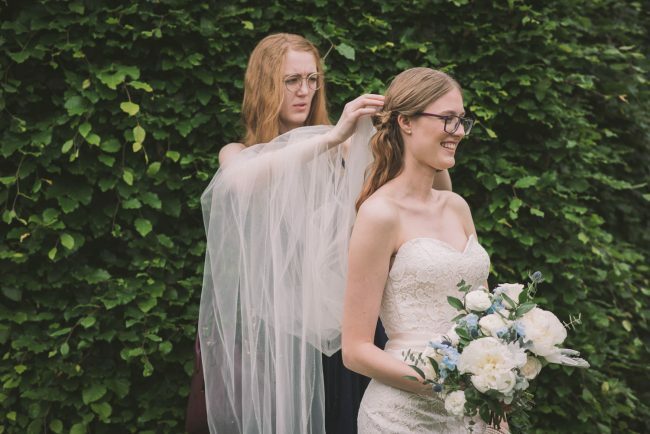 Despite feeling like deer in the headlights for most of the day Ema managed to make us seem like wedding magazine models! 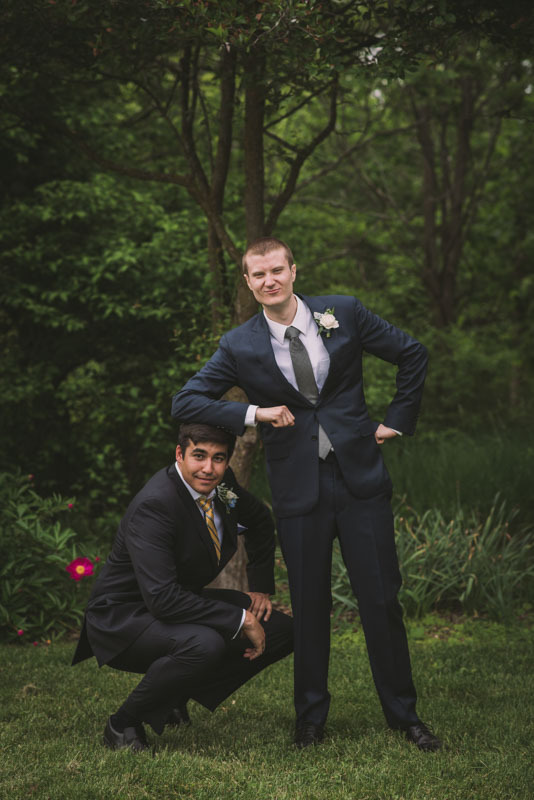 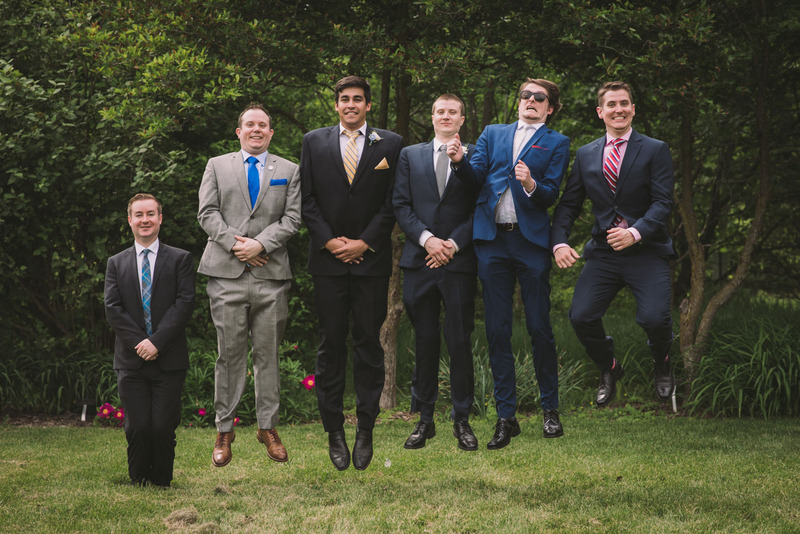 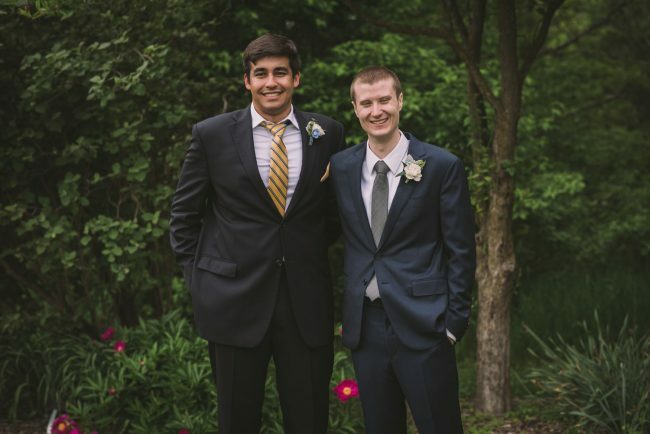 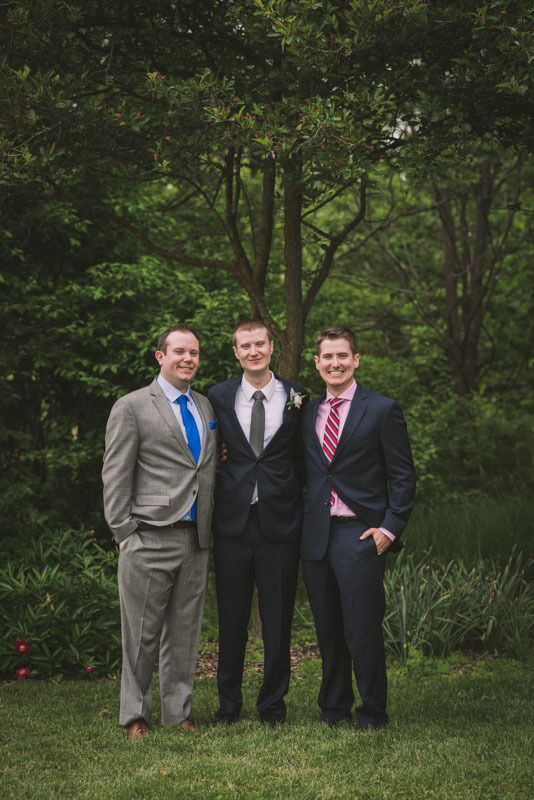 The only problem is we have too many options for a wedding photo, we only needed one!